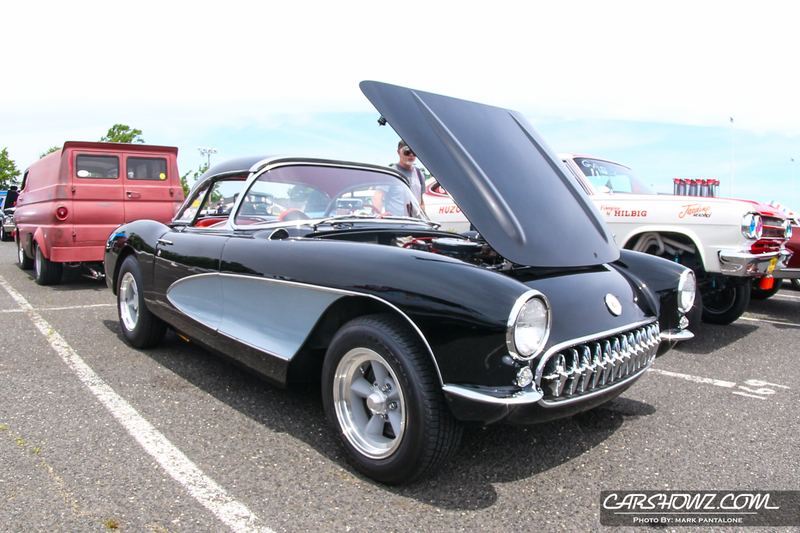 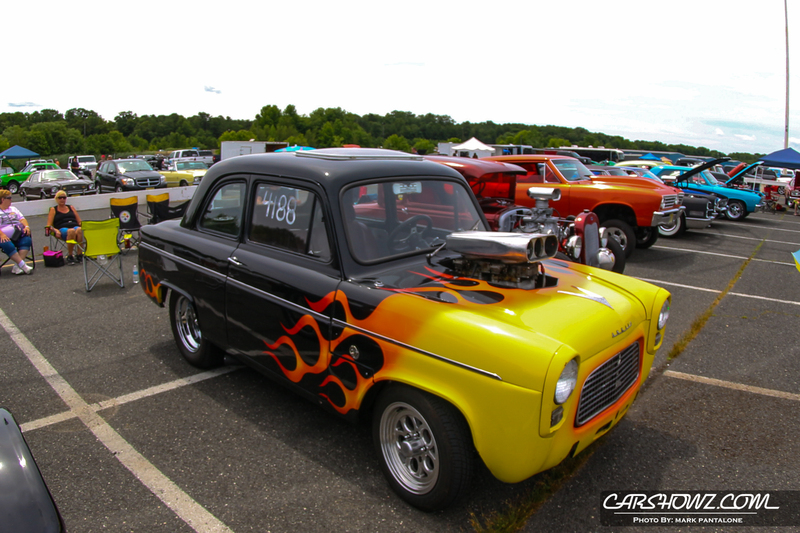 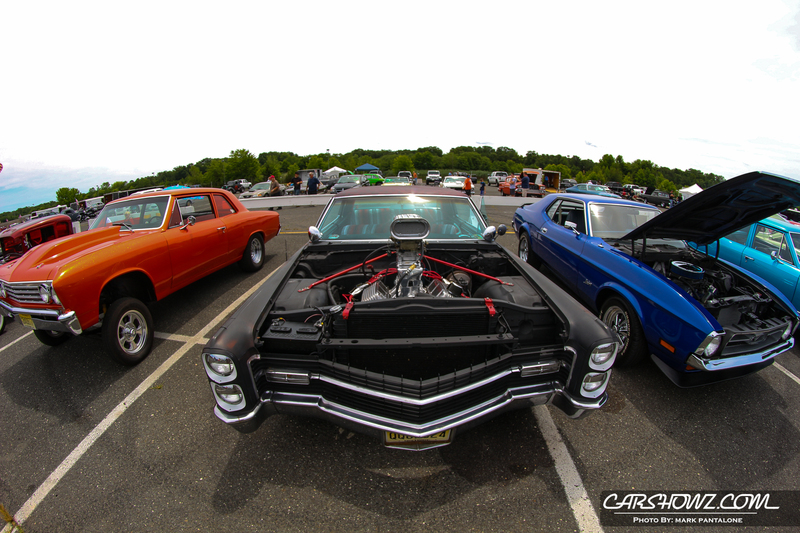 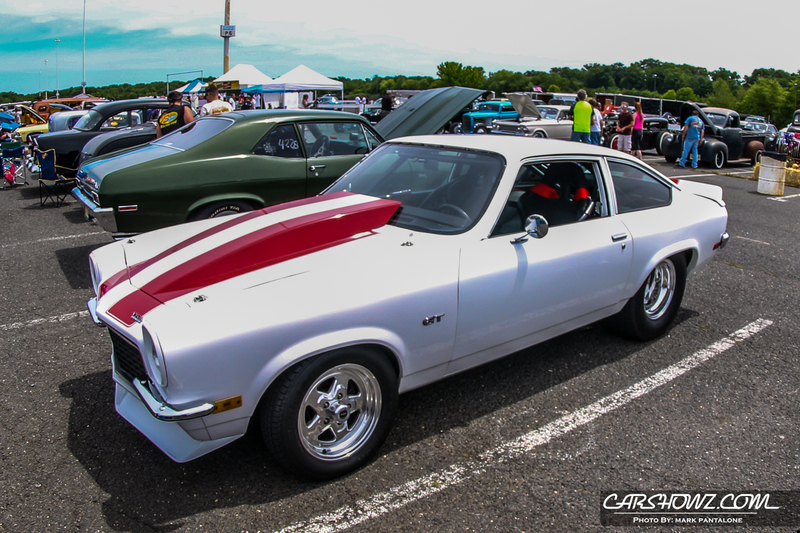 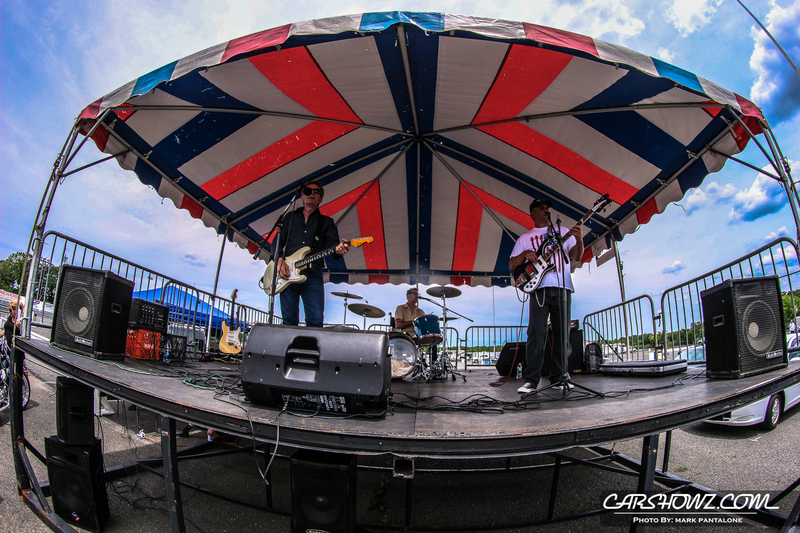 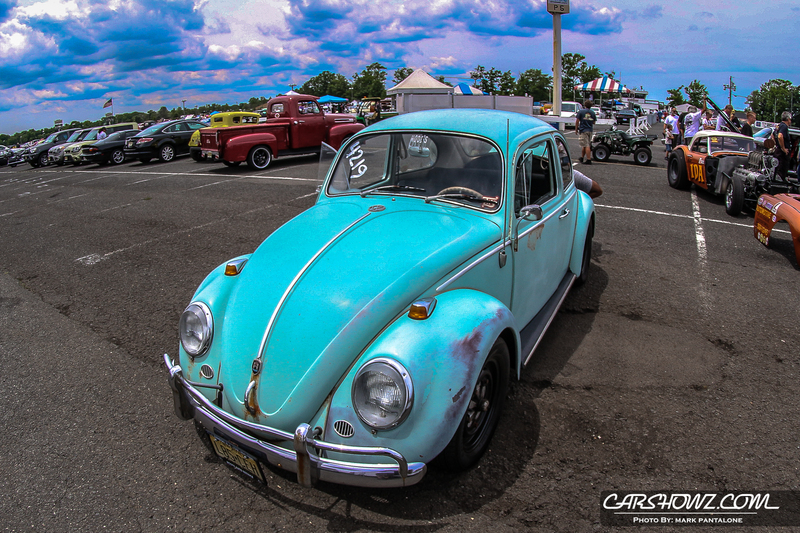 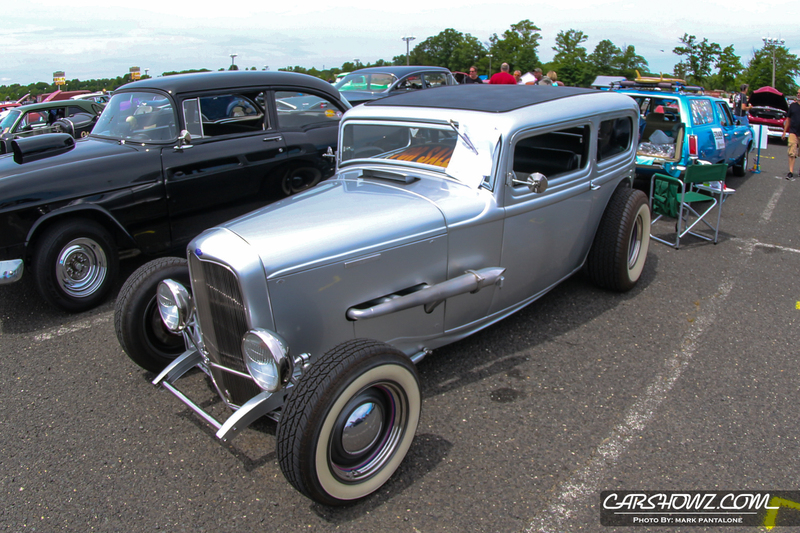 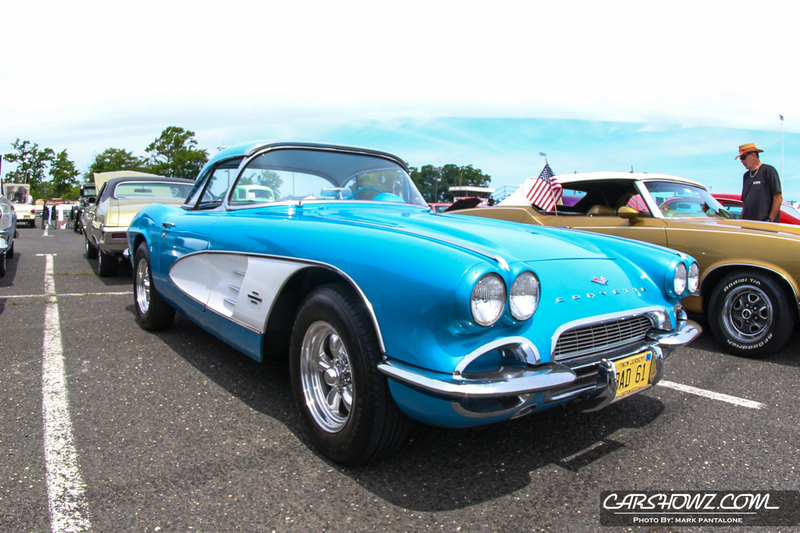 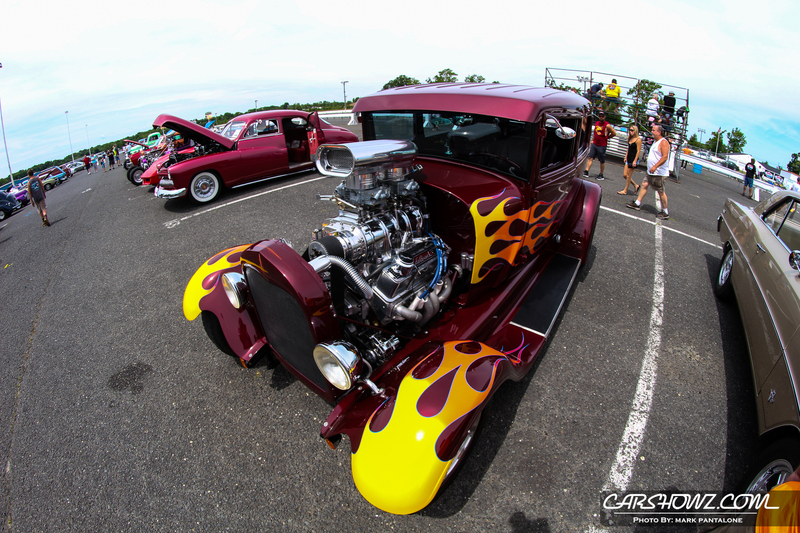 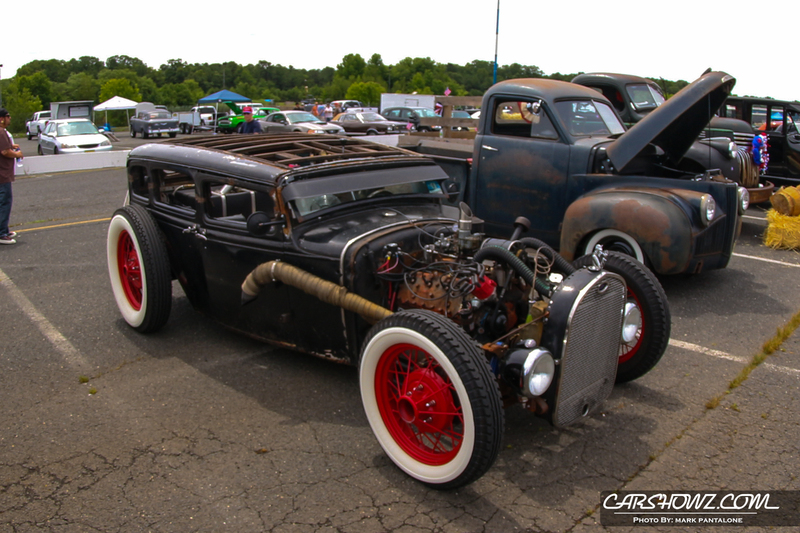 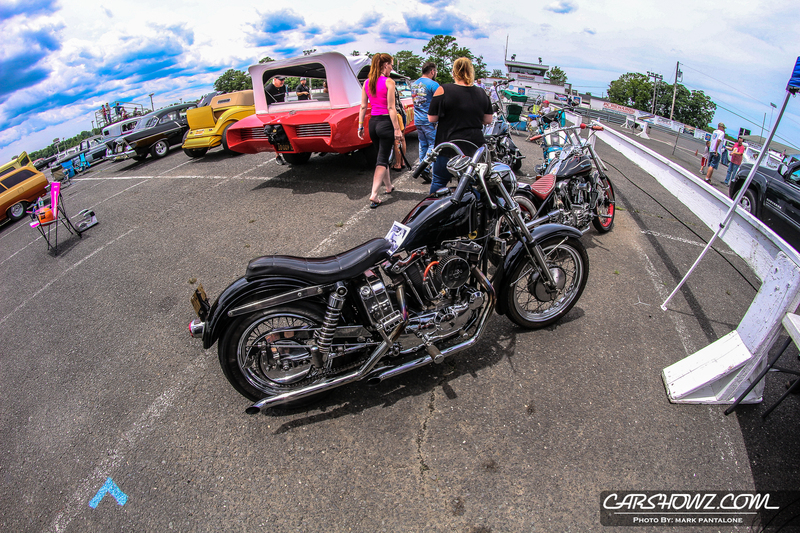 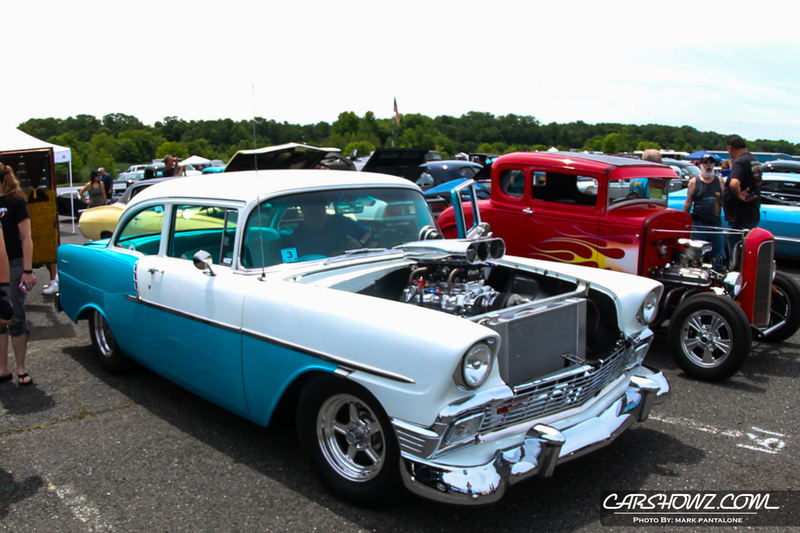 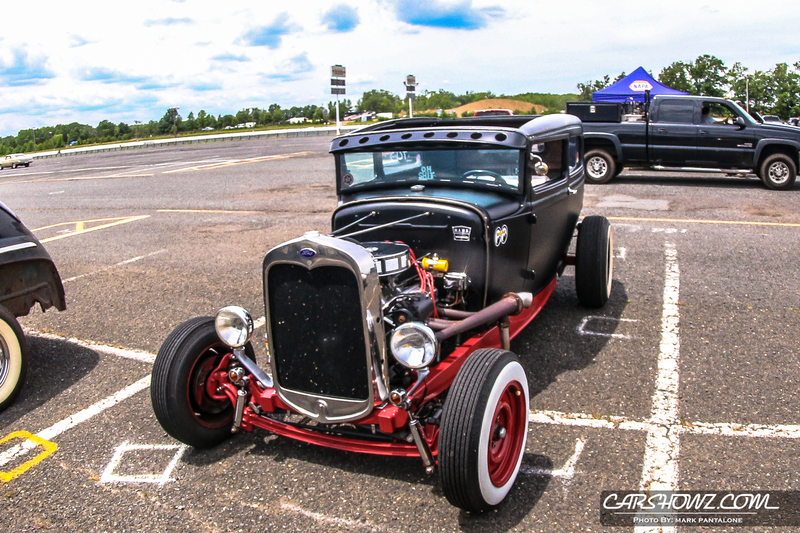 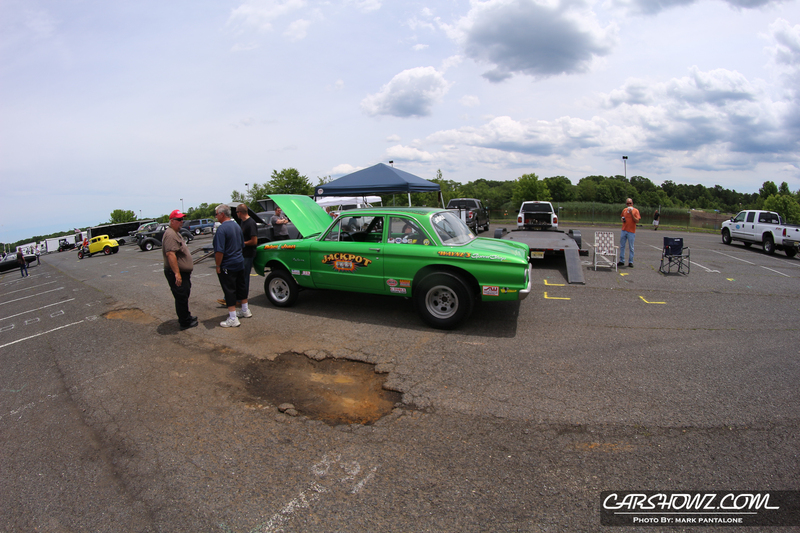 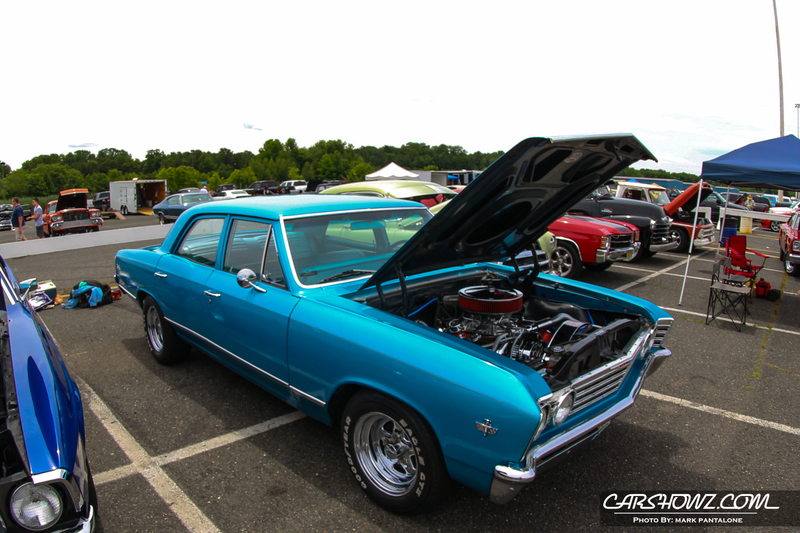 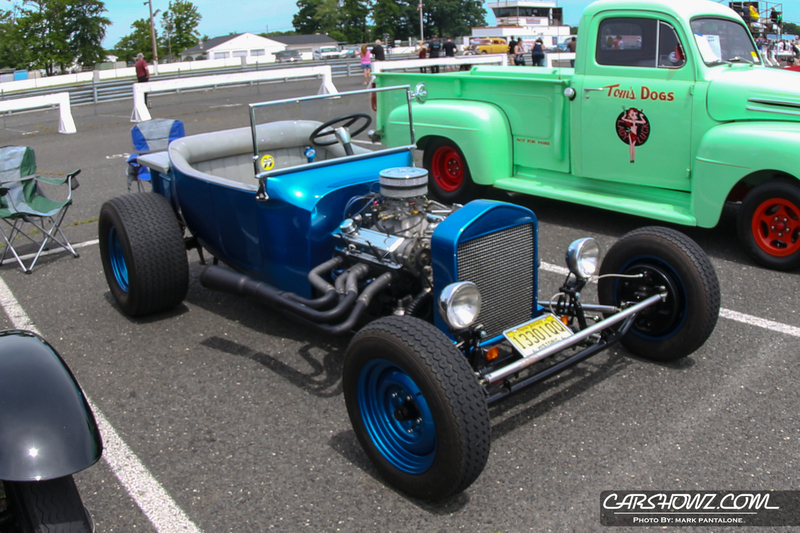 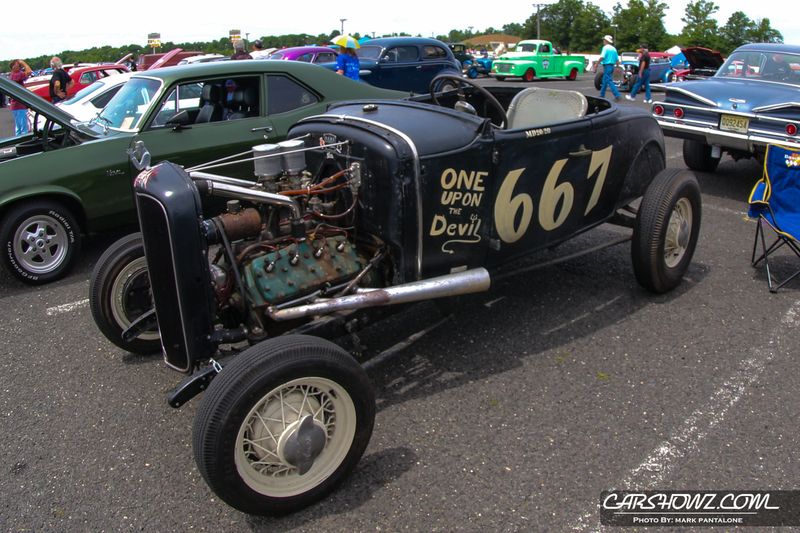 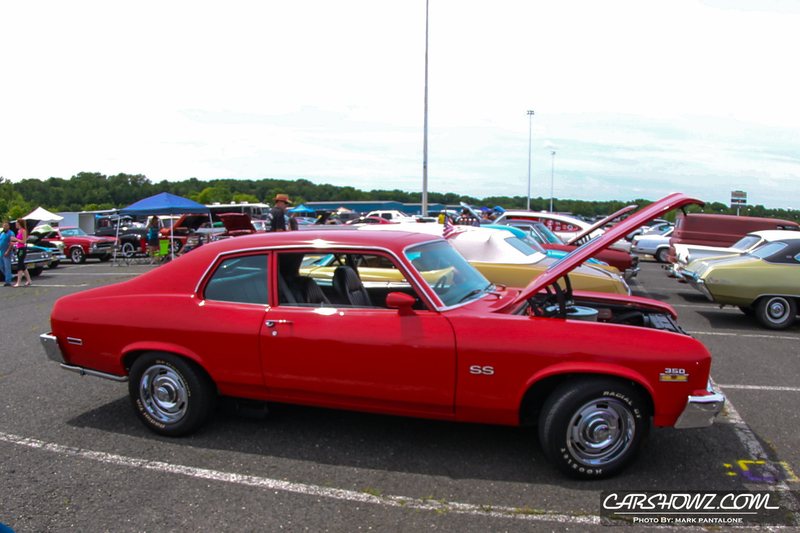 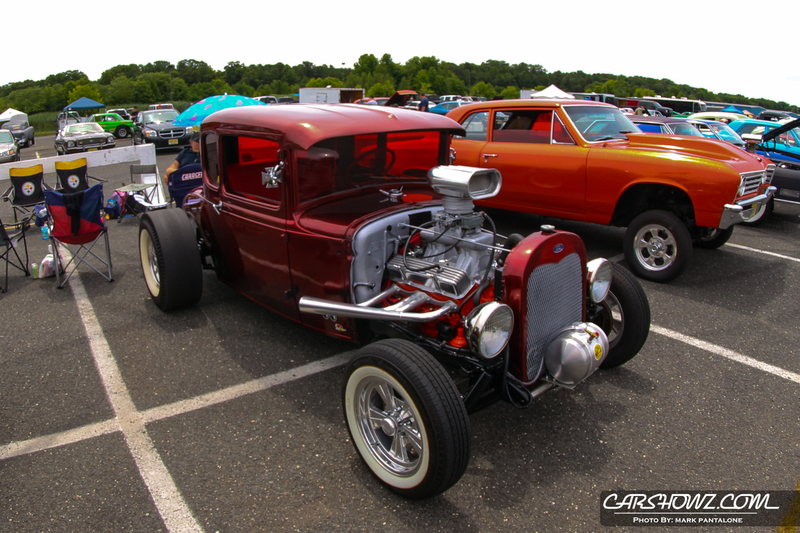 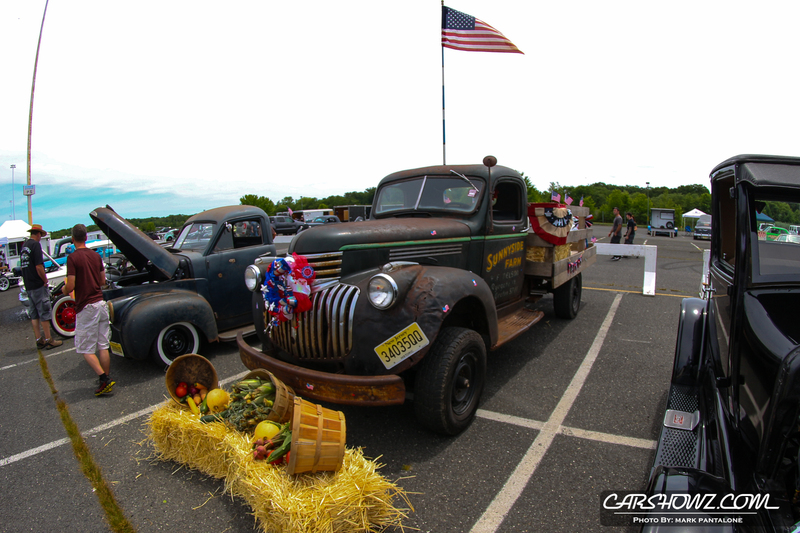 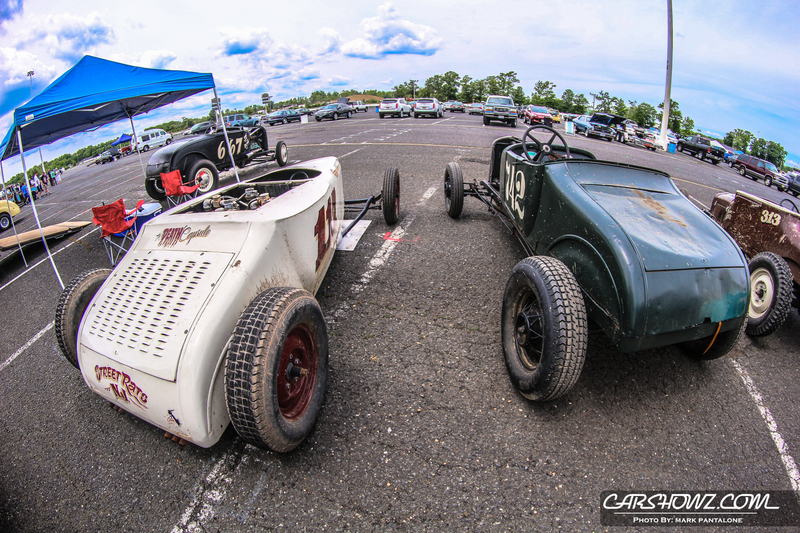 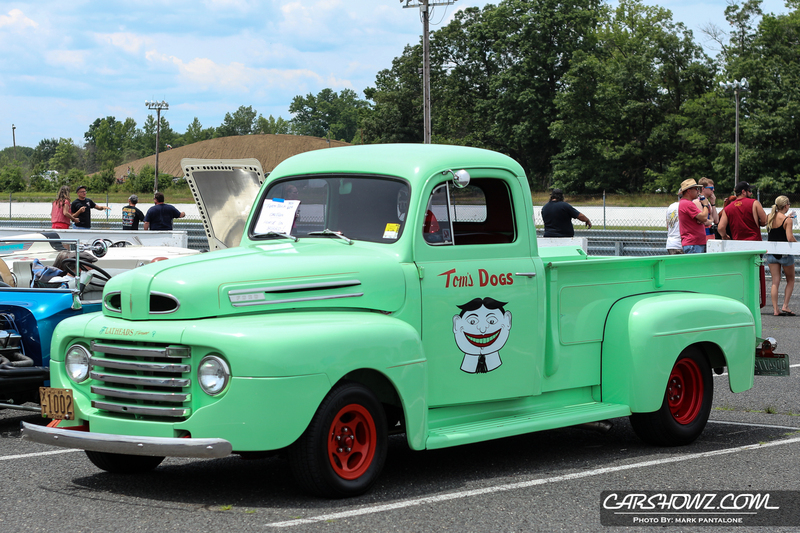 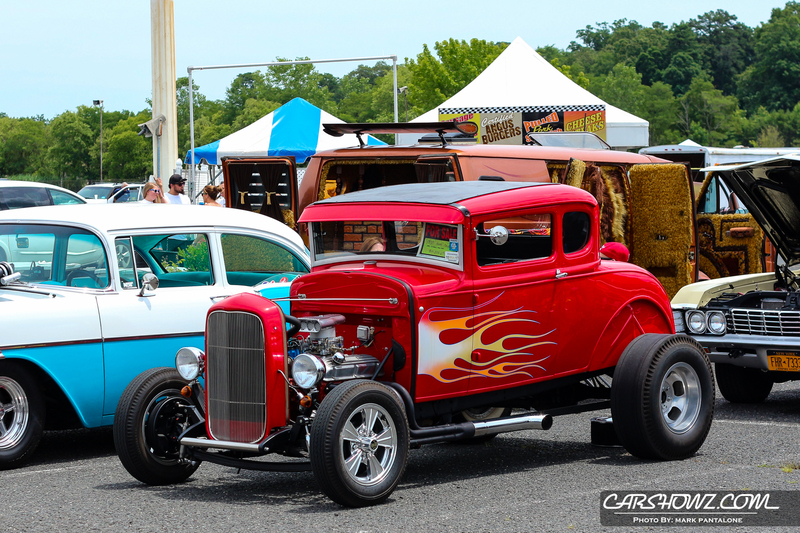 Digs At ETown 2016 kicked off on Sunday, July 3 at 9am at the Old Bridge Township Raceway Park. 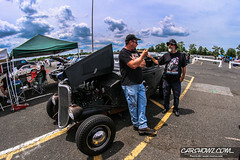 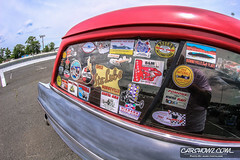 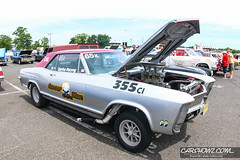 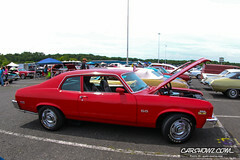 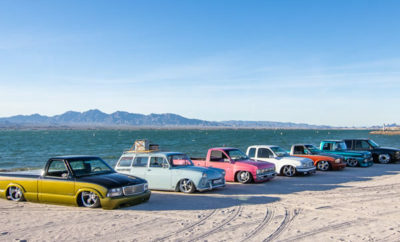 The event line-up was amazing; all Pre-1965 hot rods, customs & U.S. motorcycles, Detroit muscle cars and street freaks thru 1979. 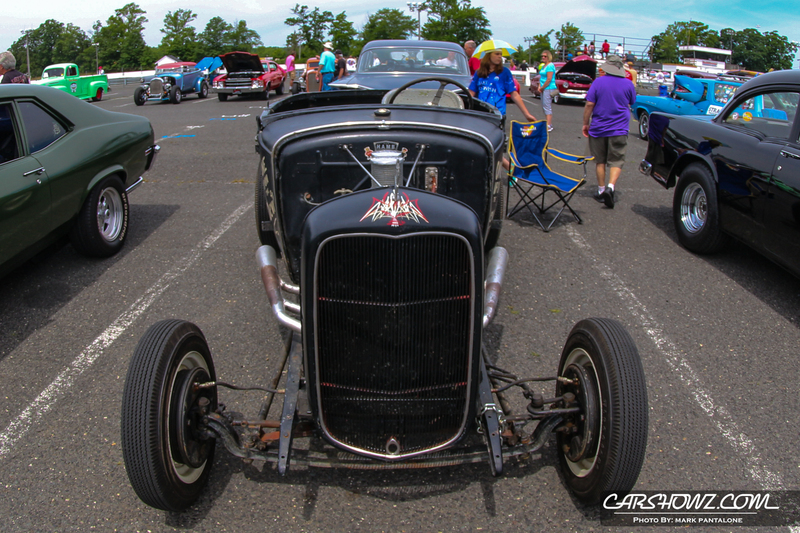 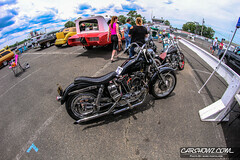 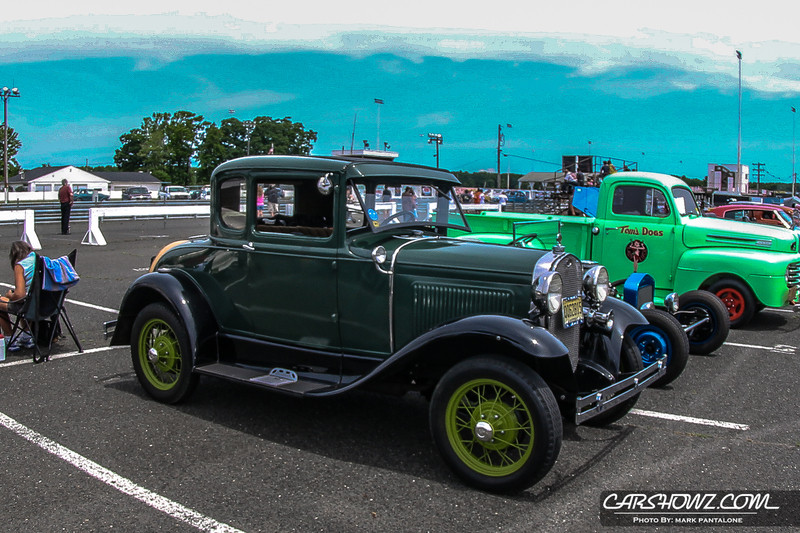 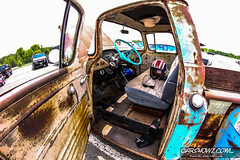 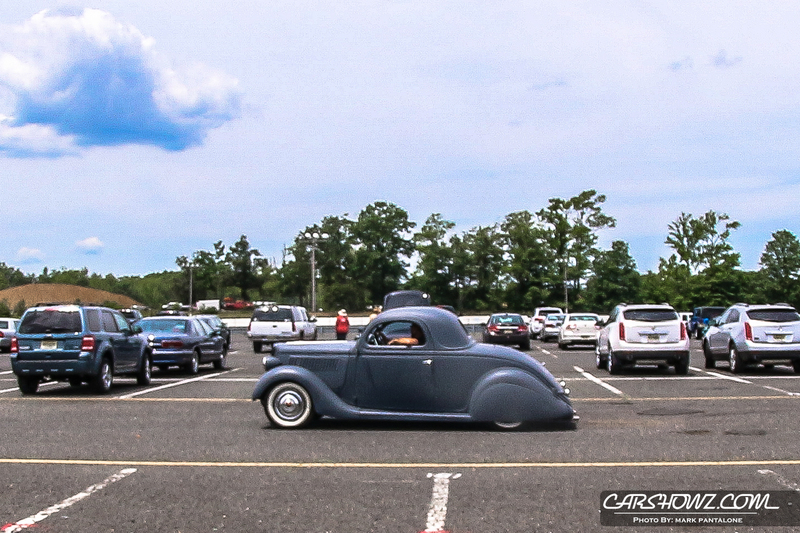 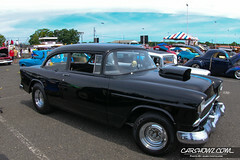 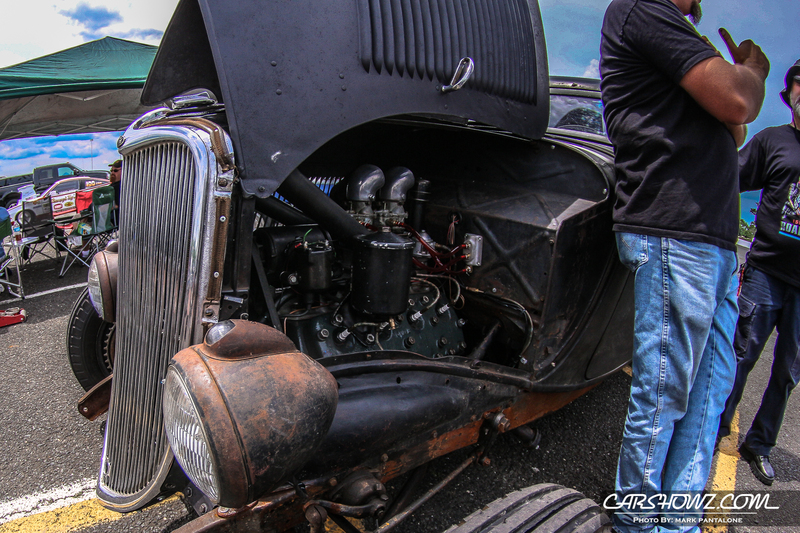 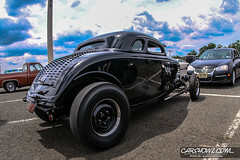 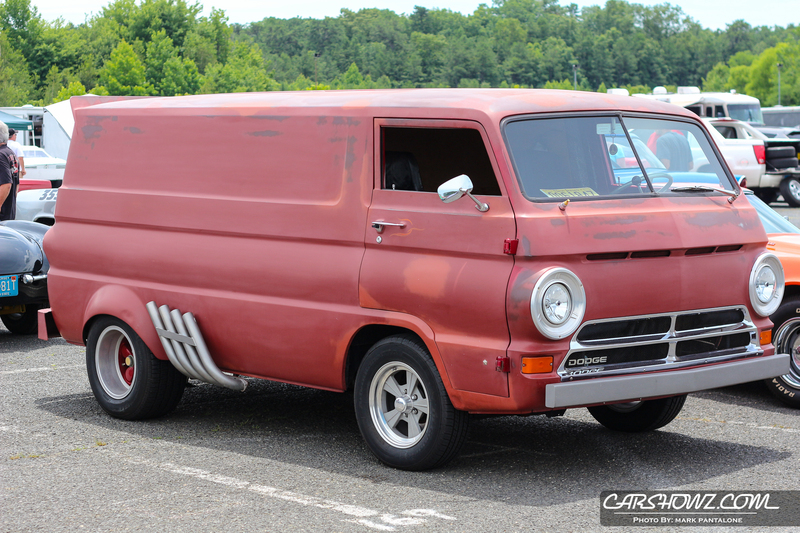 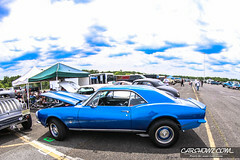 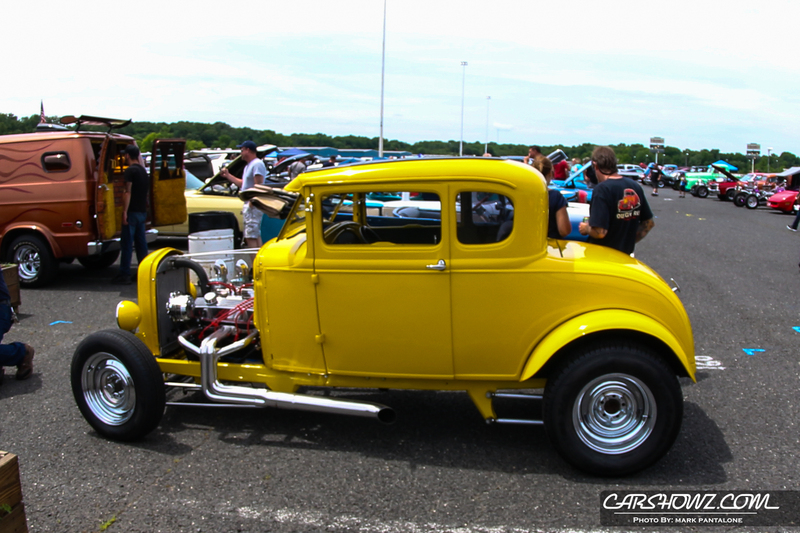 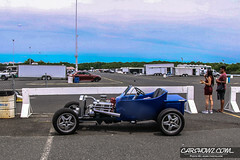 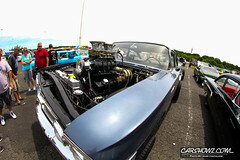 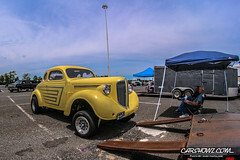 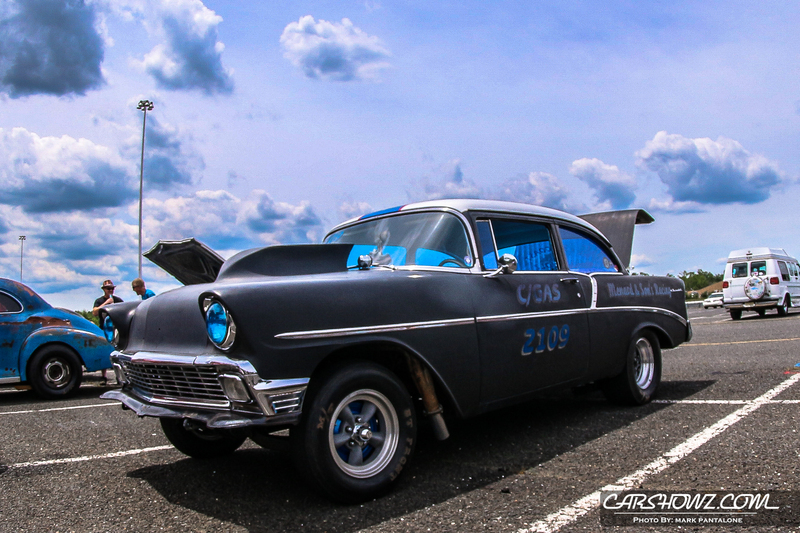 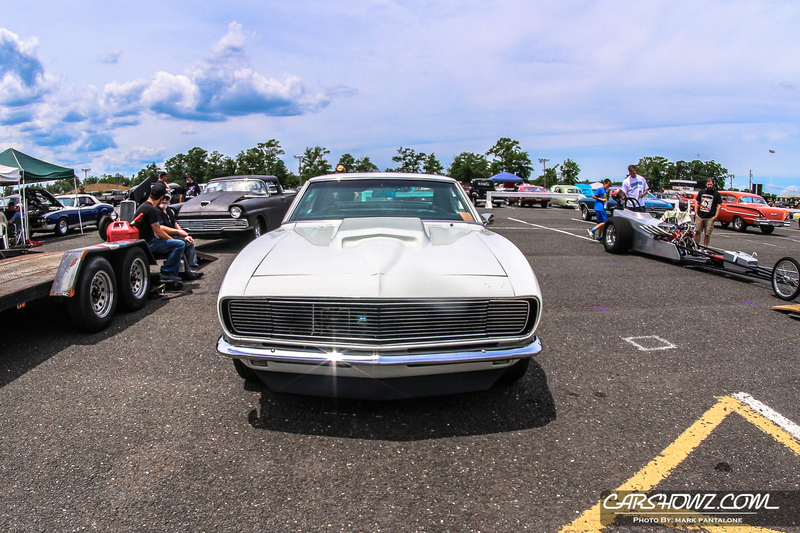 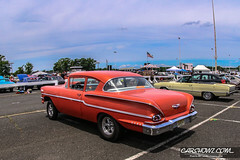 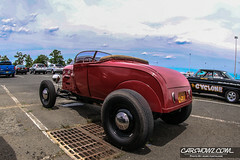 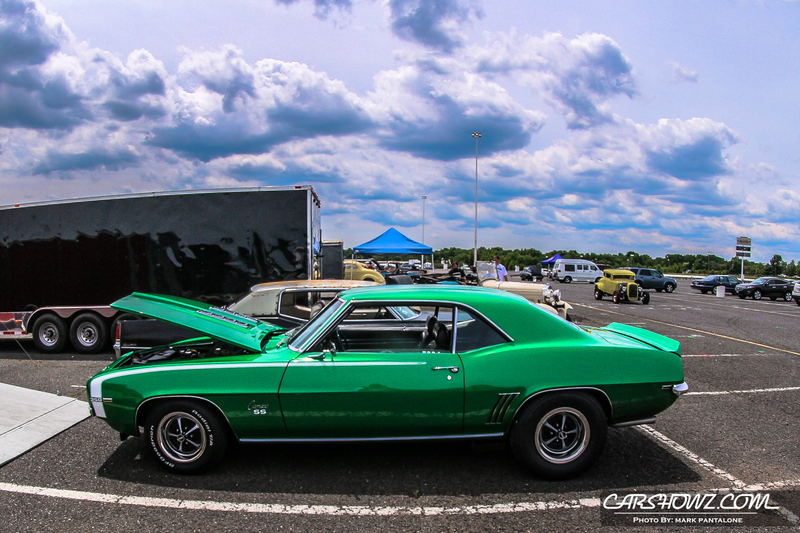 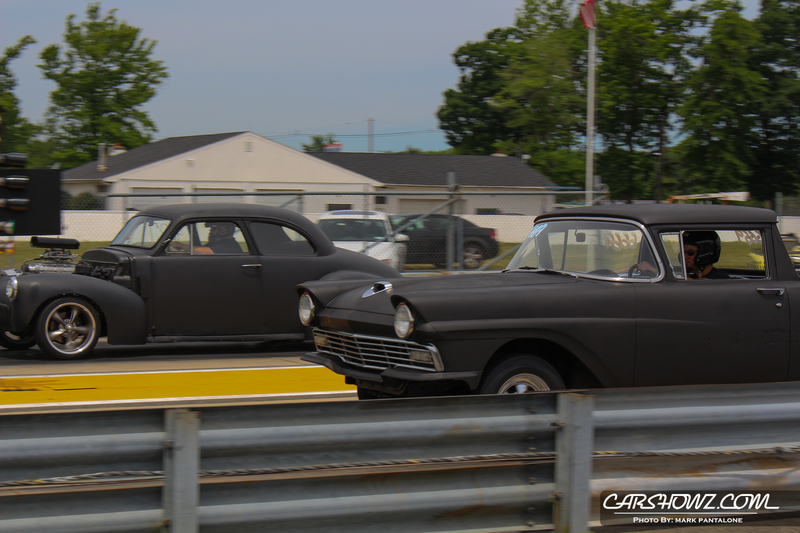 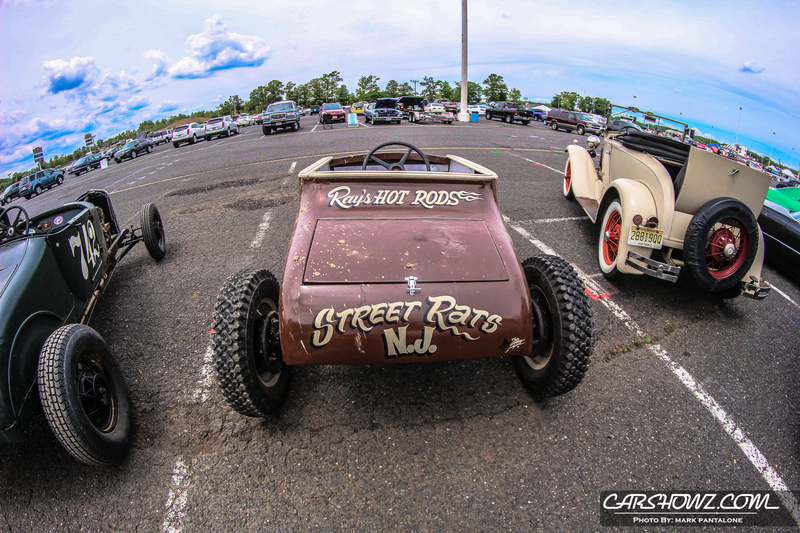 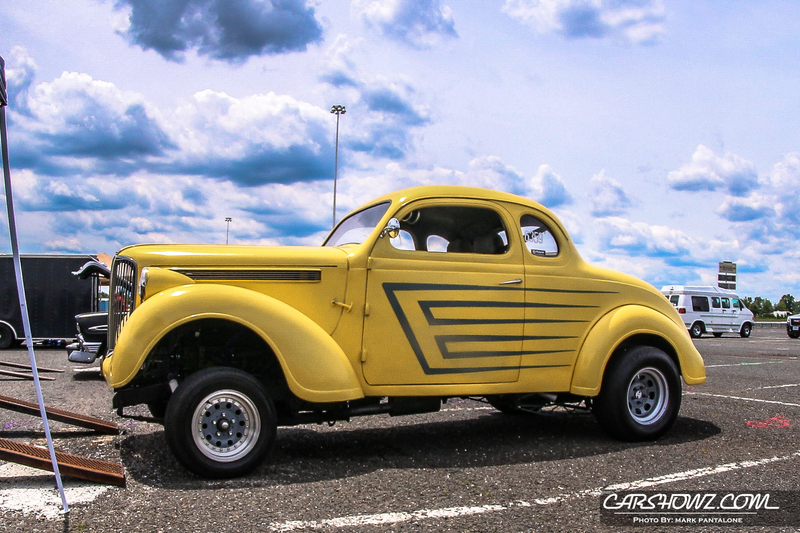 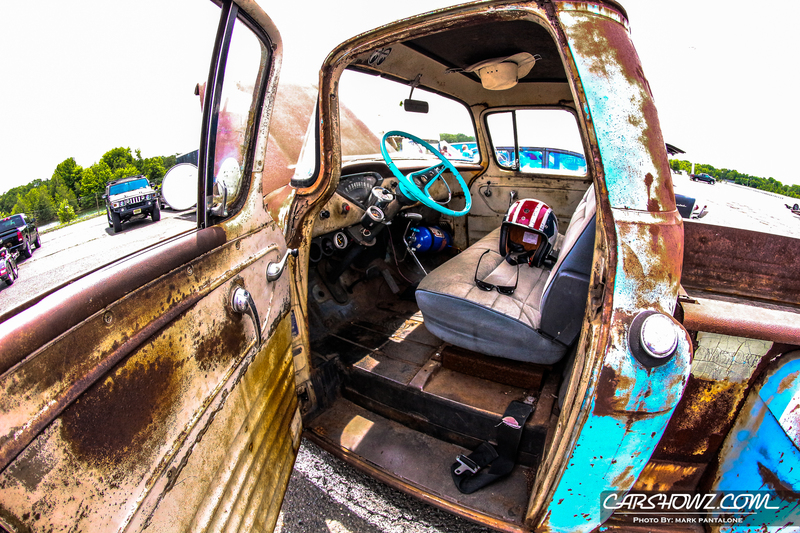 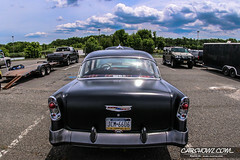 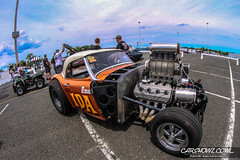 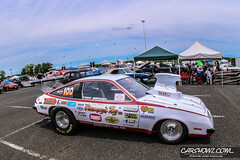 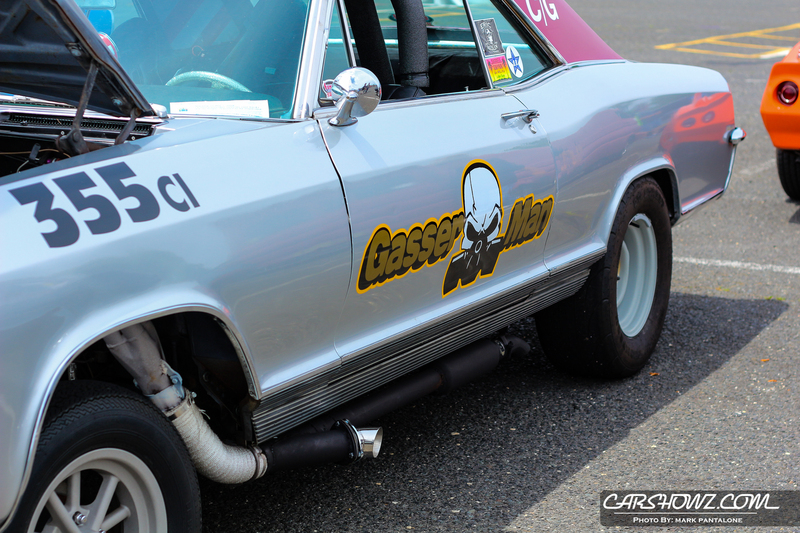 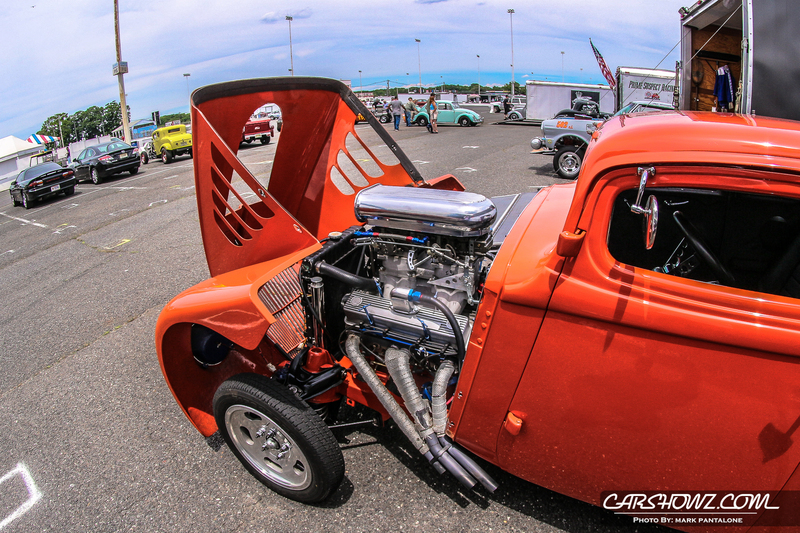 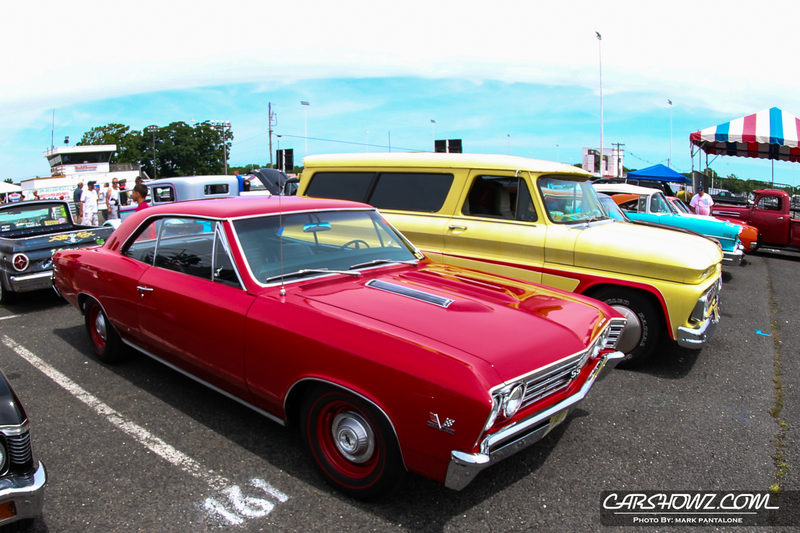 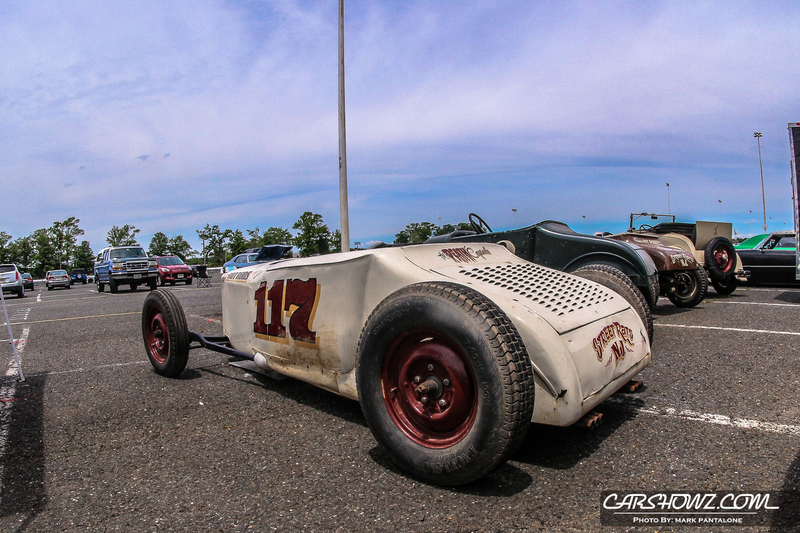 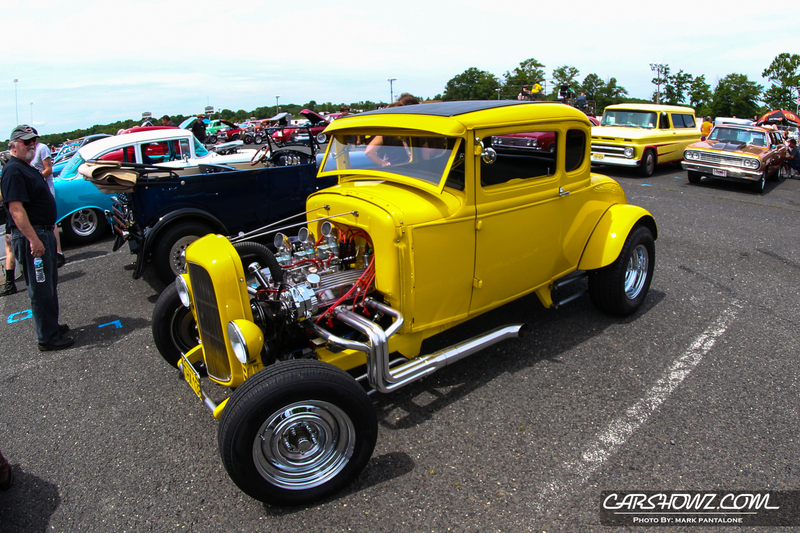 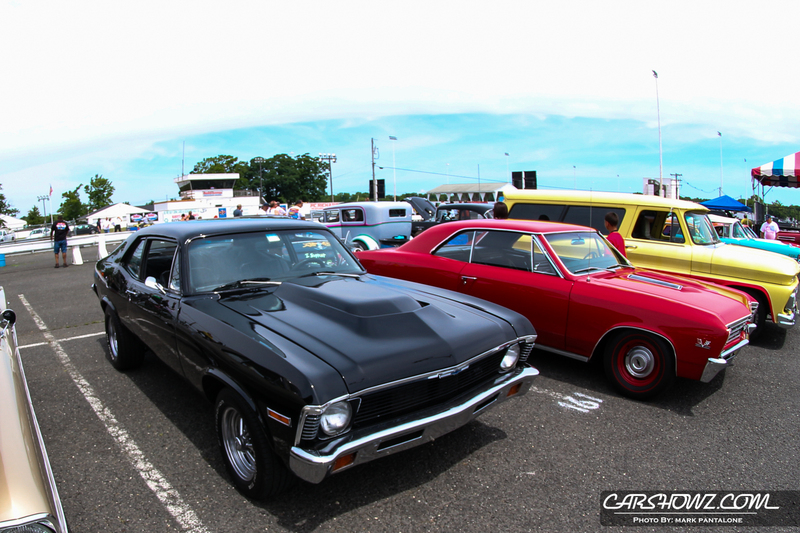 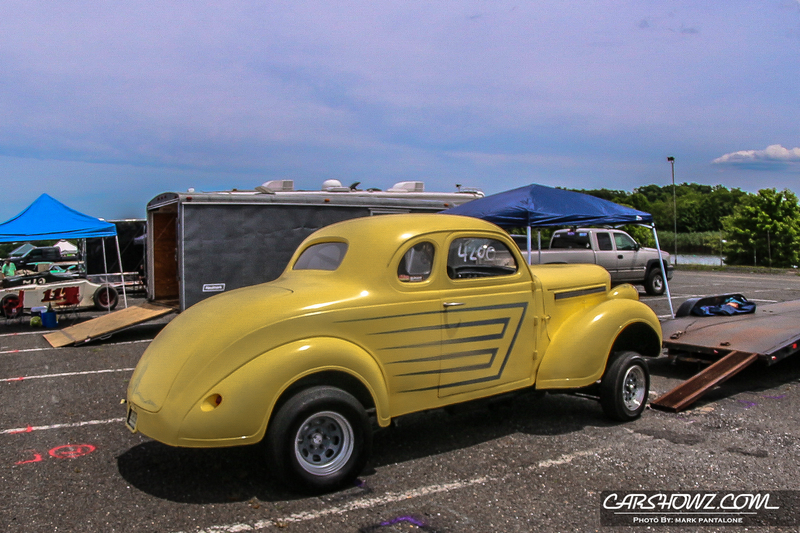 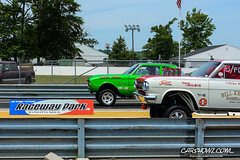 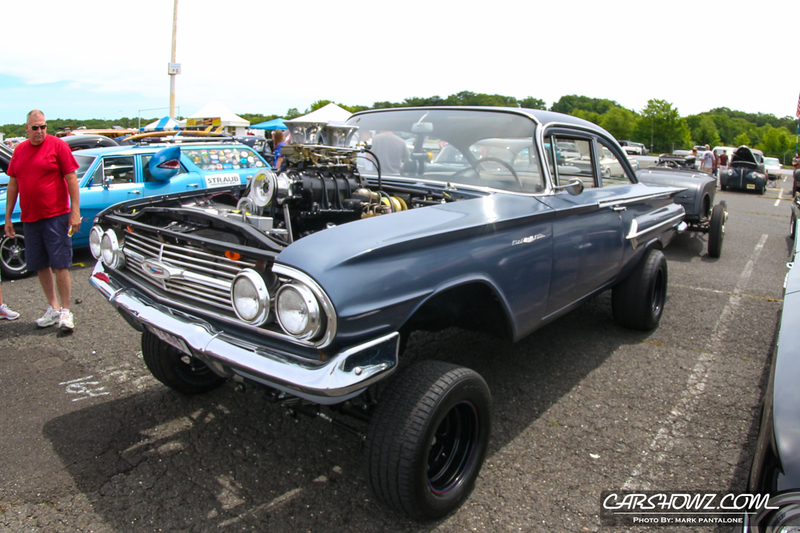 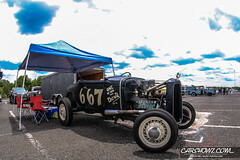 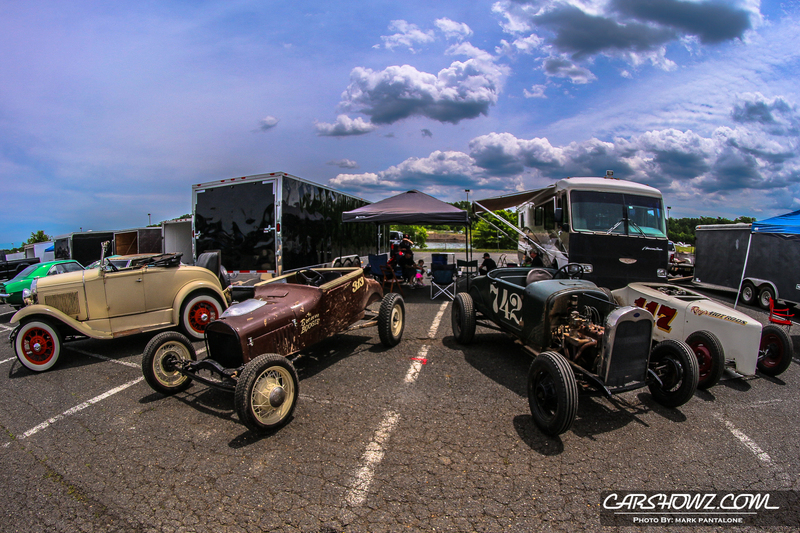 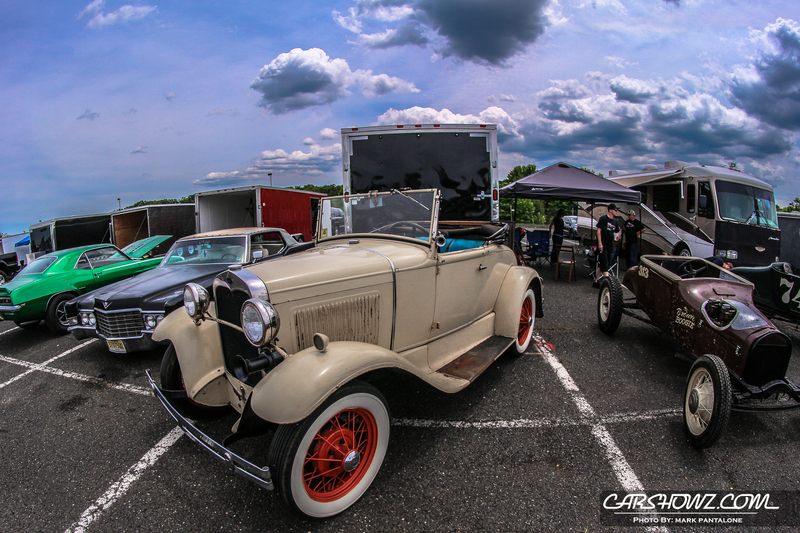 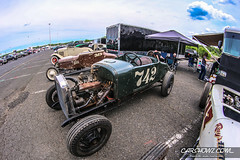 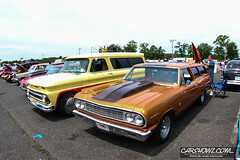 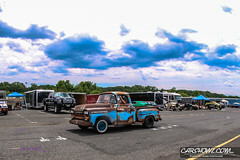 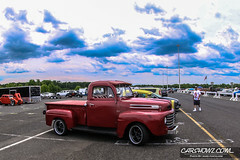 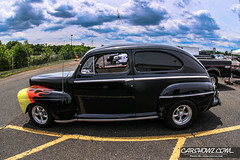 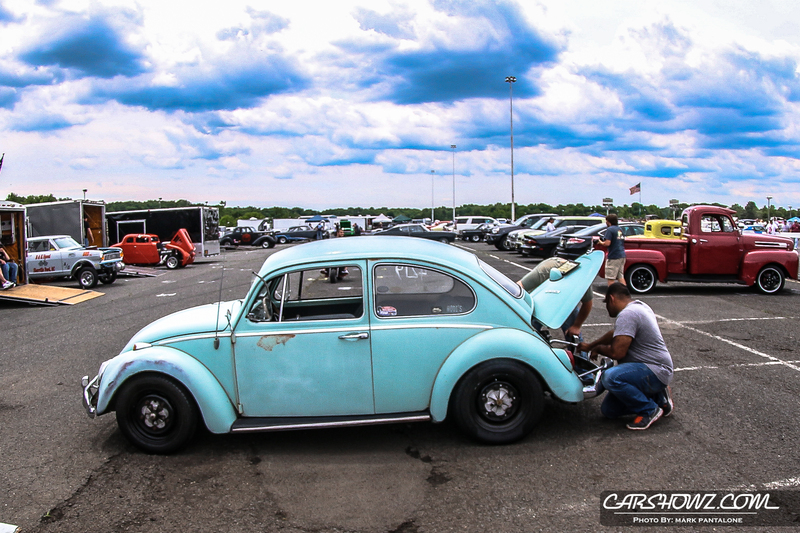 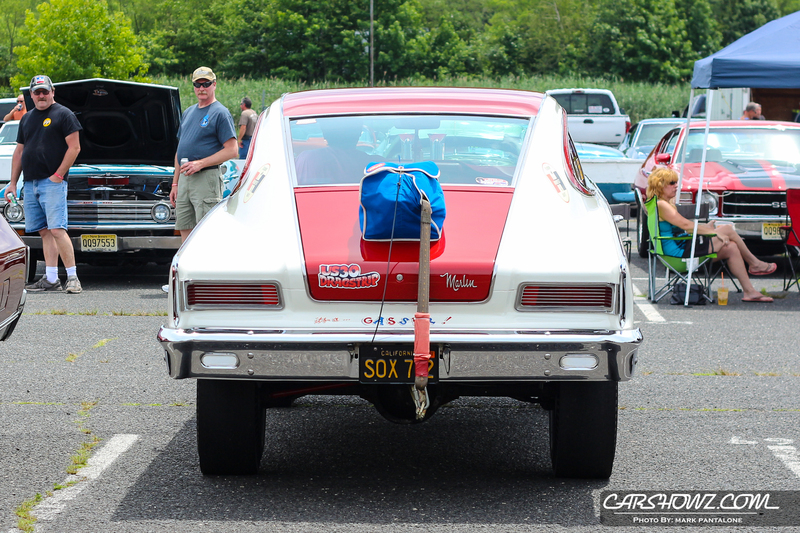 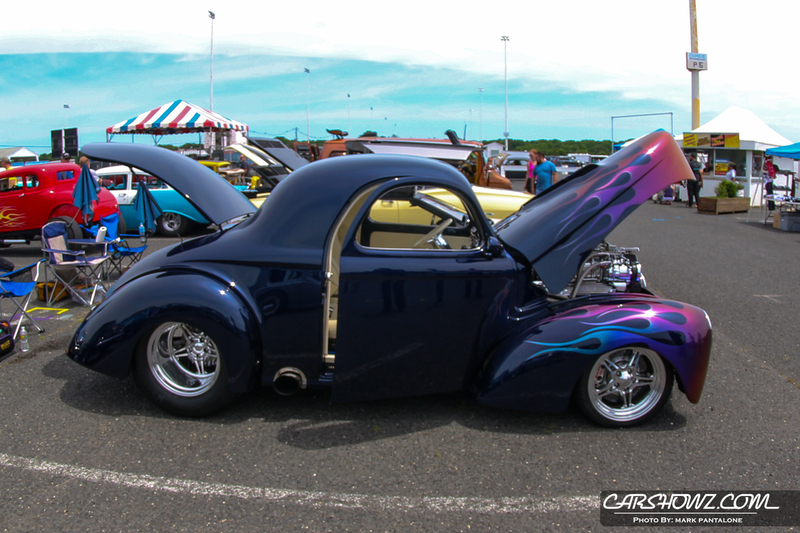 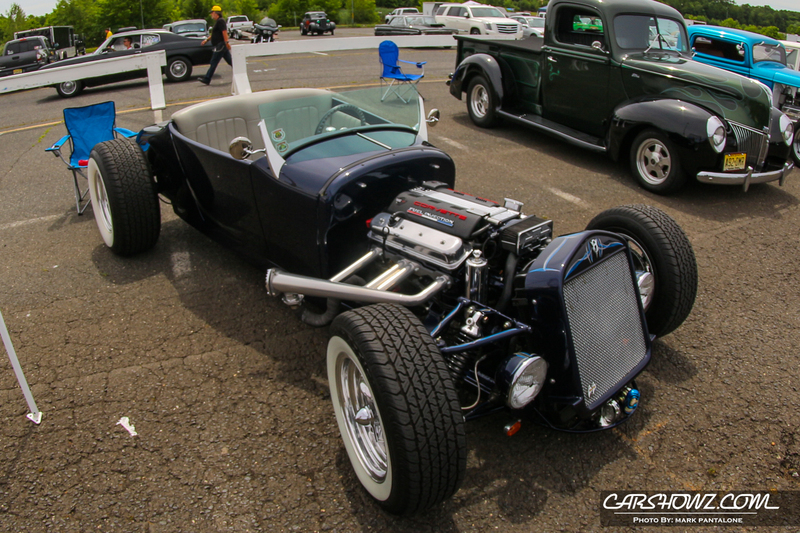 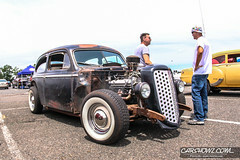 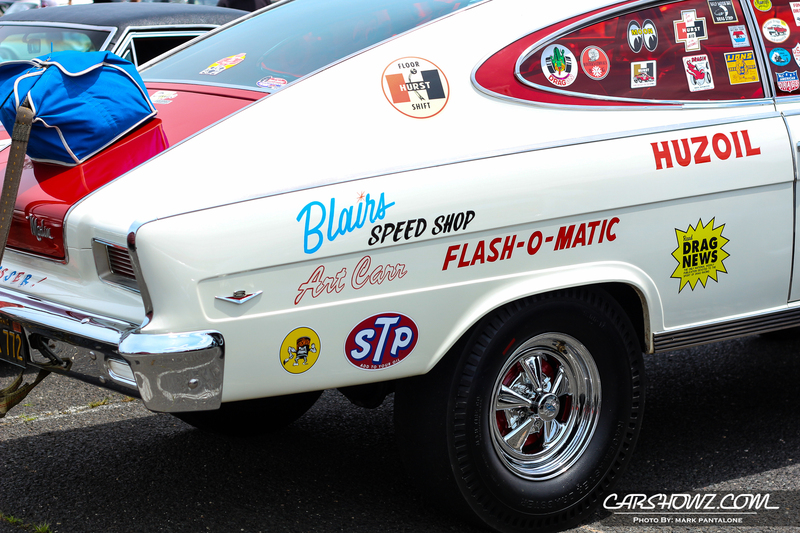 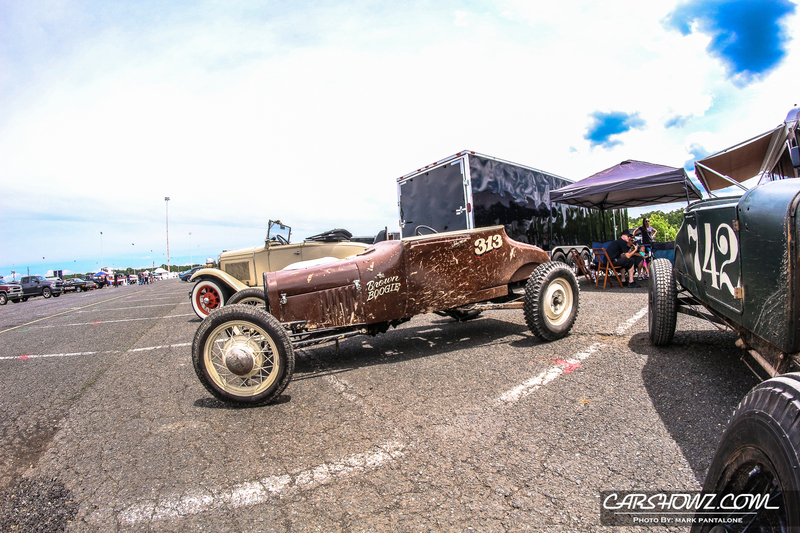 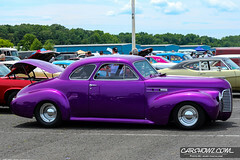 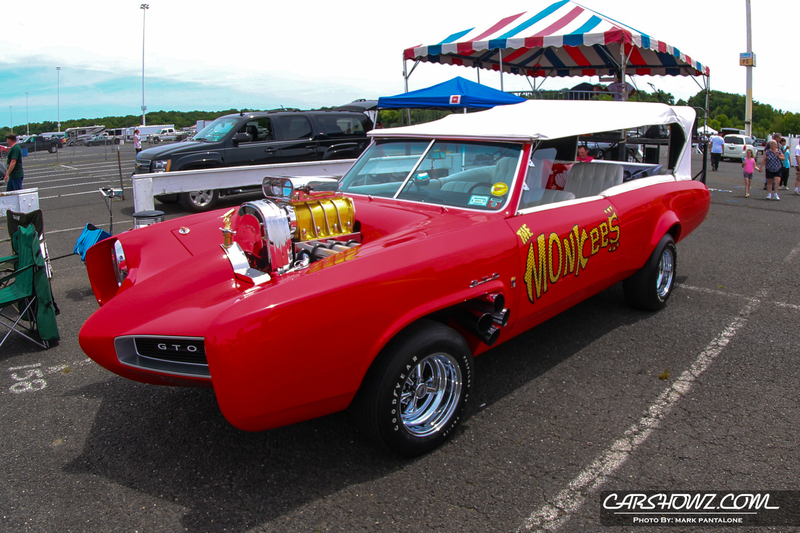 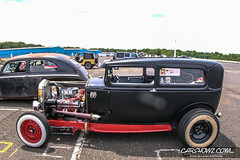 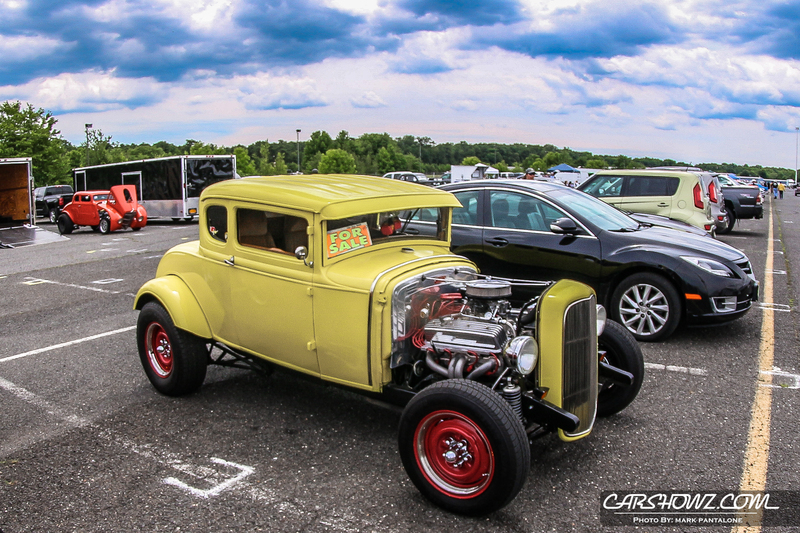 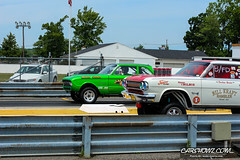 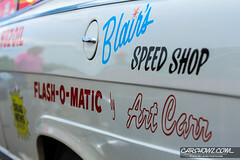 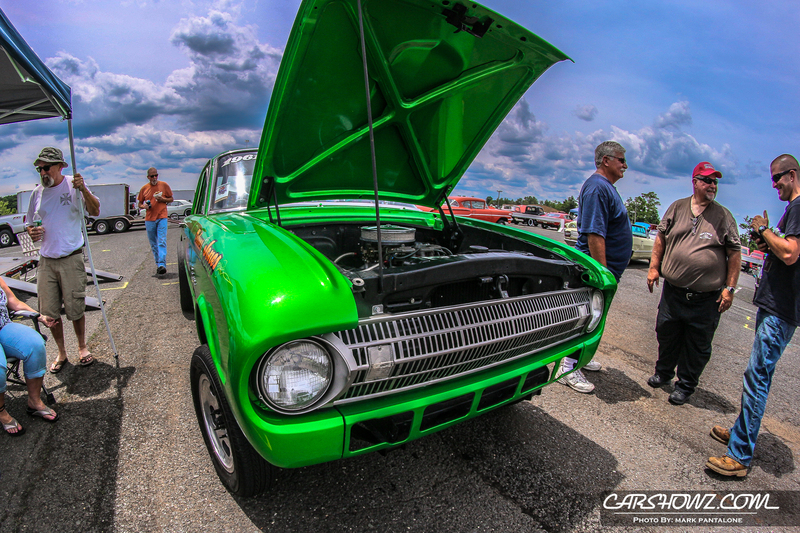 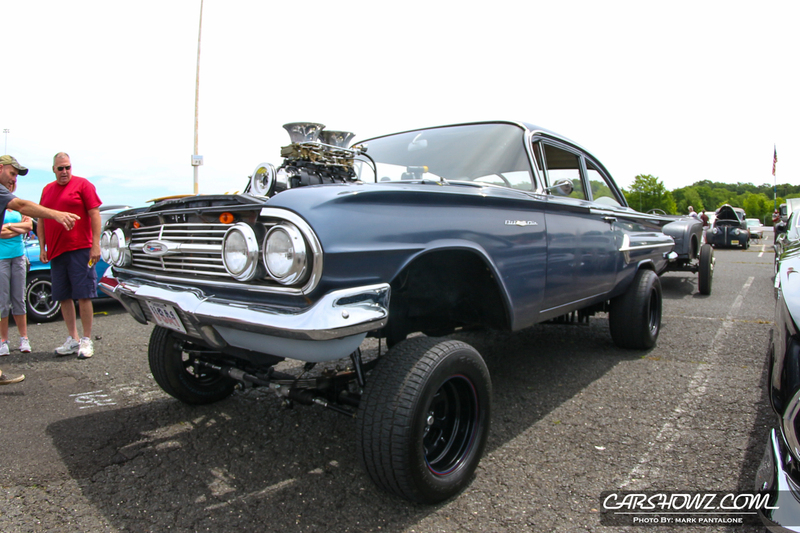 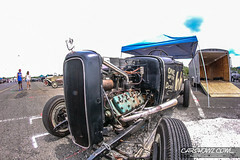 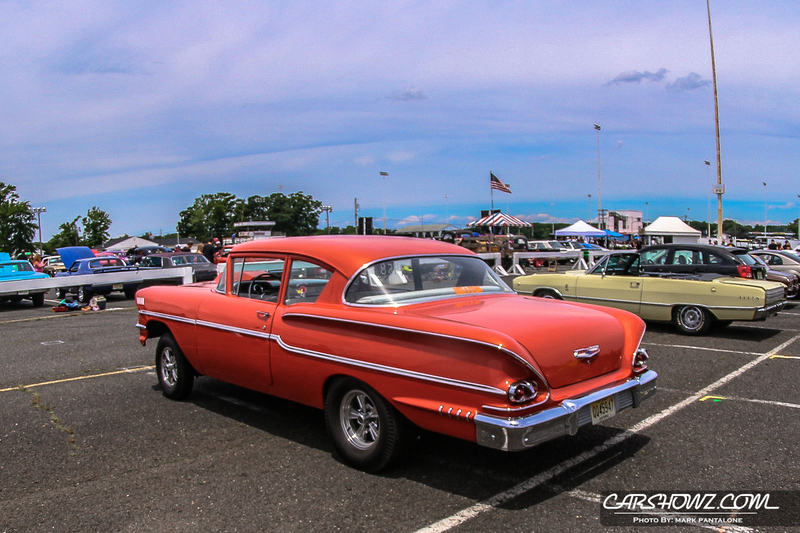 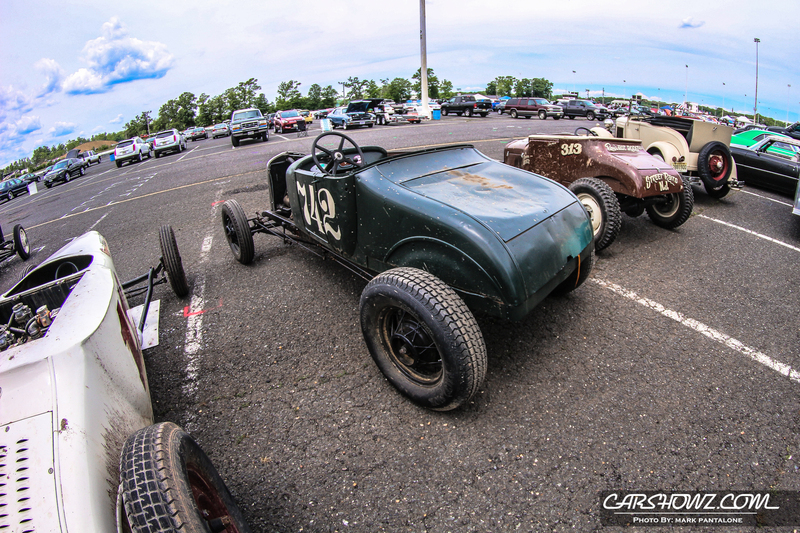 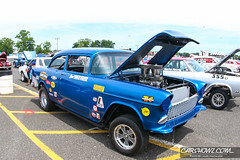 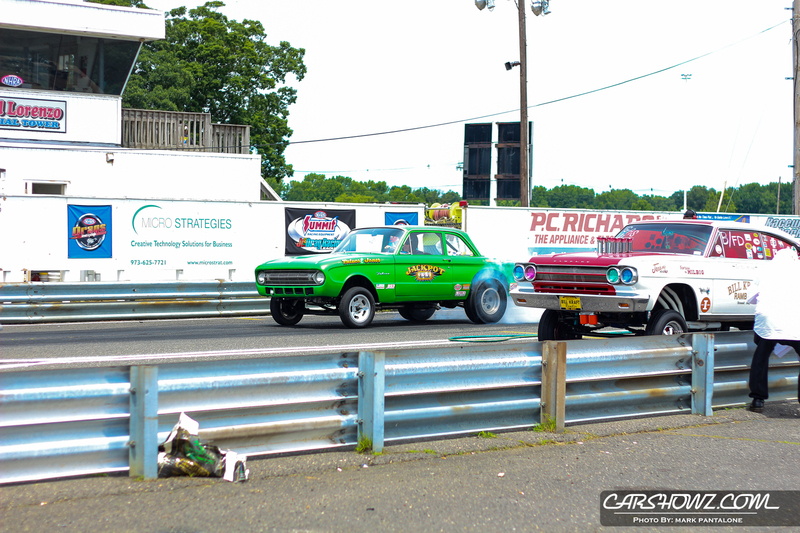 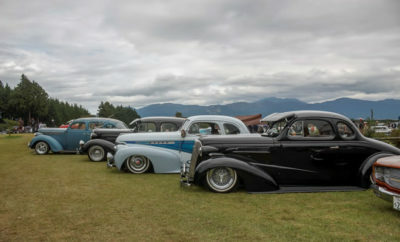 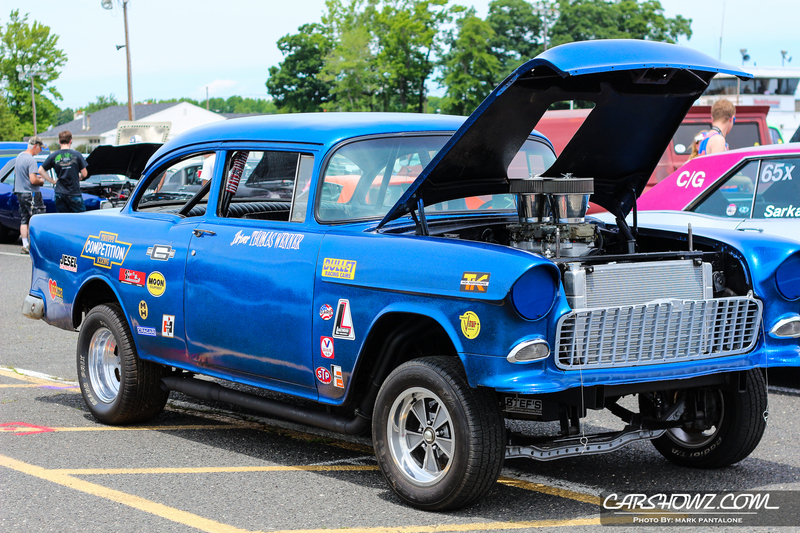 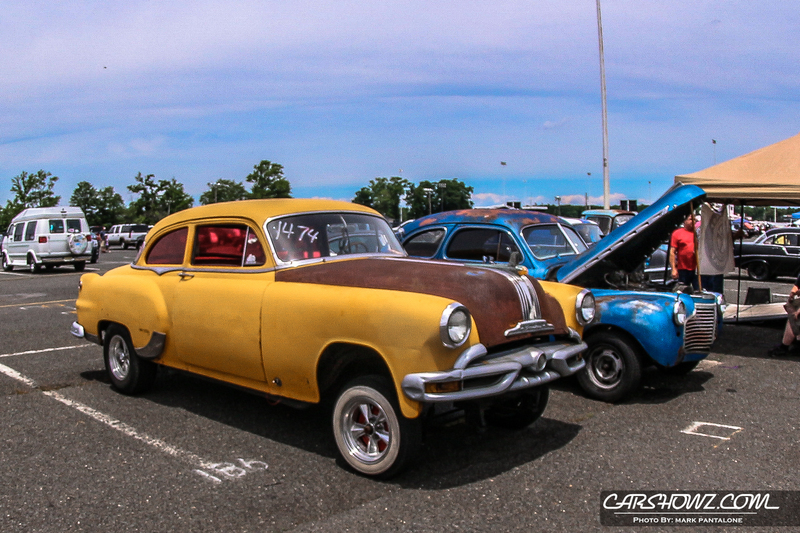 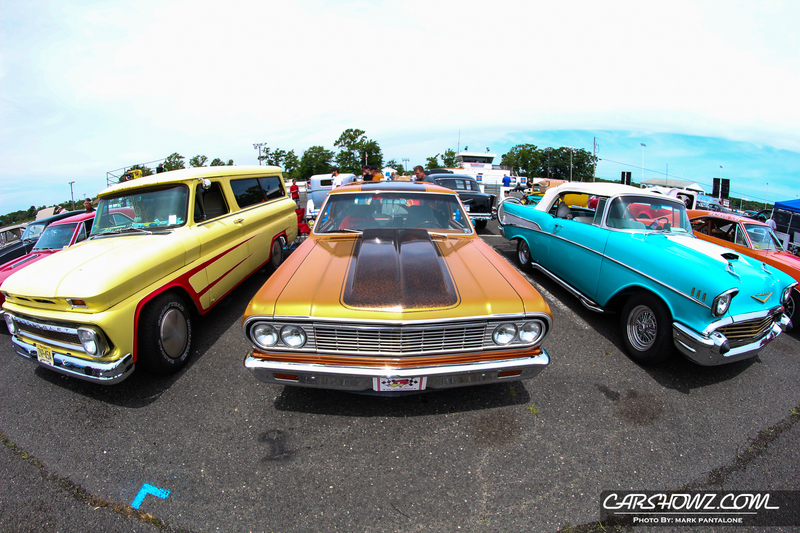 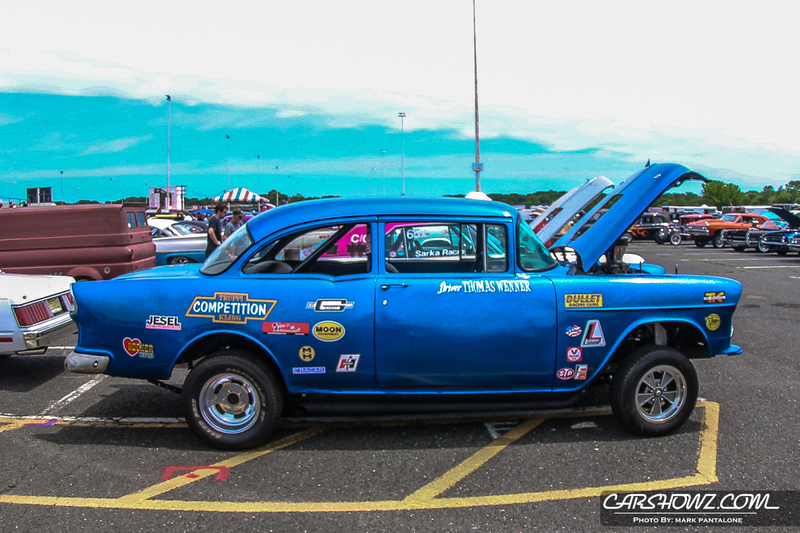 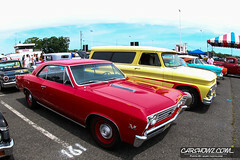 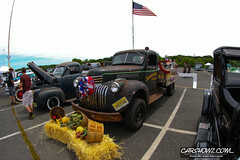 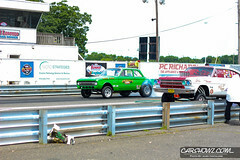 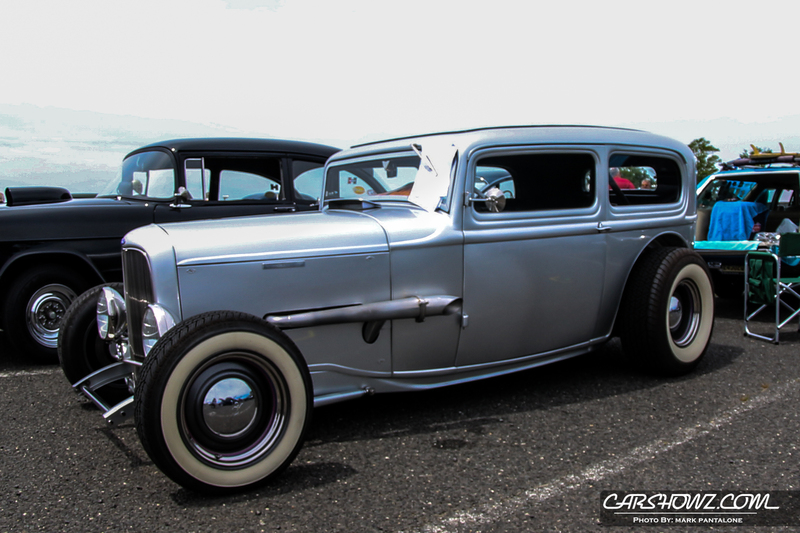 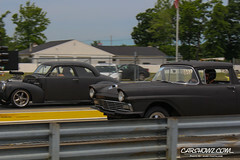 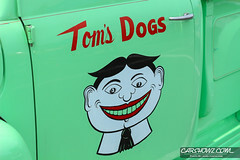 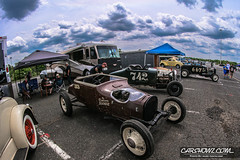 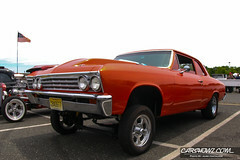 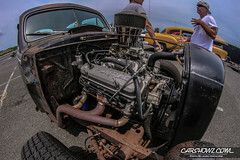 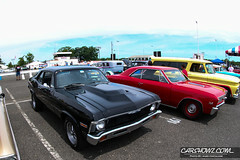 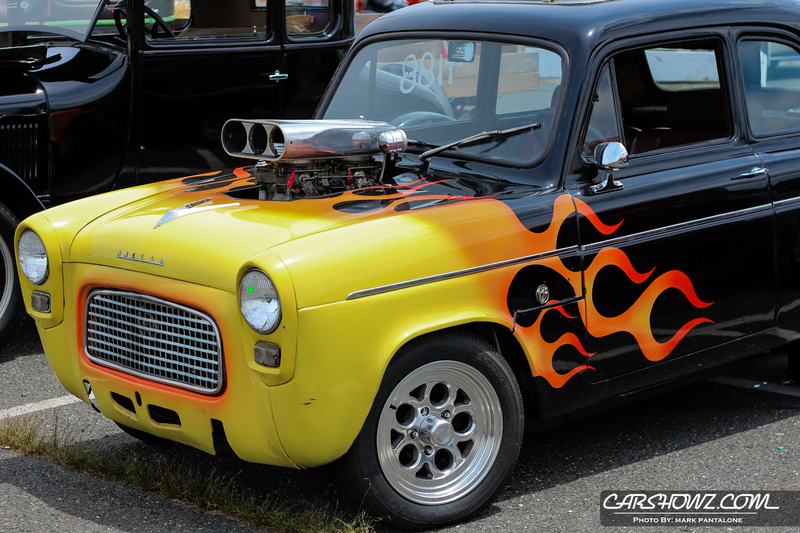 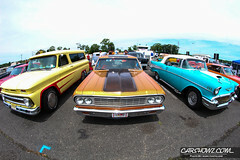 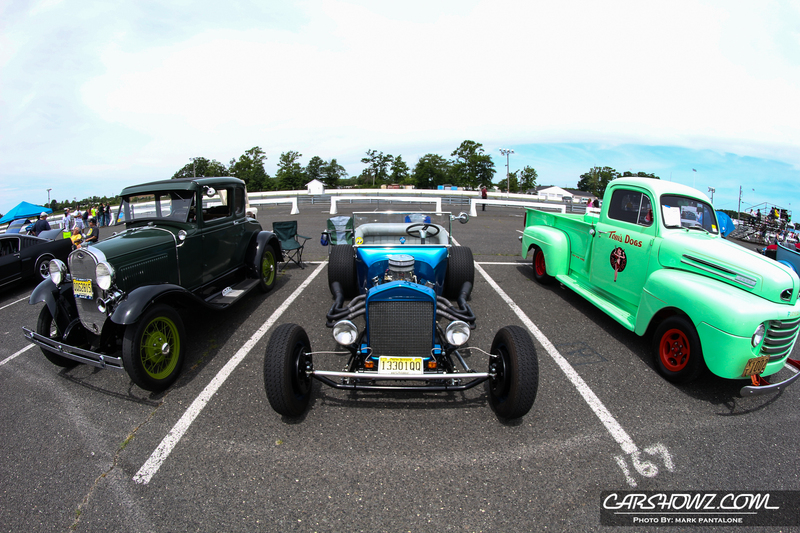 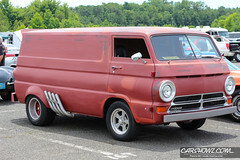 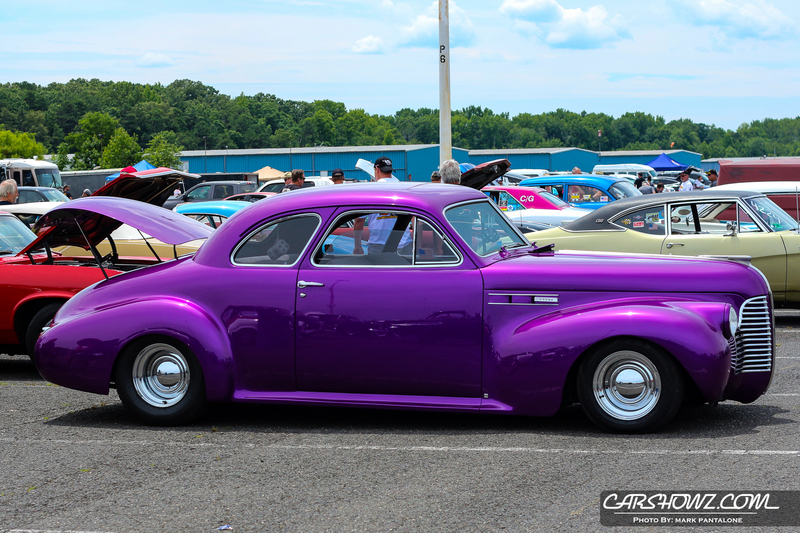 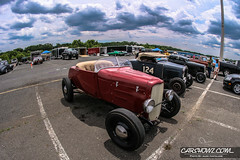 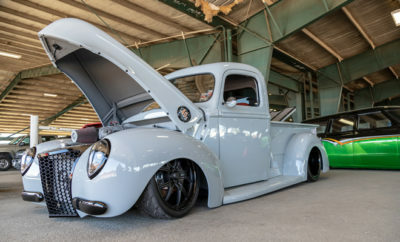 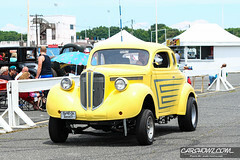 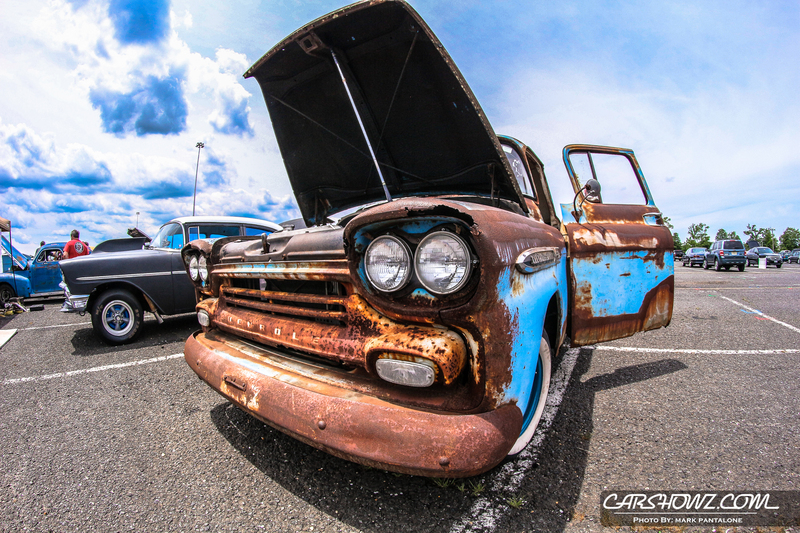 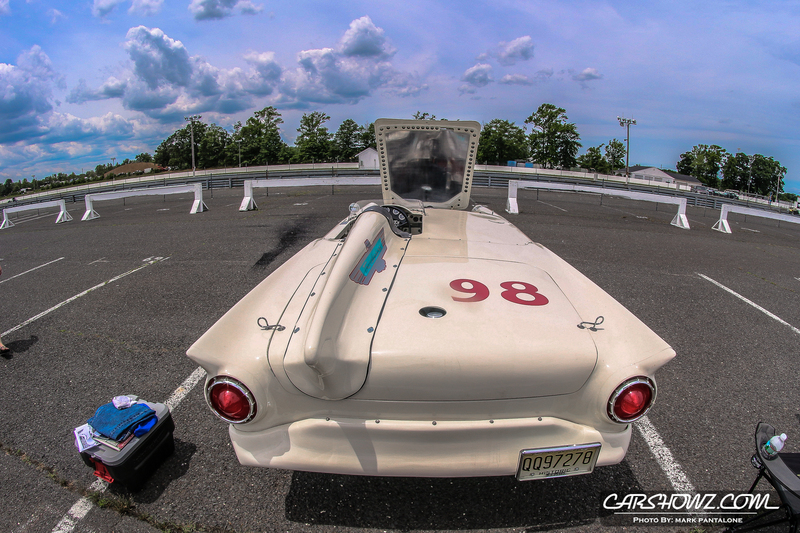 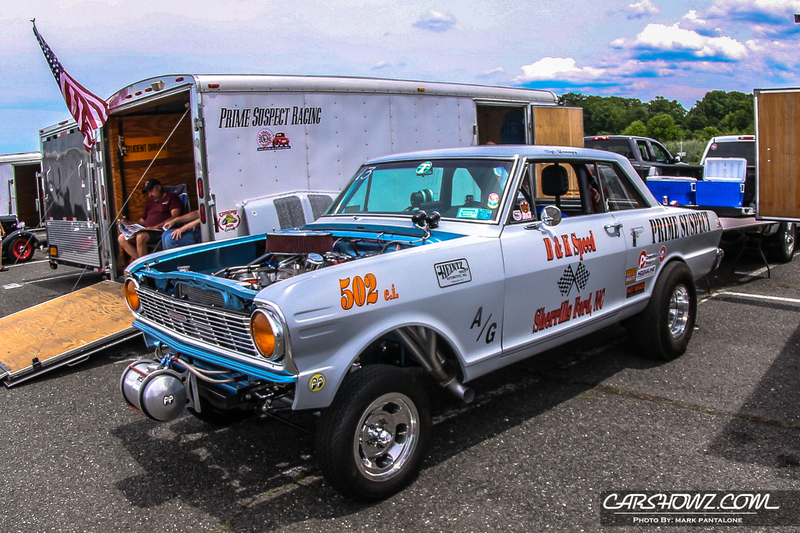 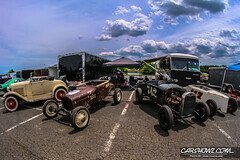 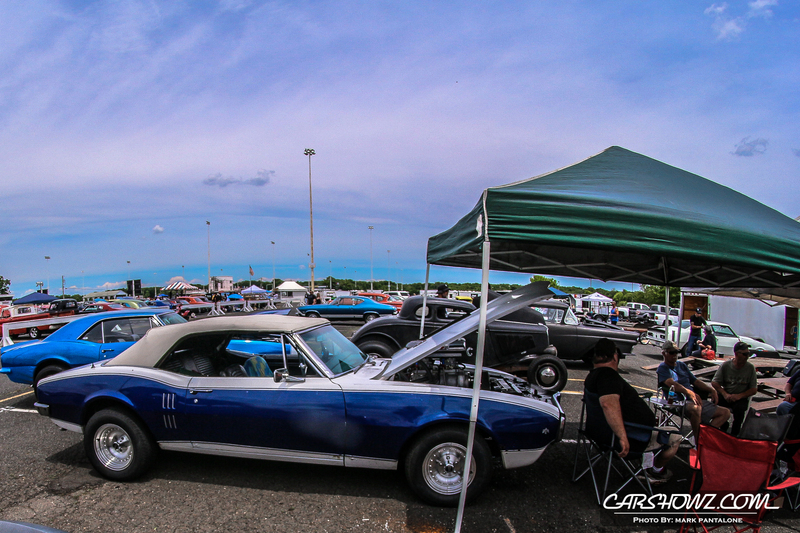 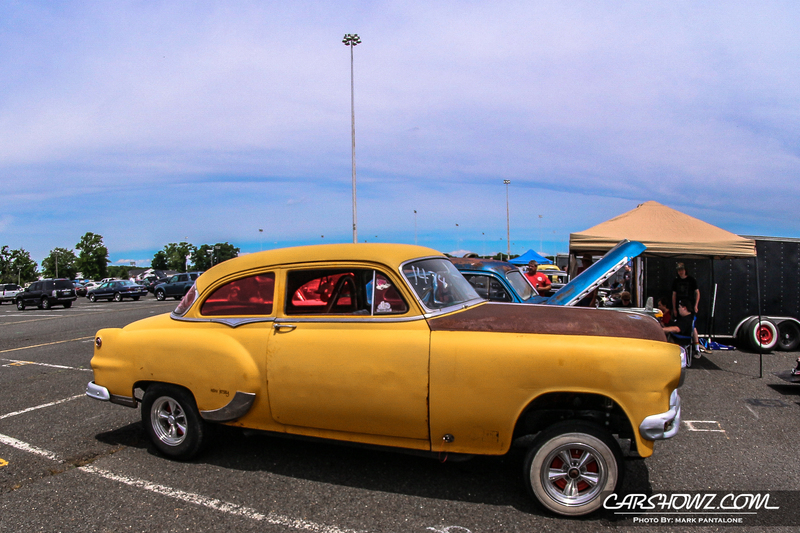 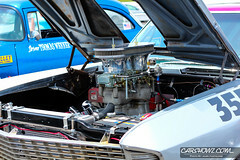 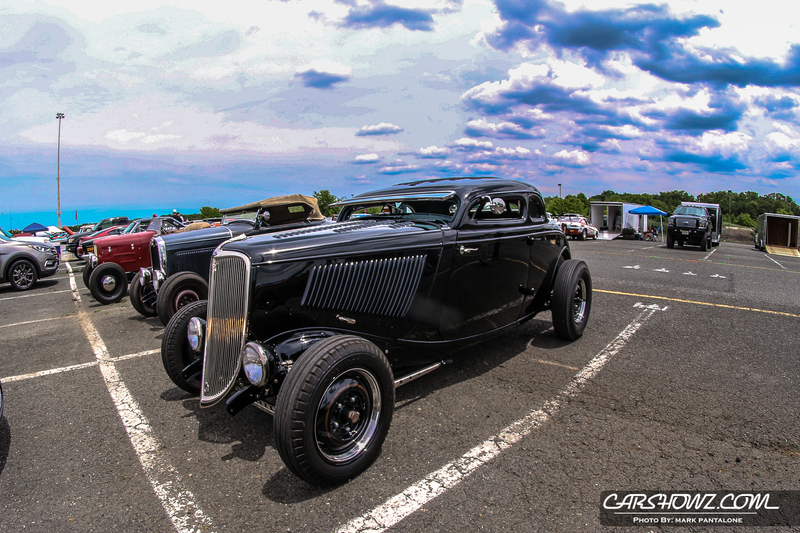 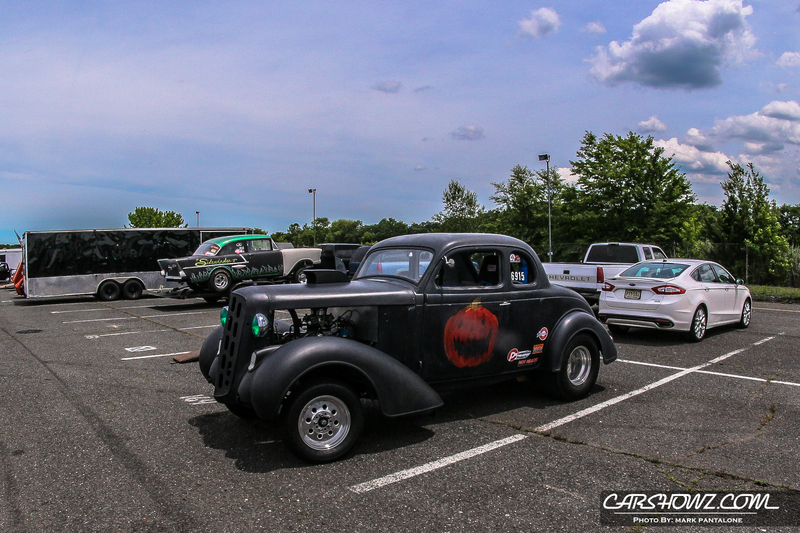 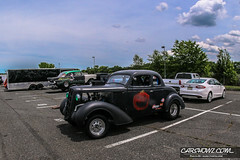 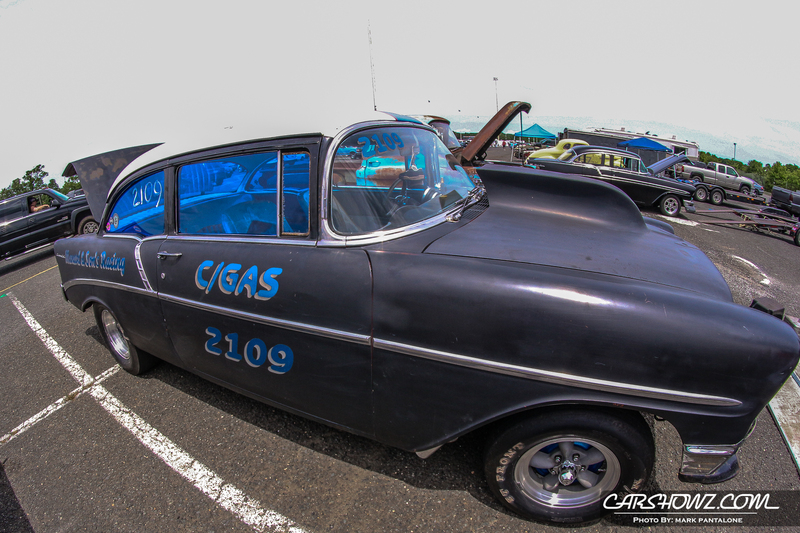 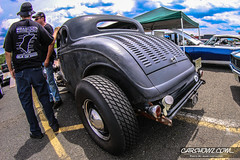 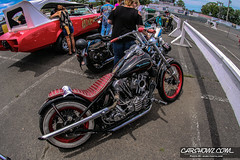 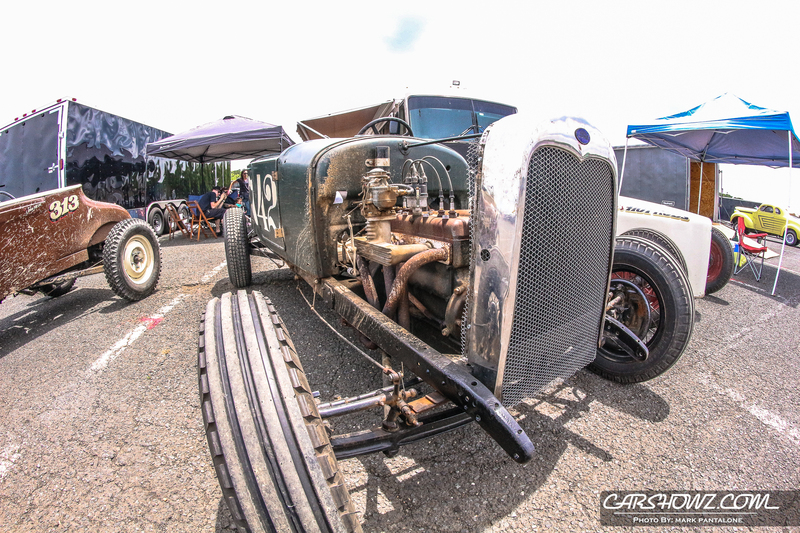 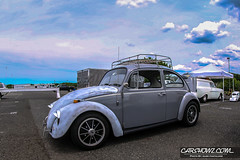 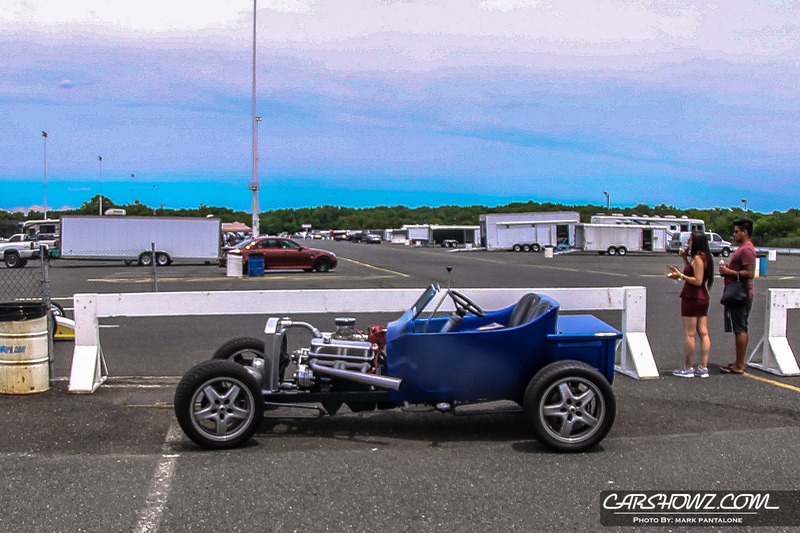 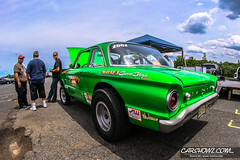 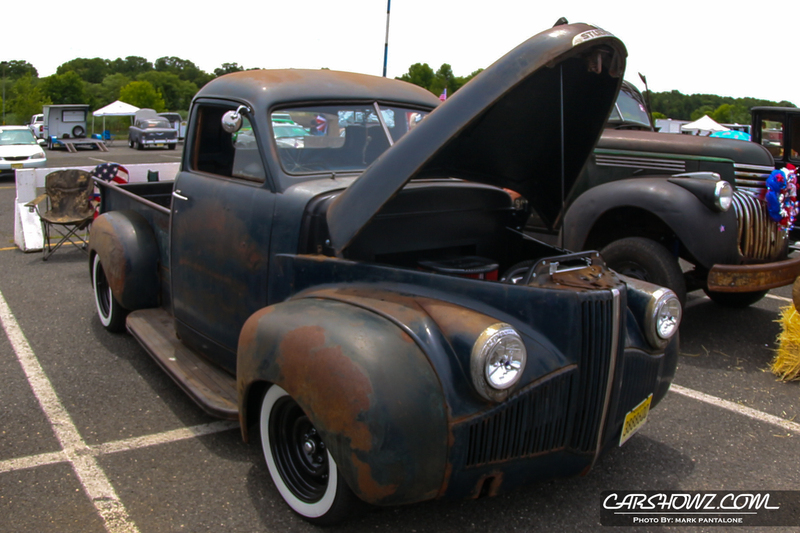 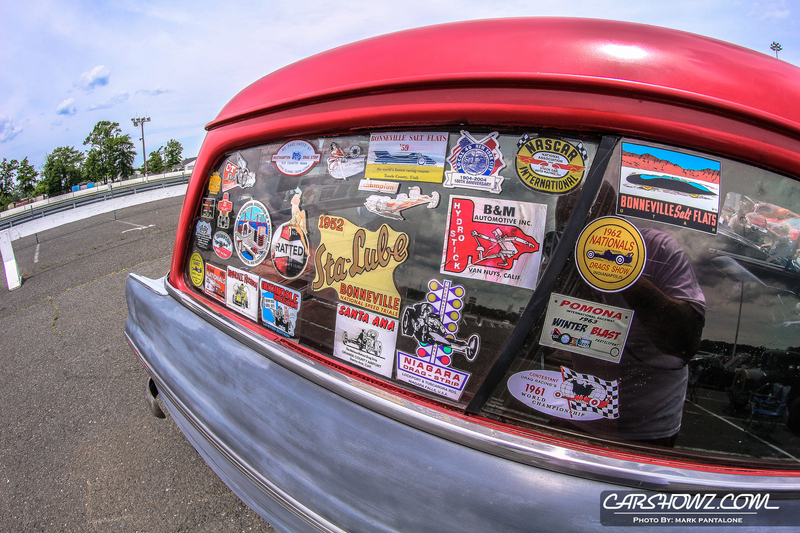 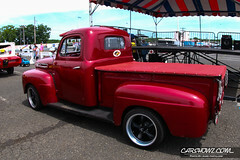 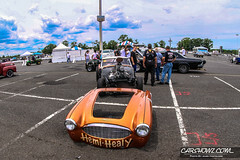 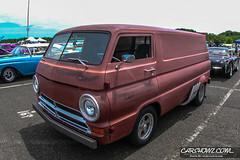 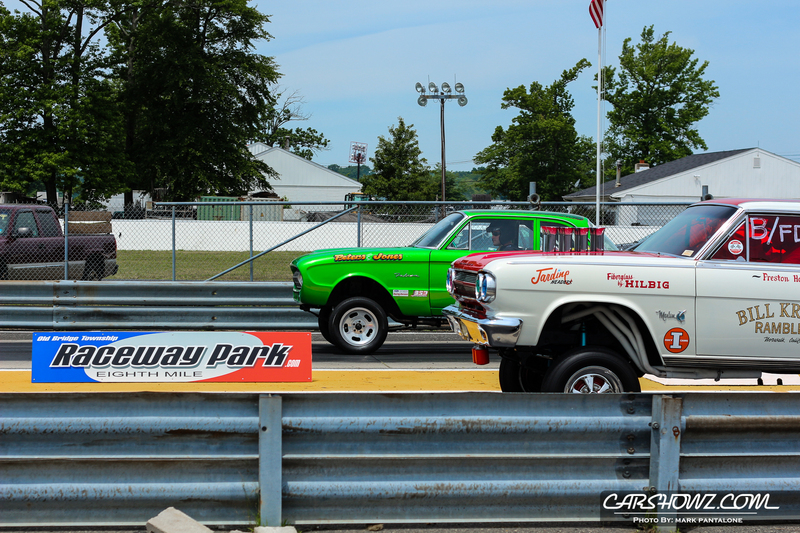 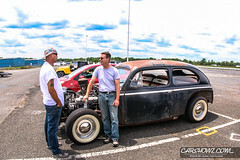 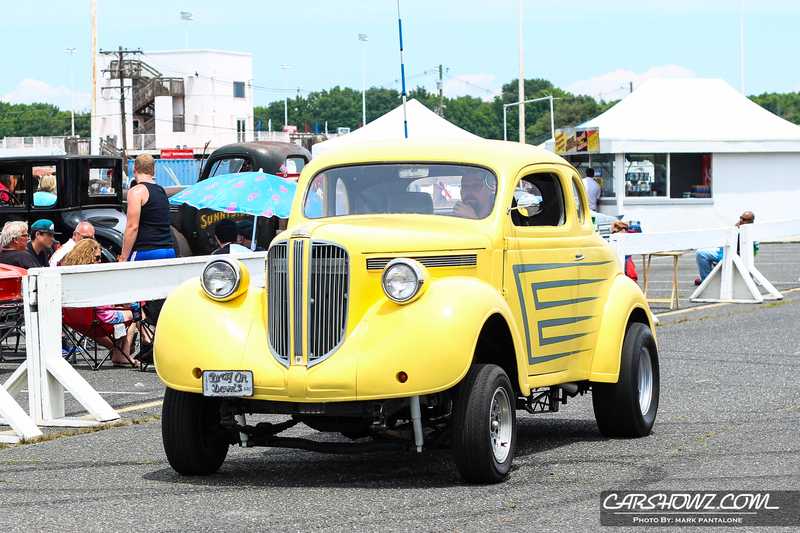 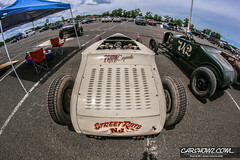 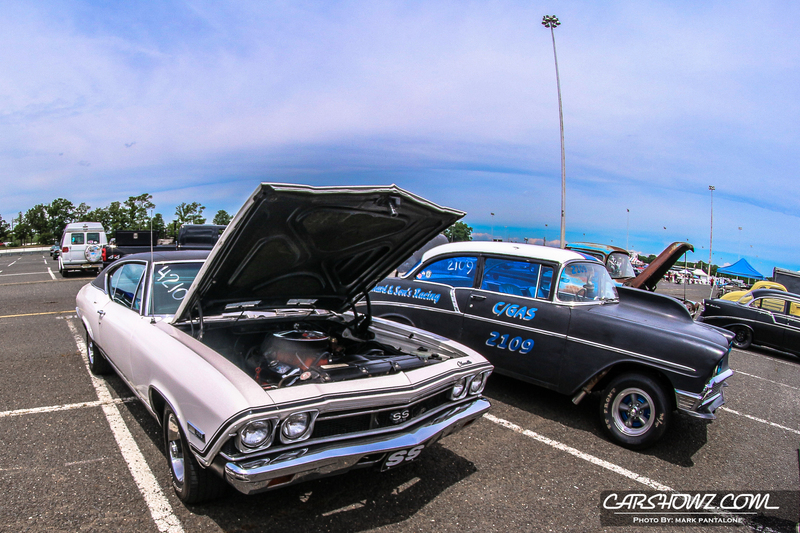 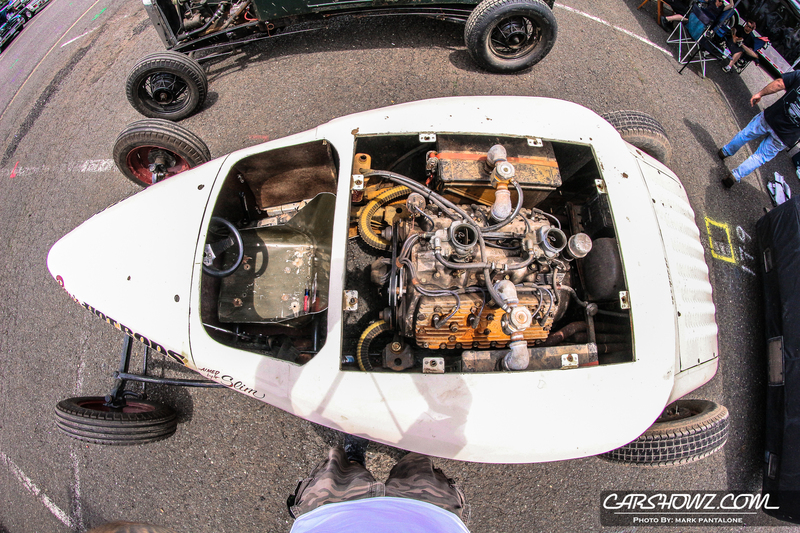 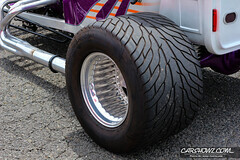 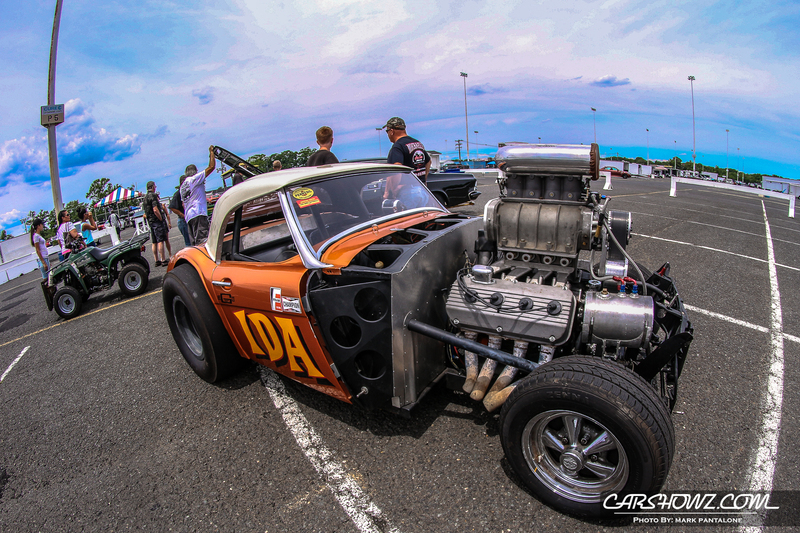 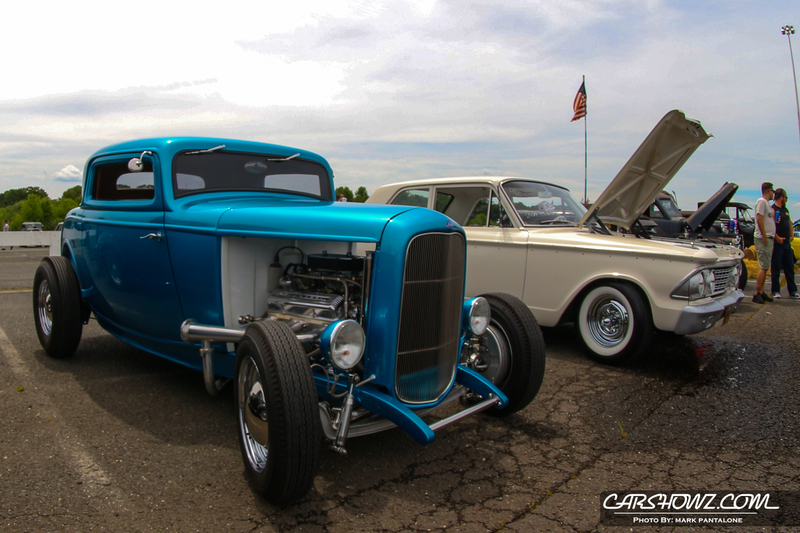 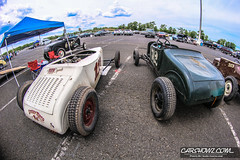 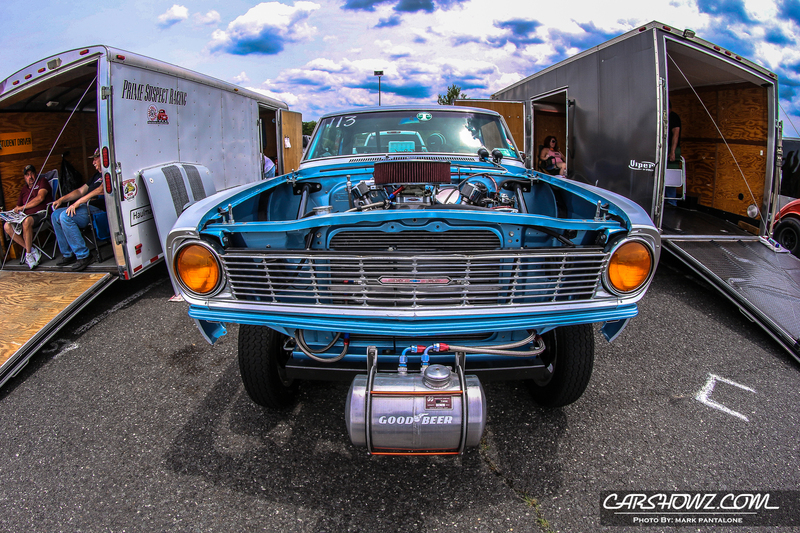 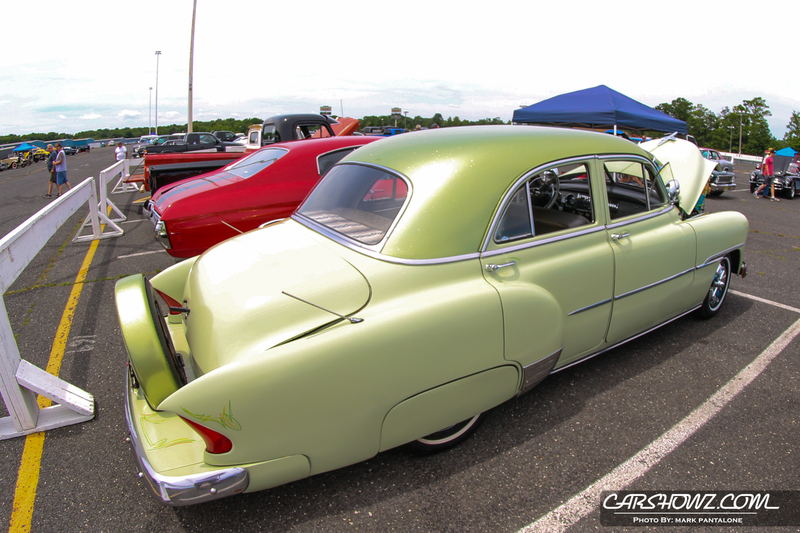 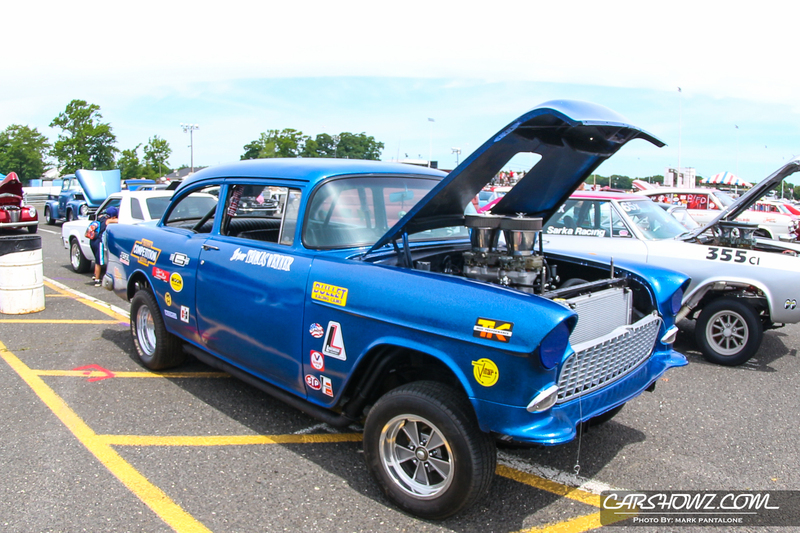 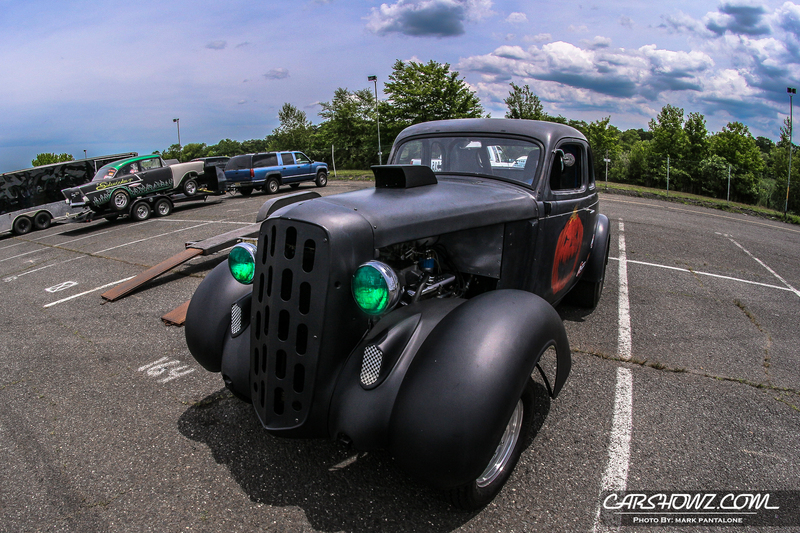 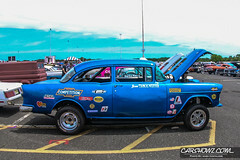 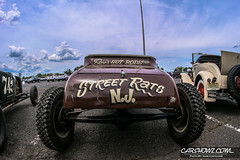 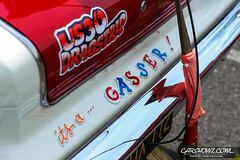 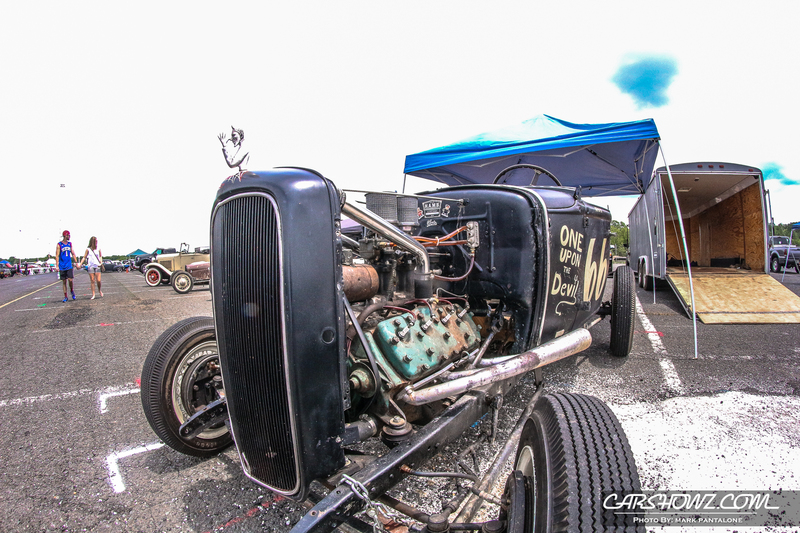 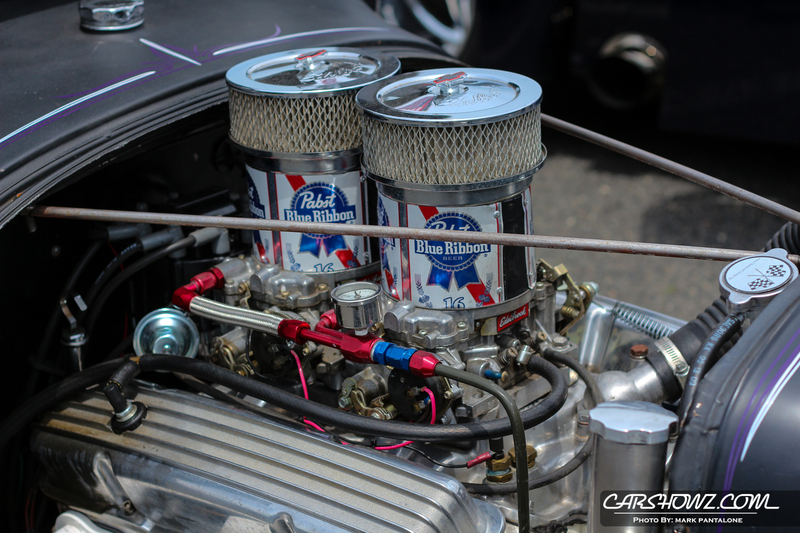 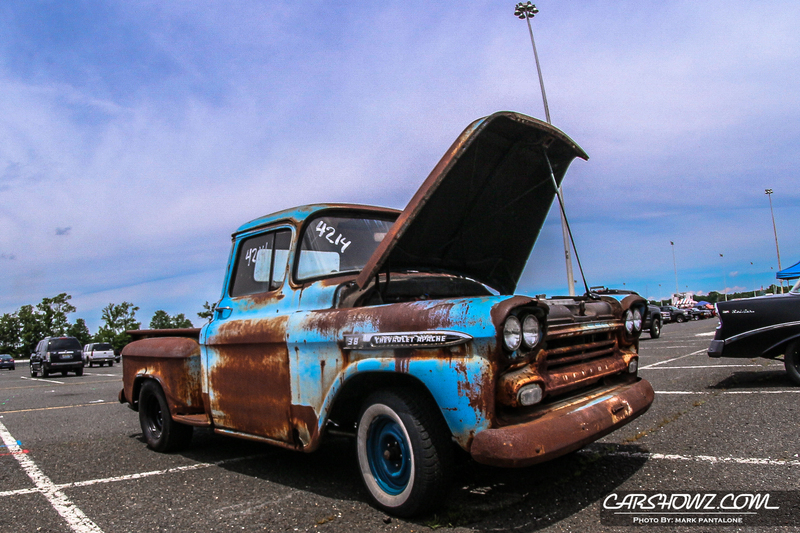 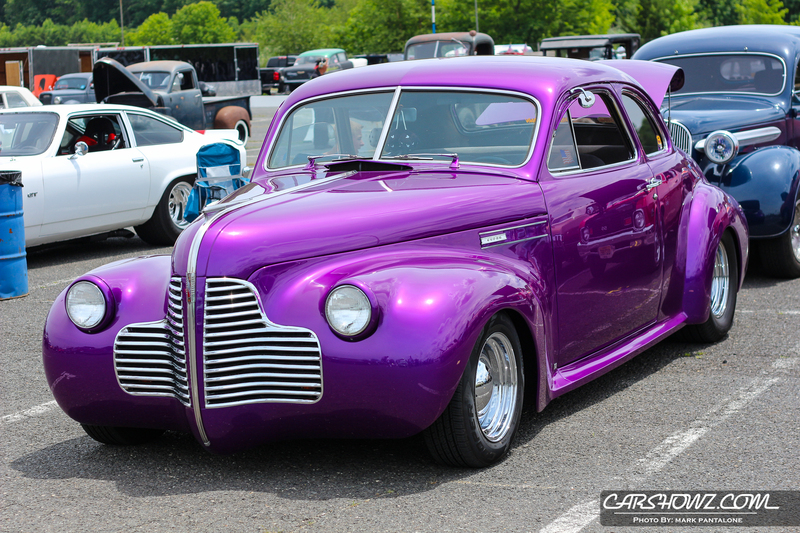 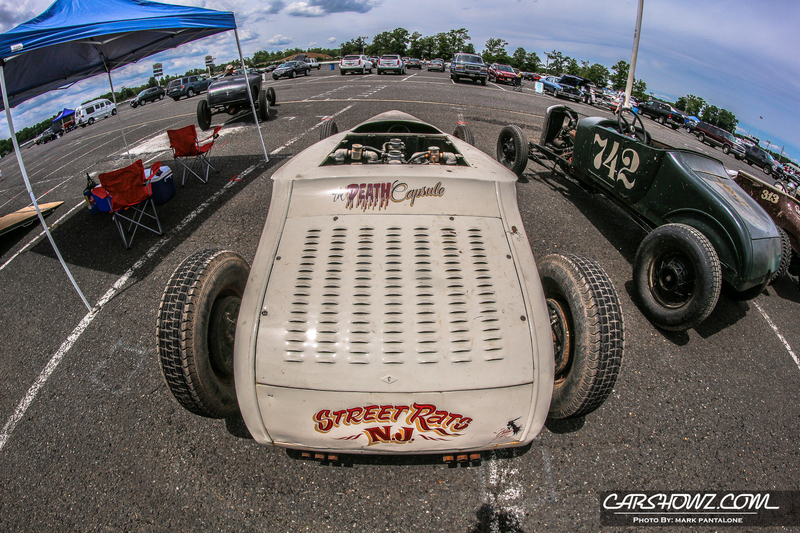 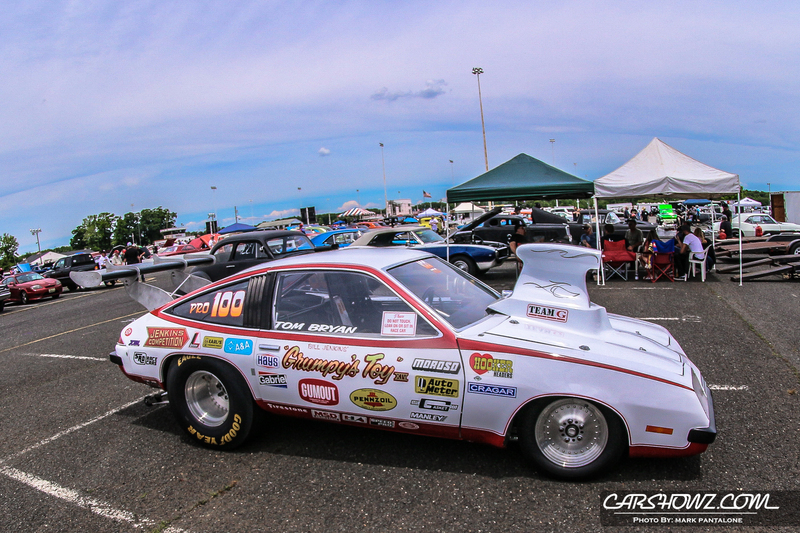 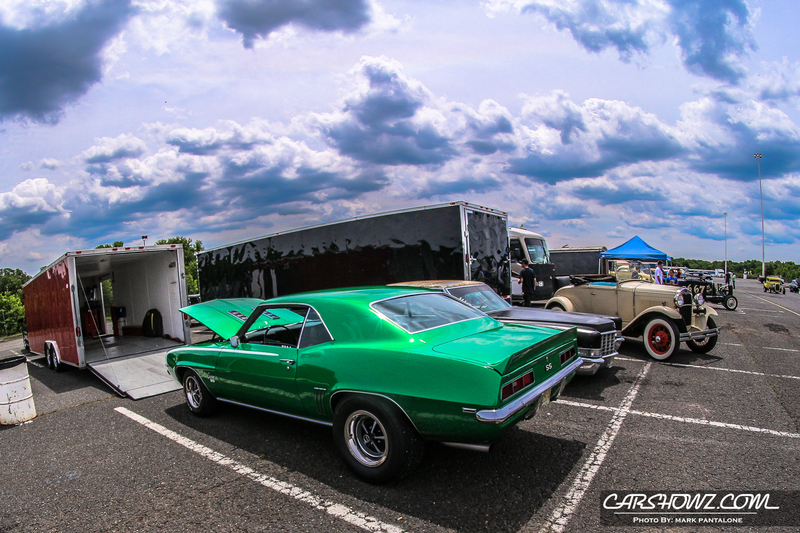 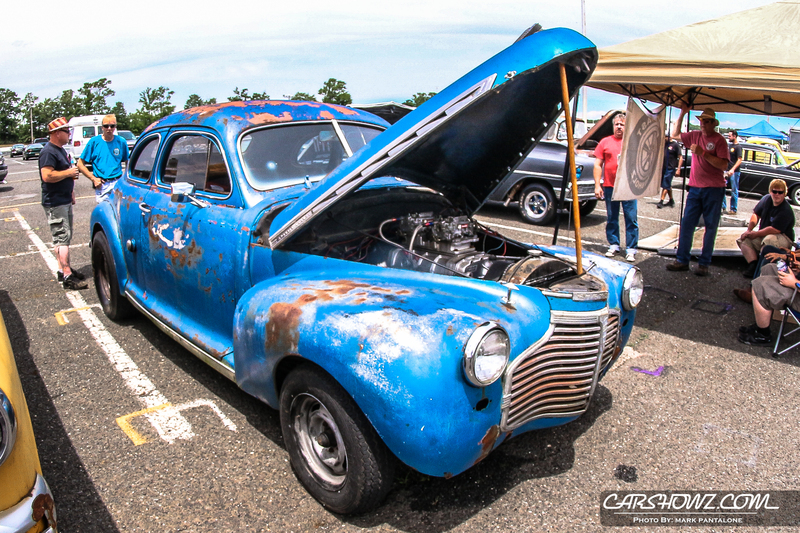 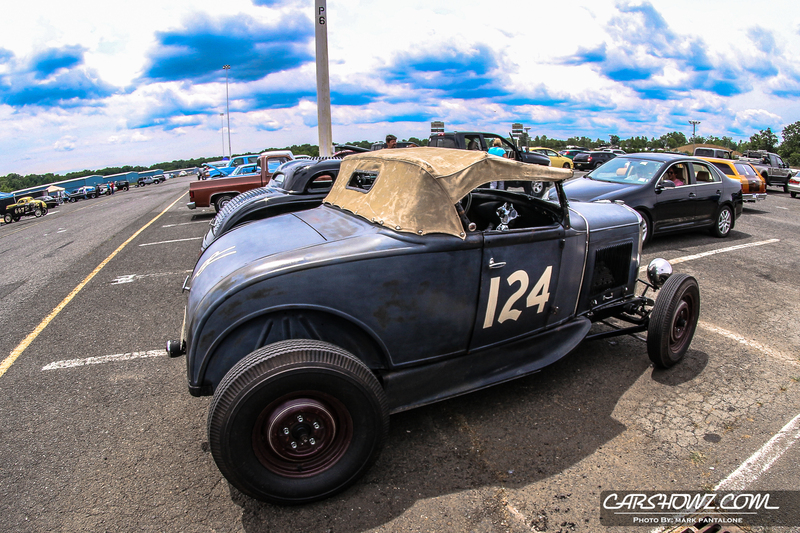 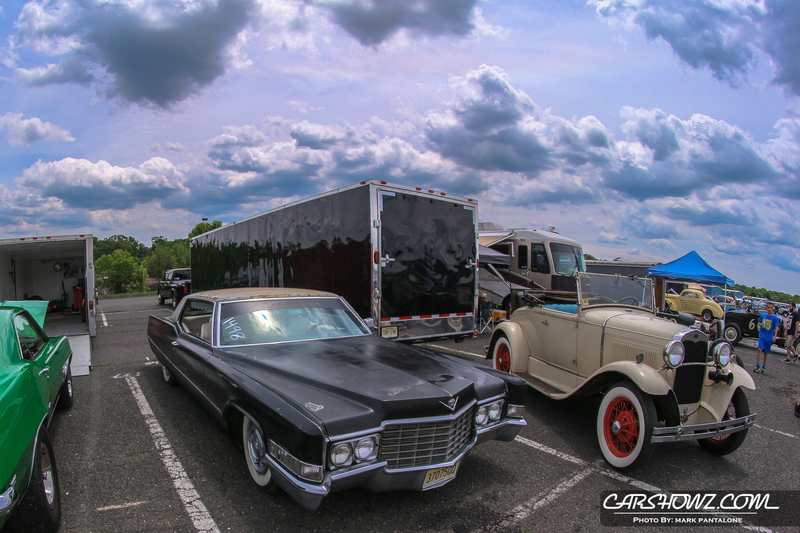 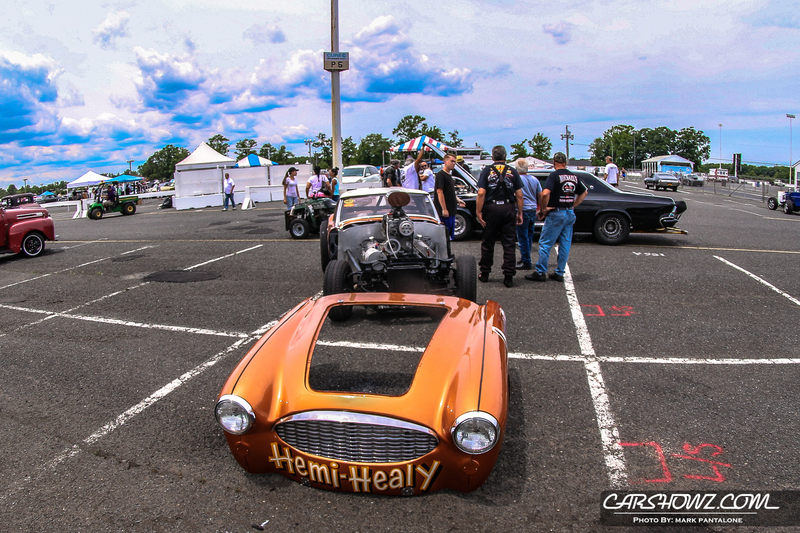 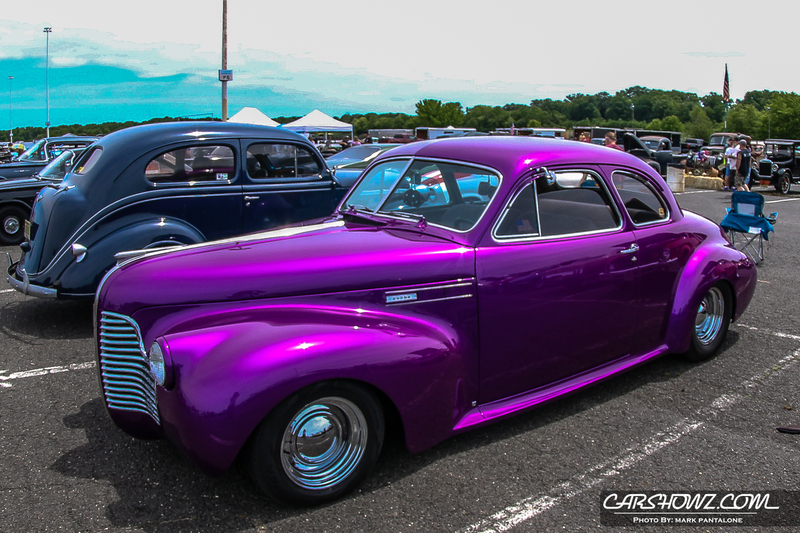 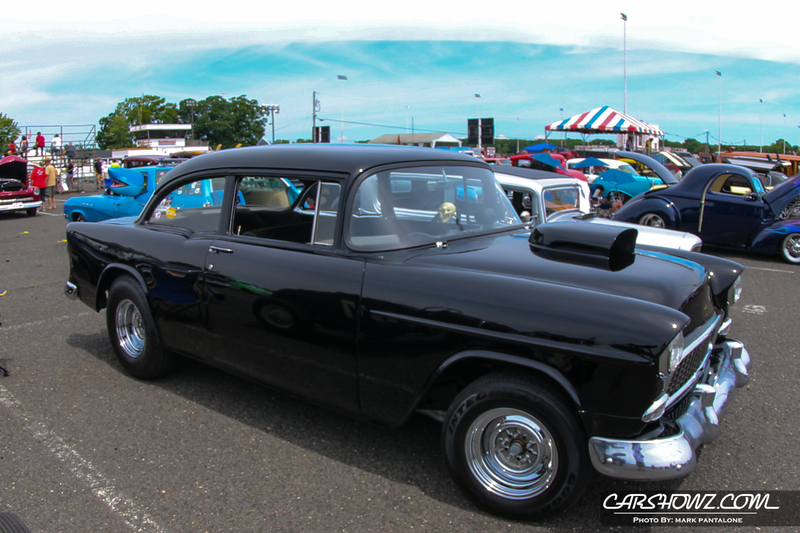 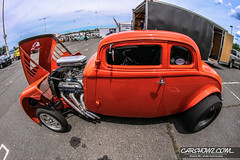 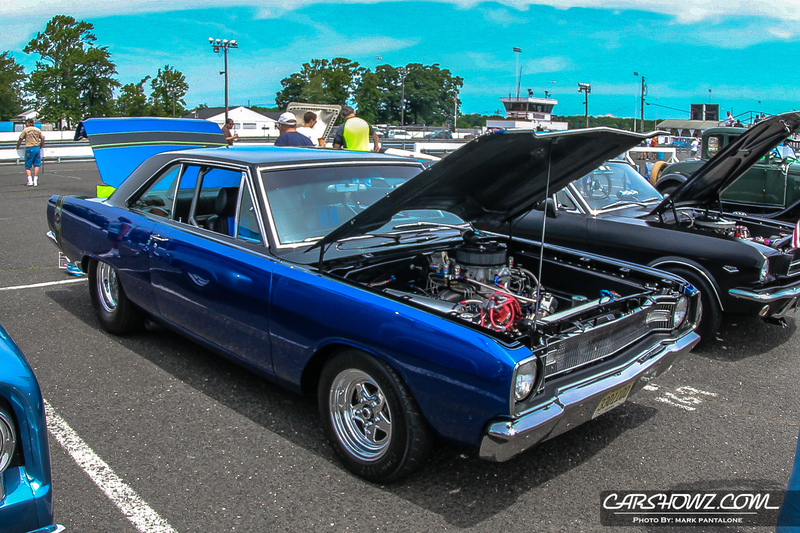 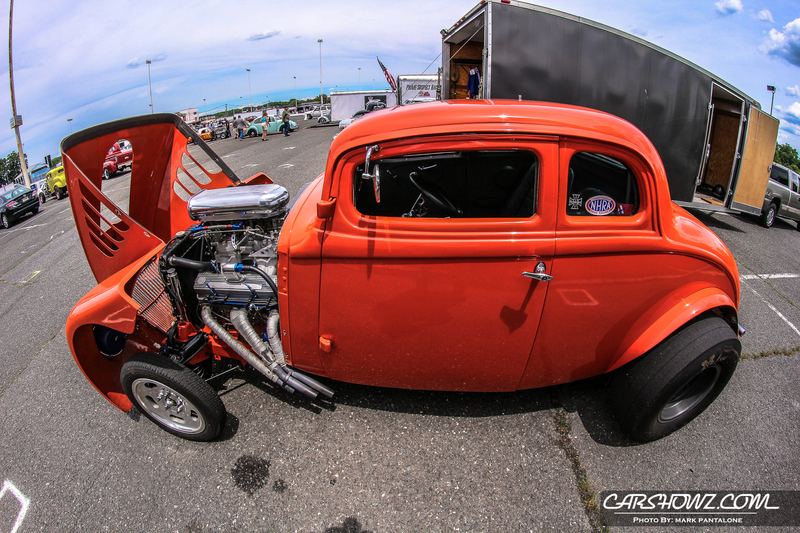 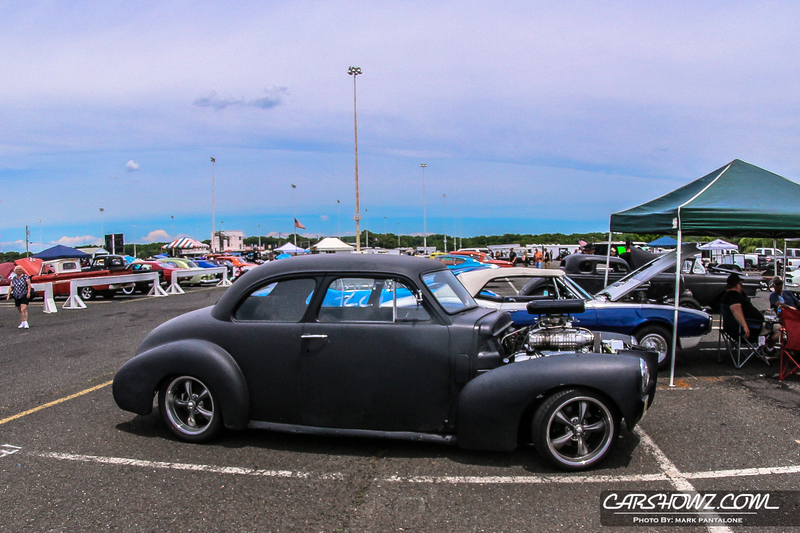 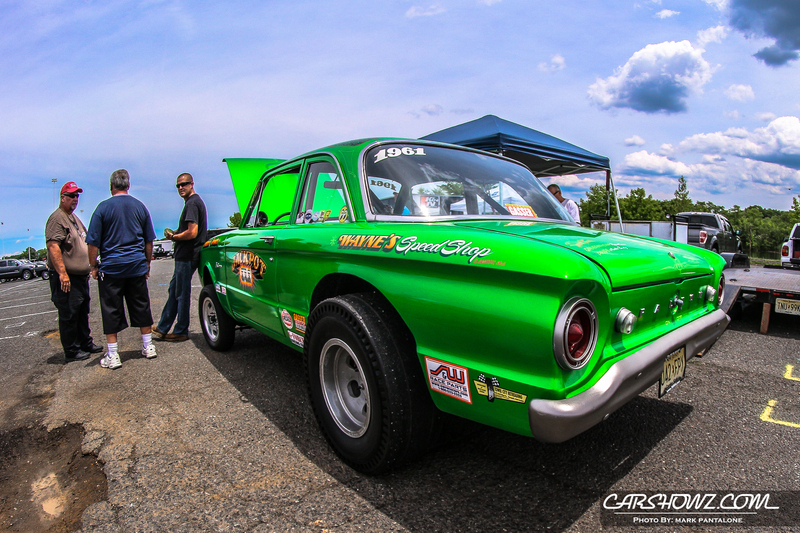 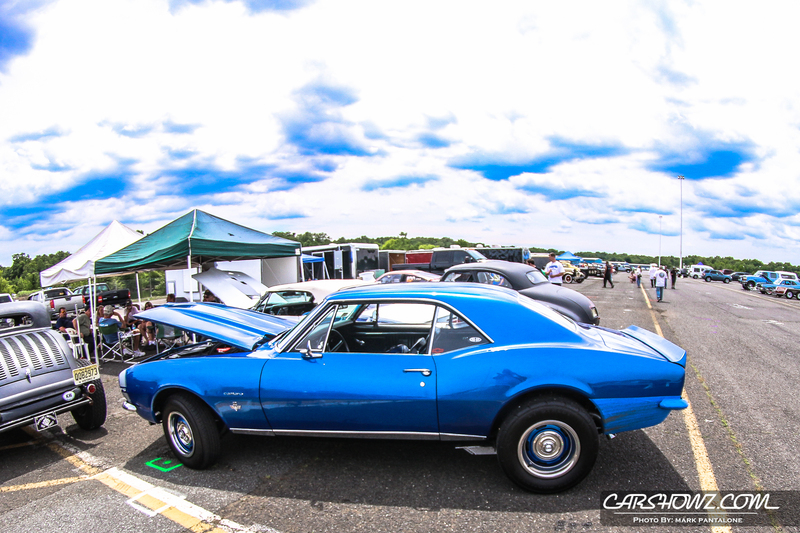 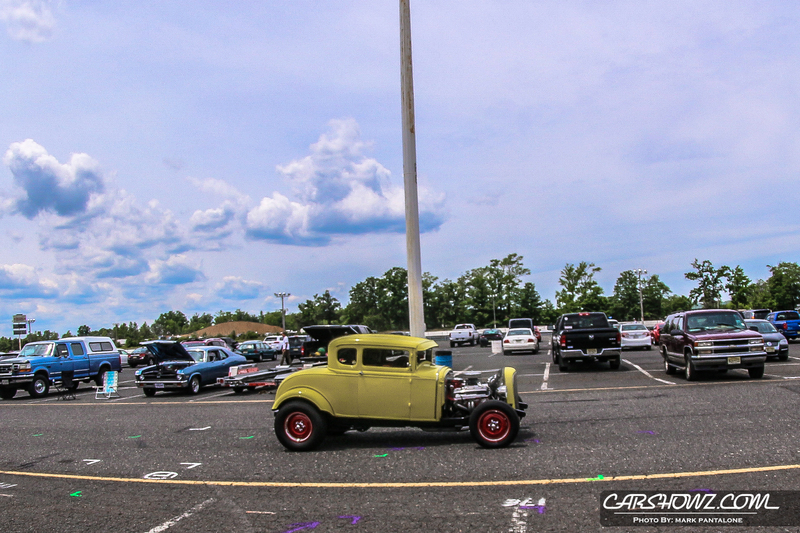 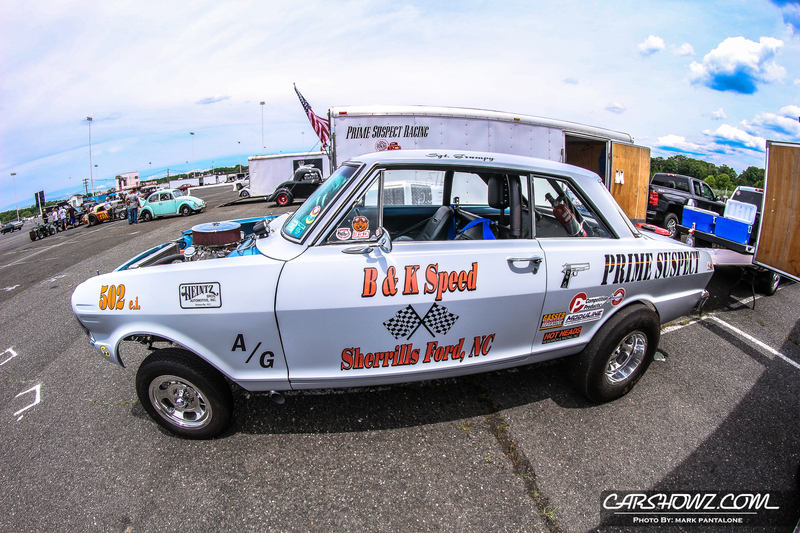 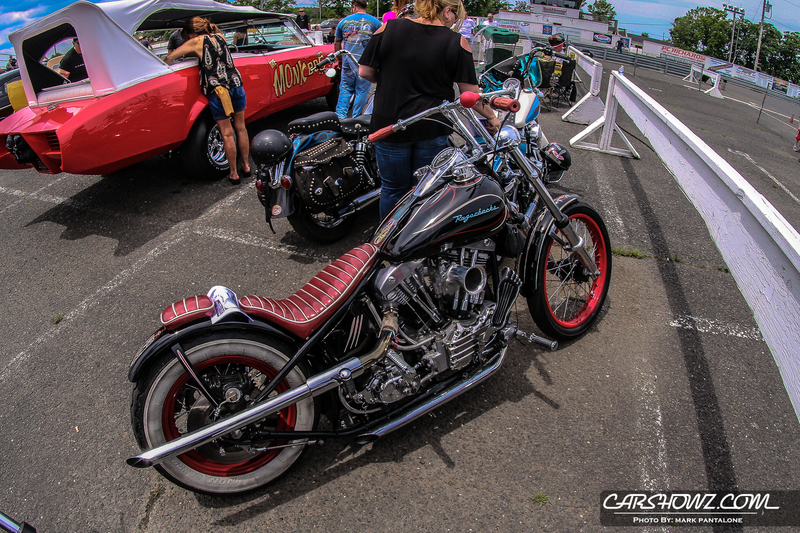 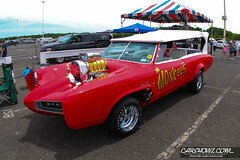 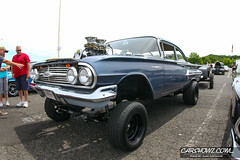 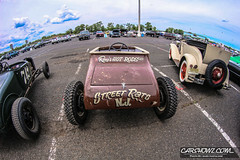 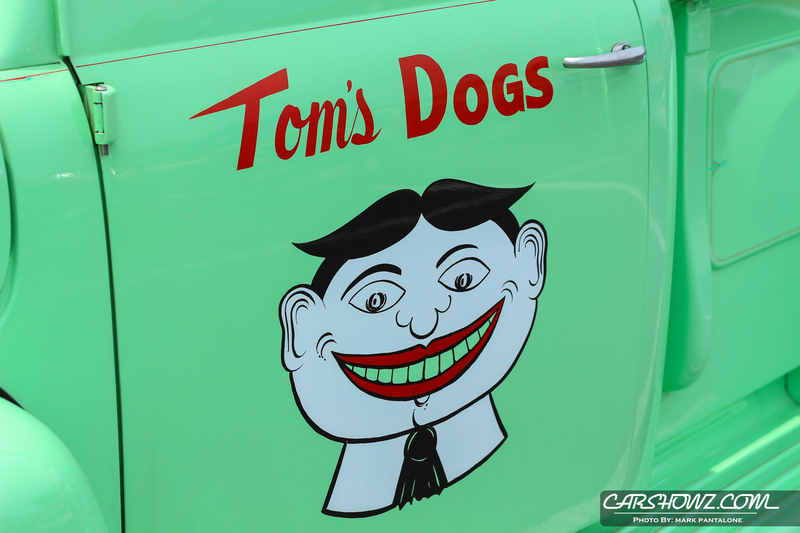 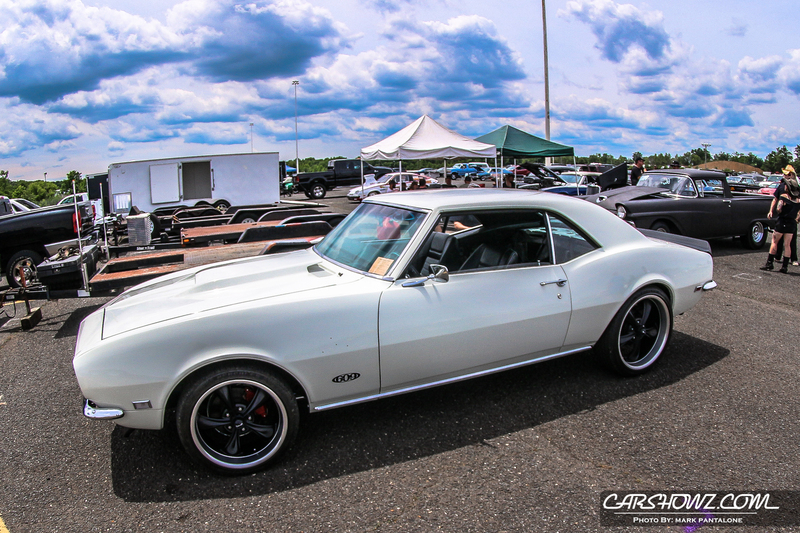 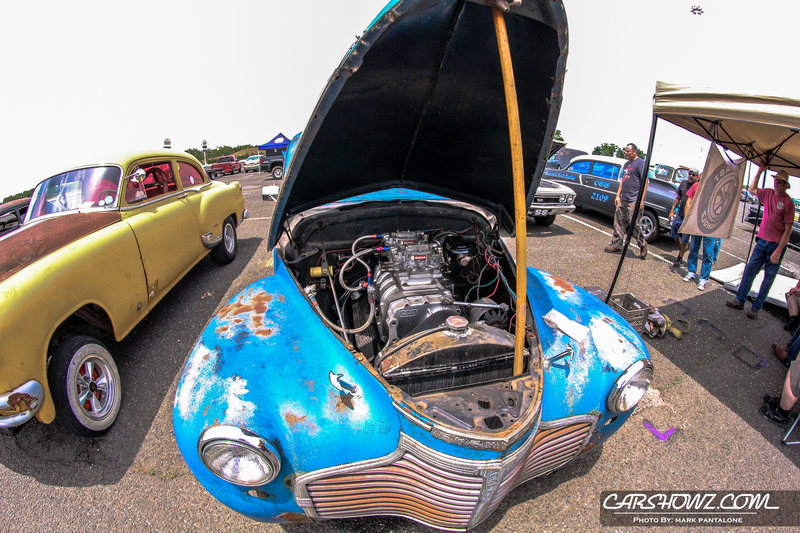 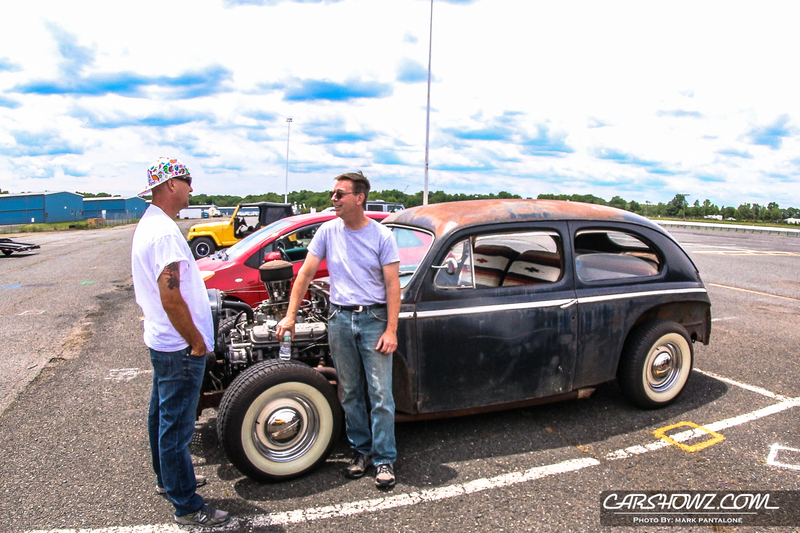 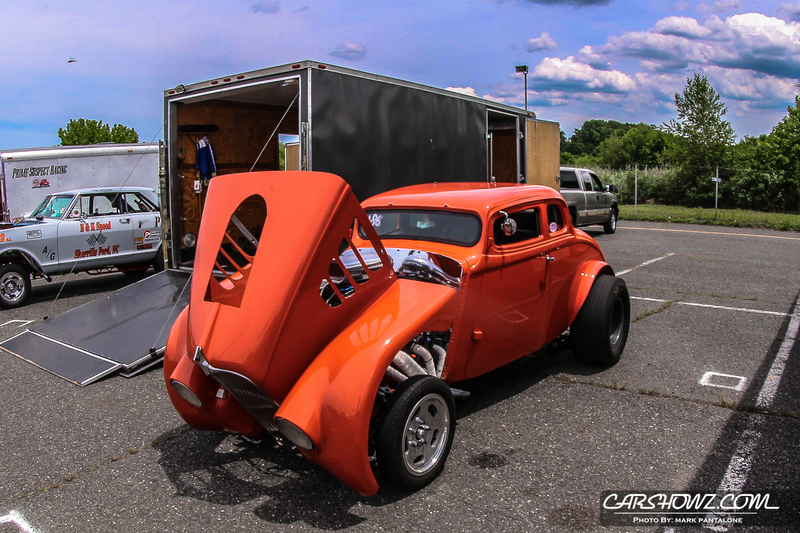 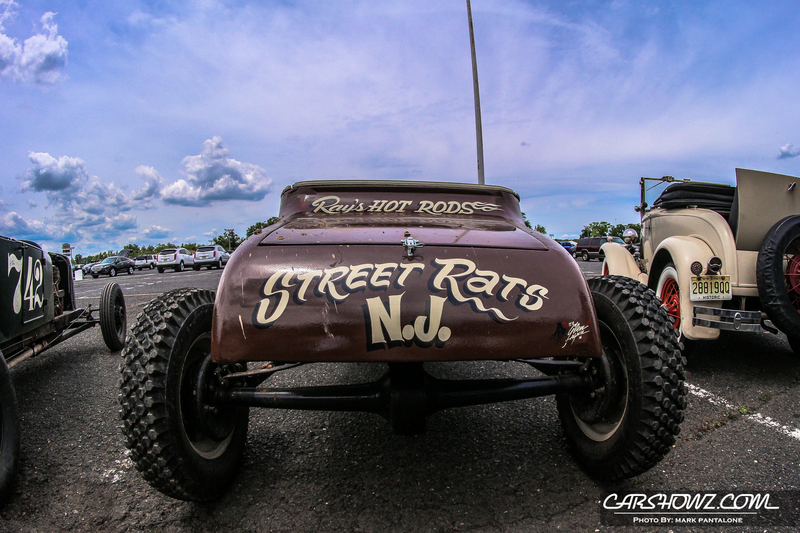 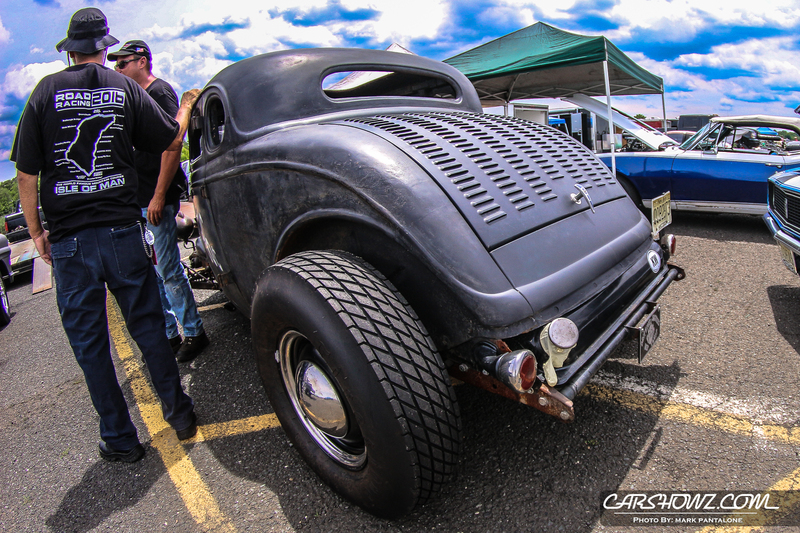 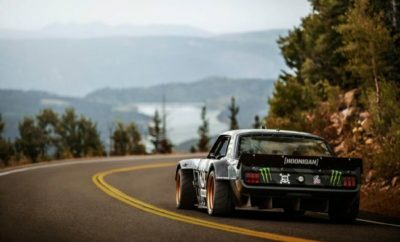 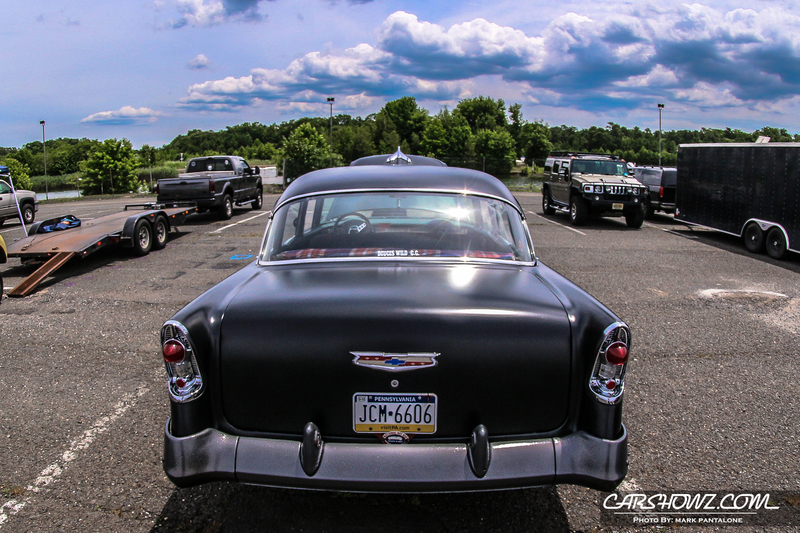 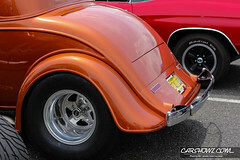 There’s nothing like old school drags, food, music, hot rods, and show cars. 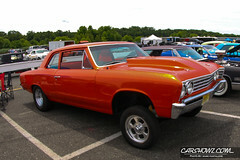 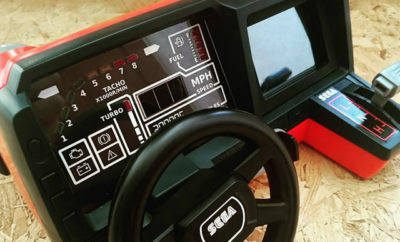 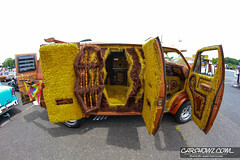 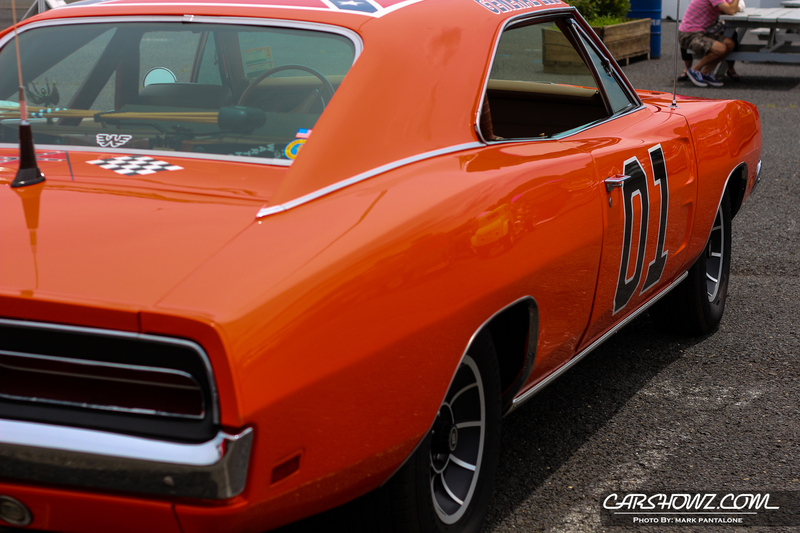 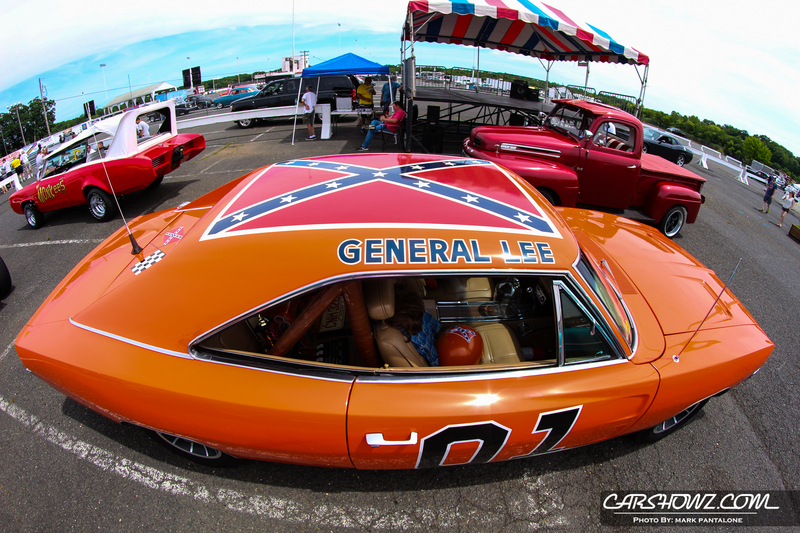 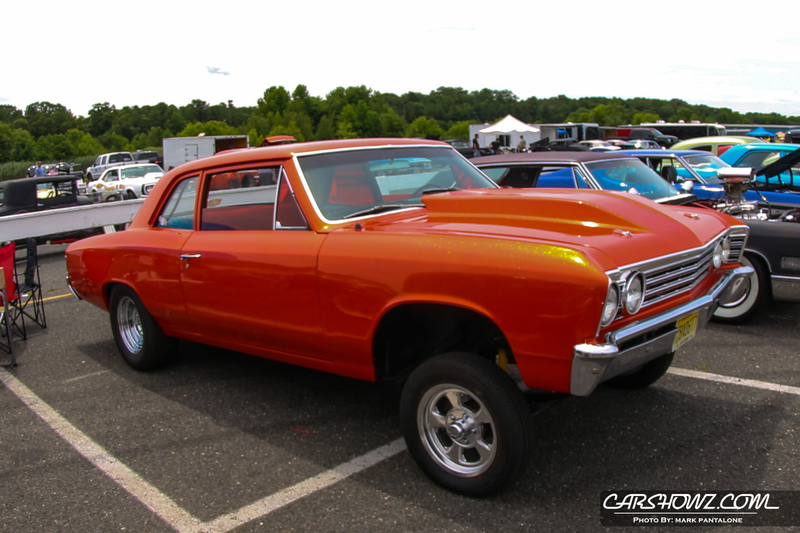 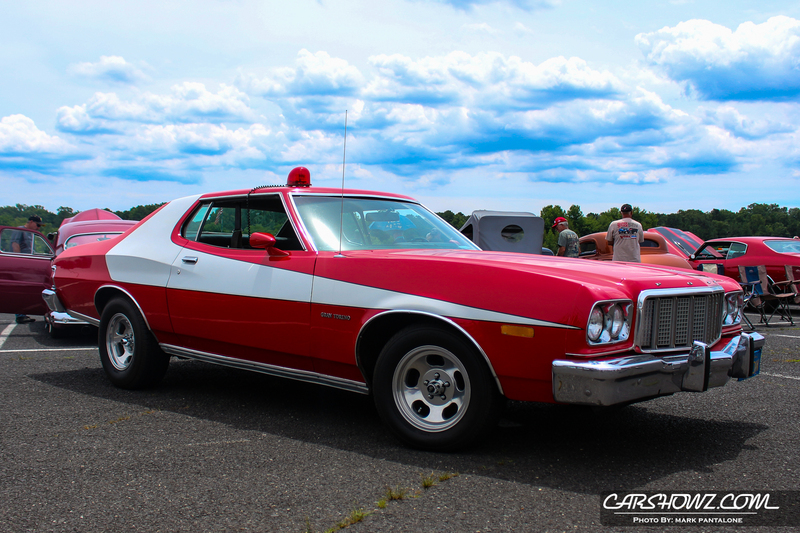 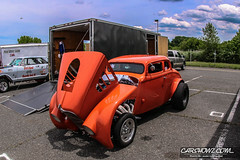 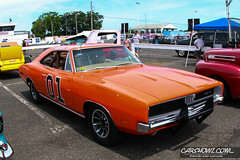 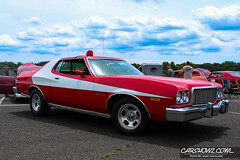 If you are looking for unique rides, Digs At ETown had them; everything from the General Lee, Starsky and Hutch to the Monkeemobile. 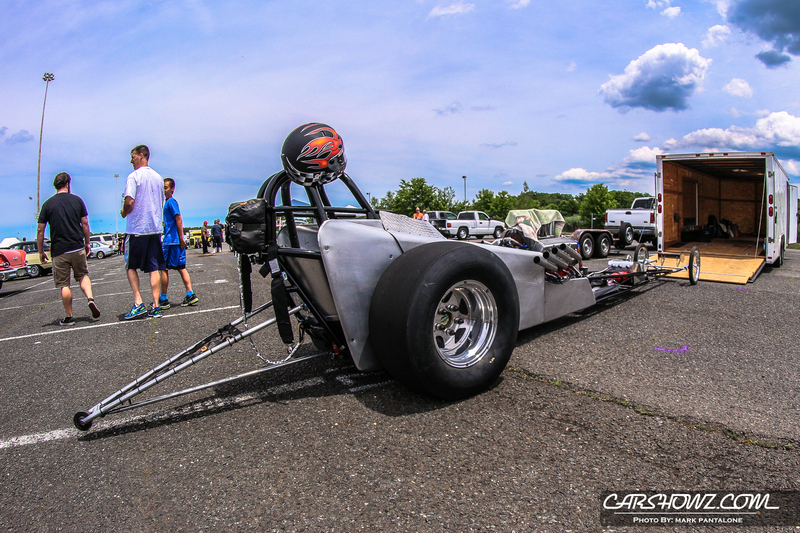 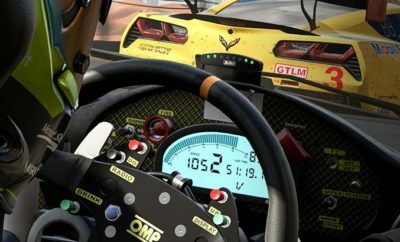 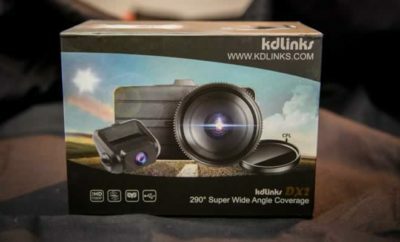 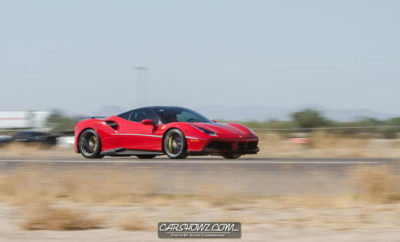 Check out Mark Pantalone’s coverage below. 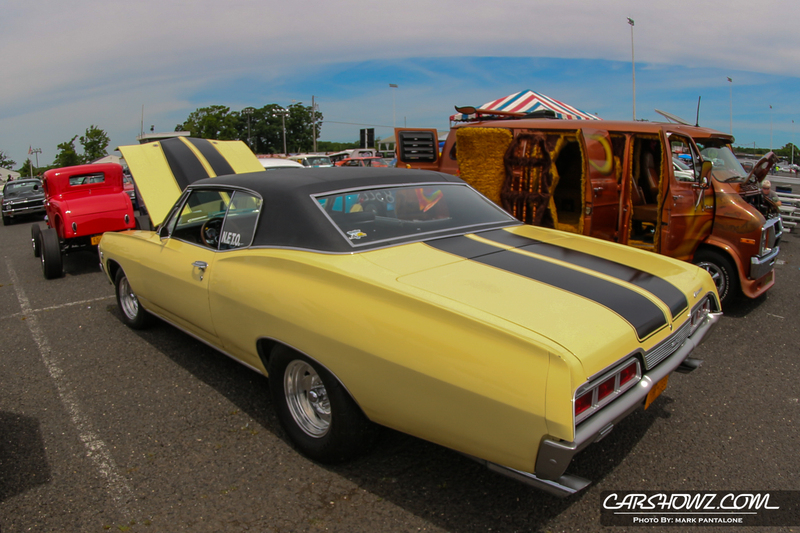 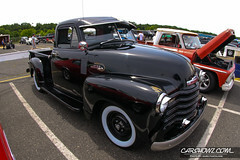 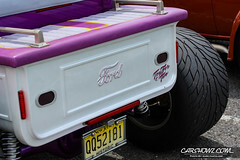 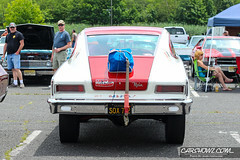 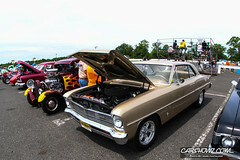 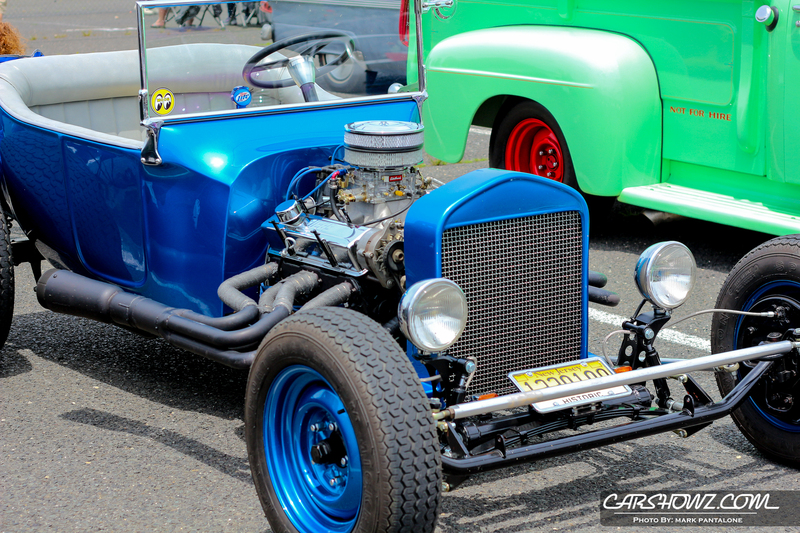 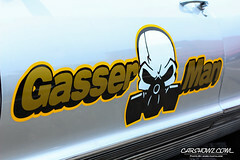 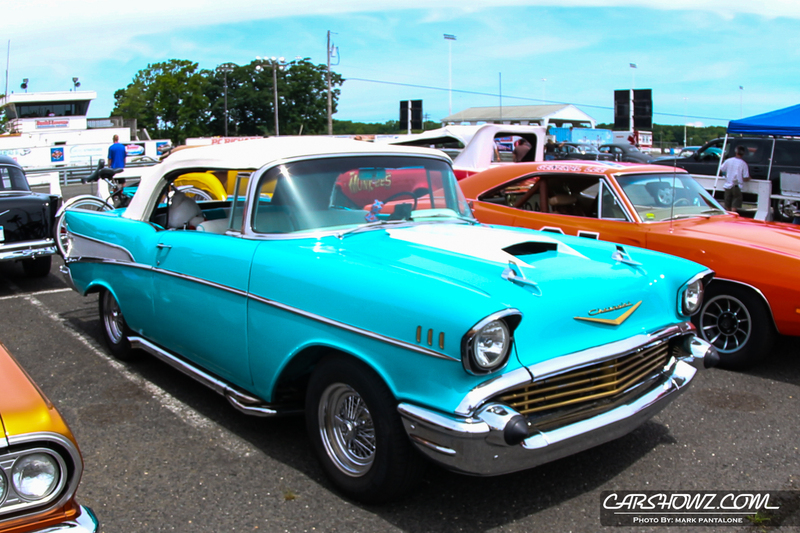 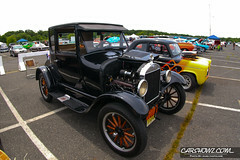 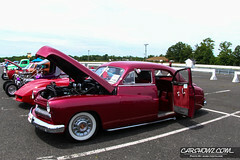 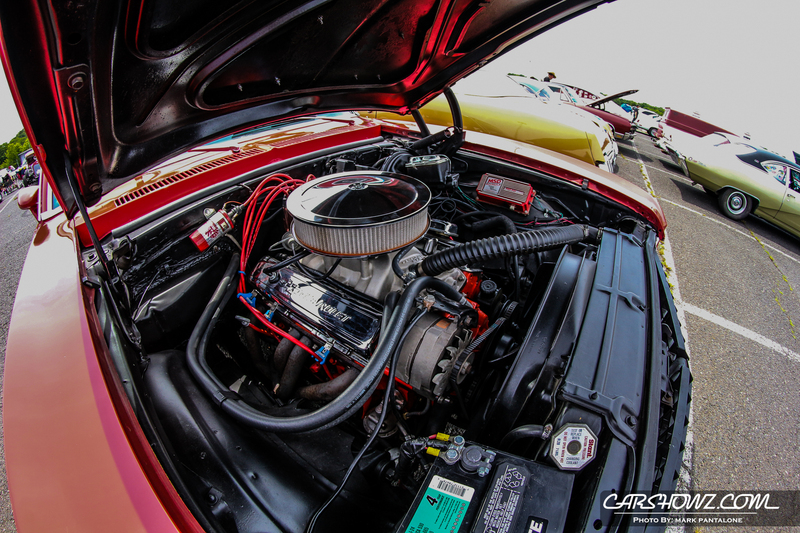 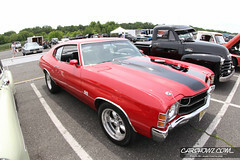 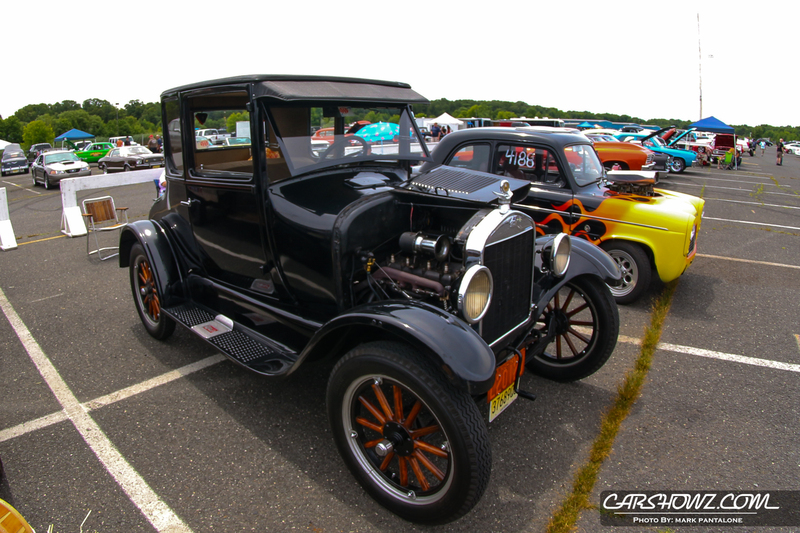 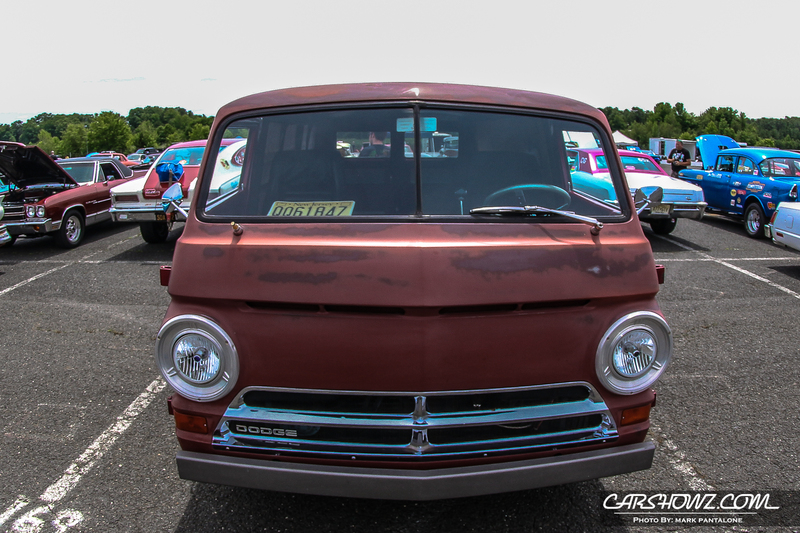 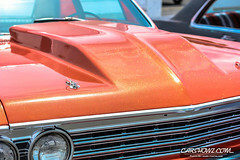 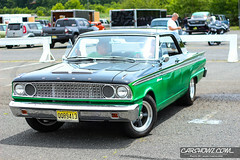 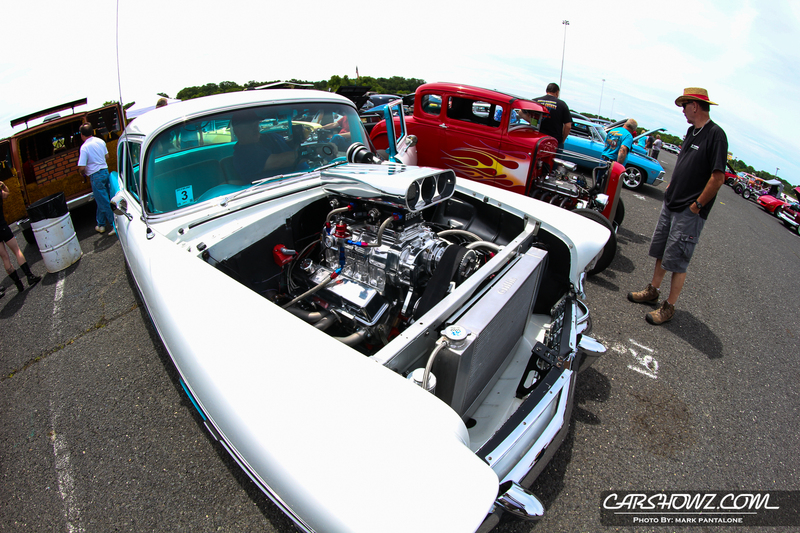 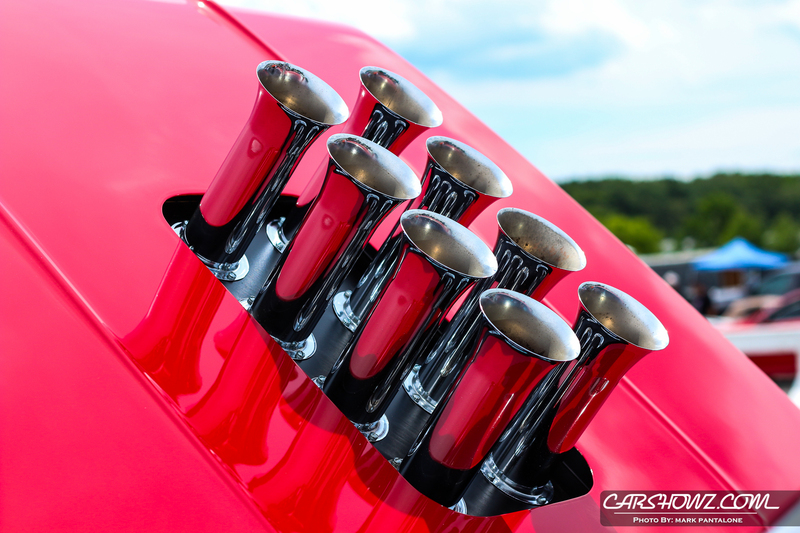 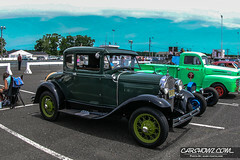 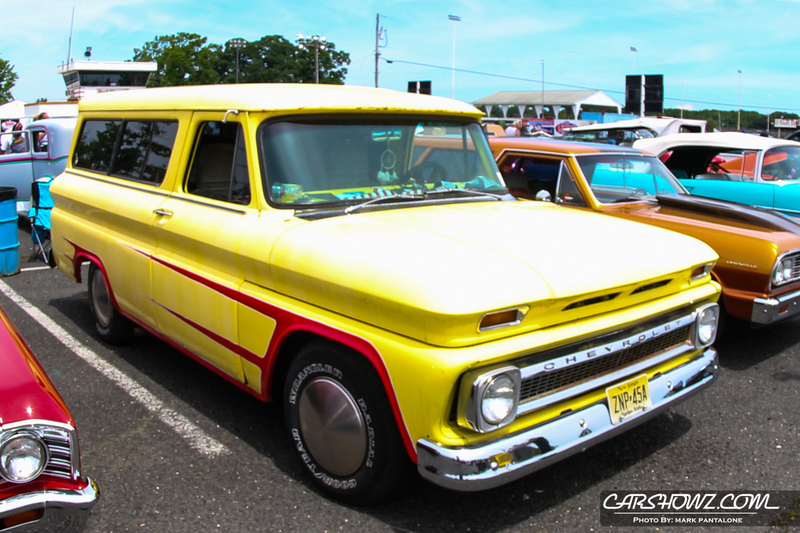 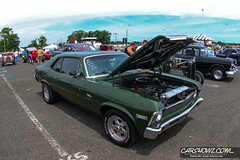 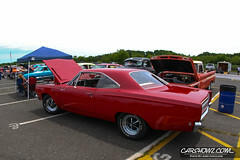 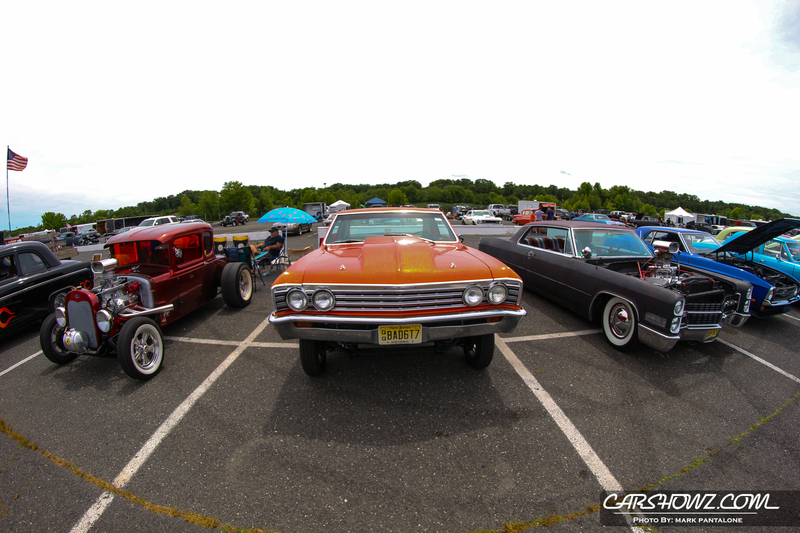 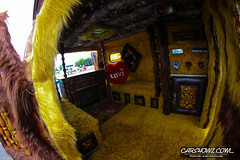 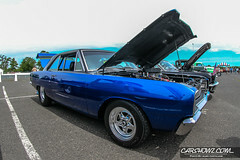 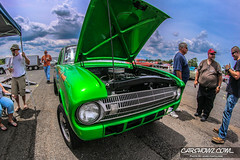 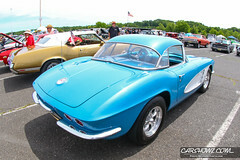 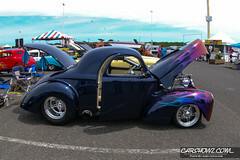 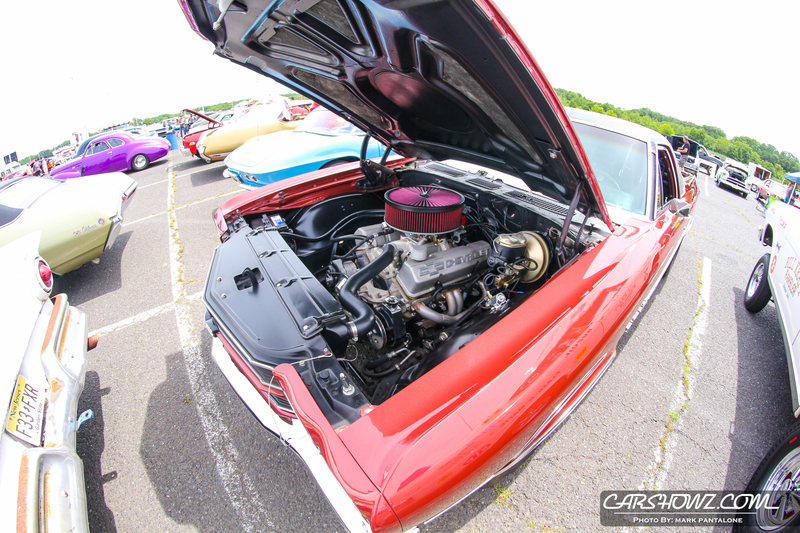 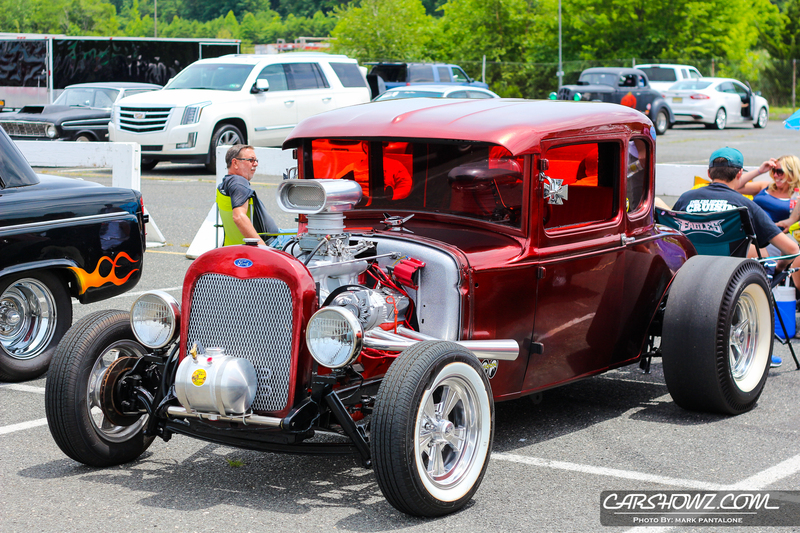 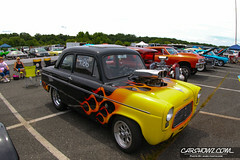 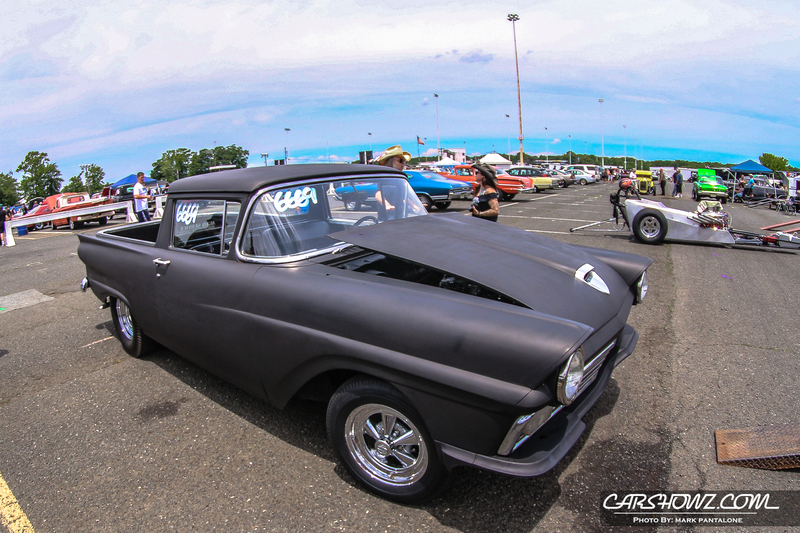 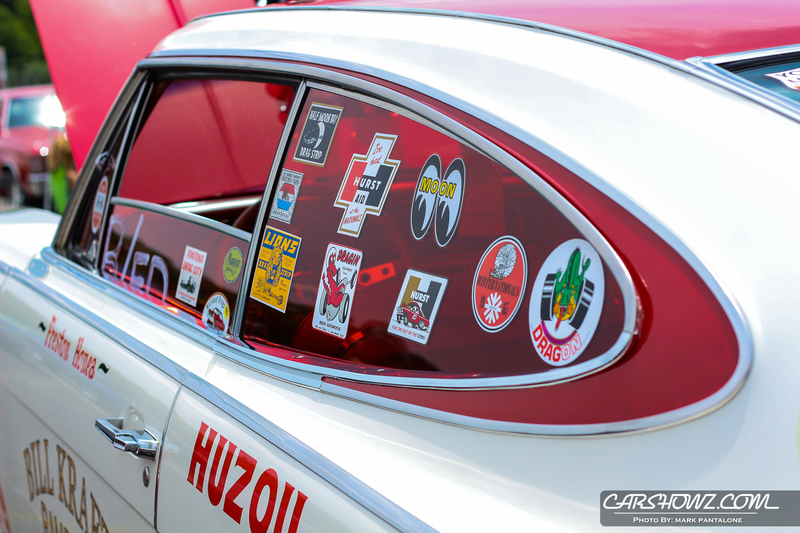 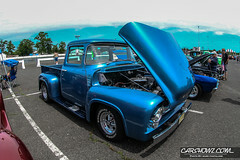 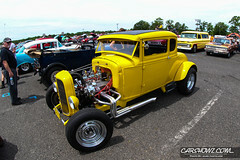 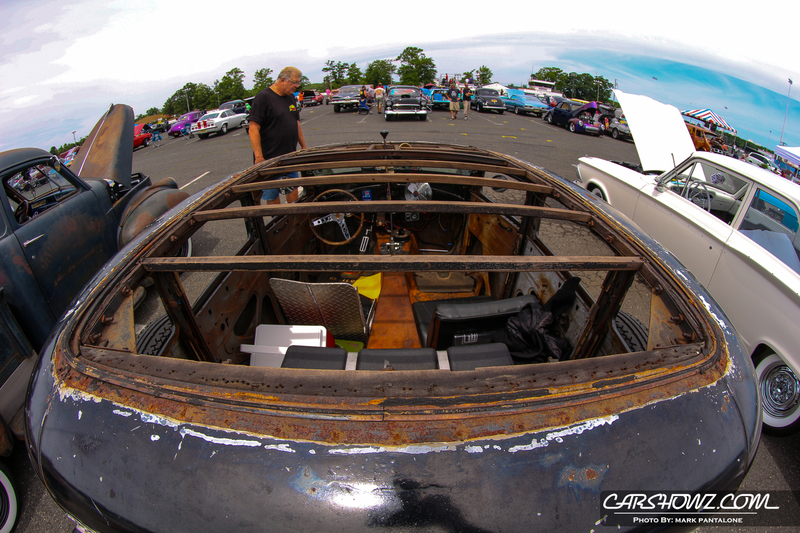 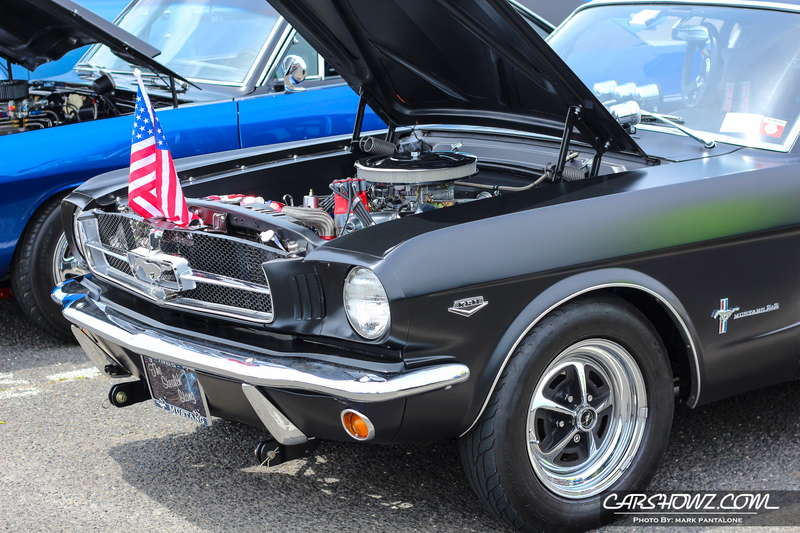 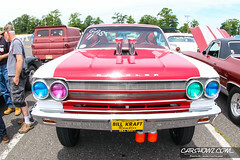 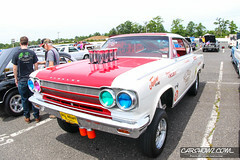 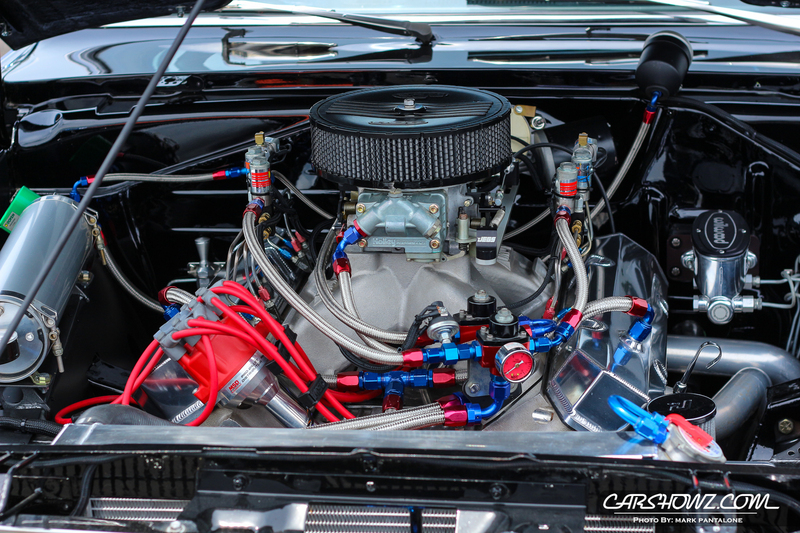 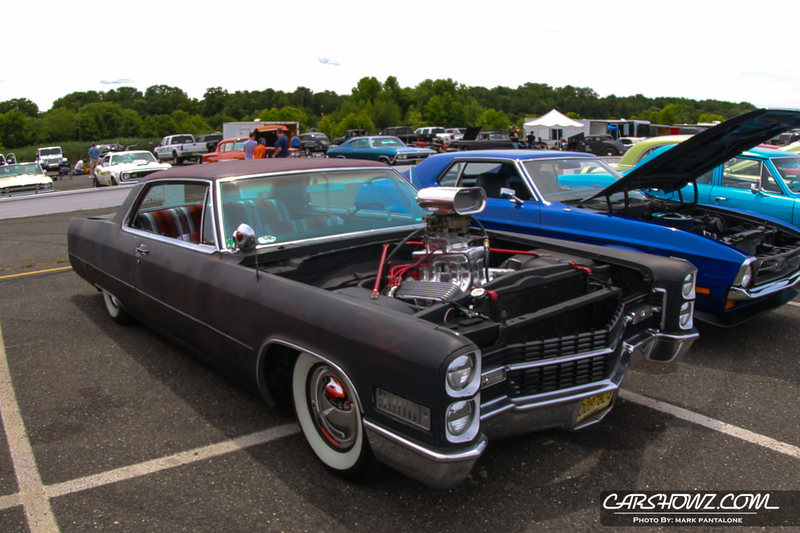 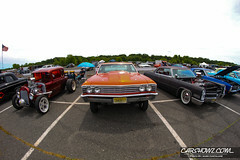 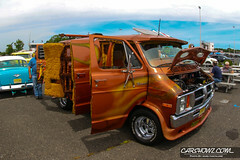 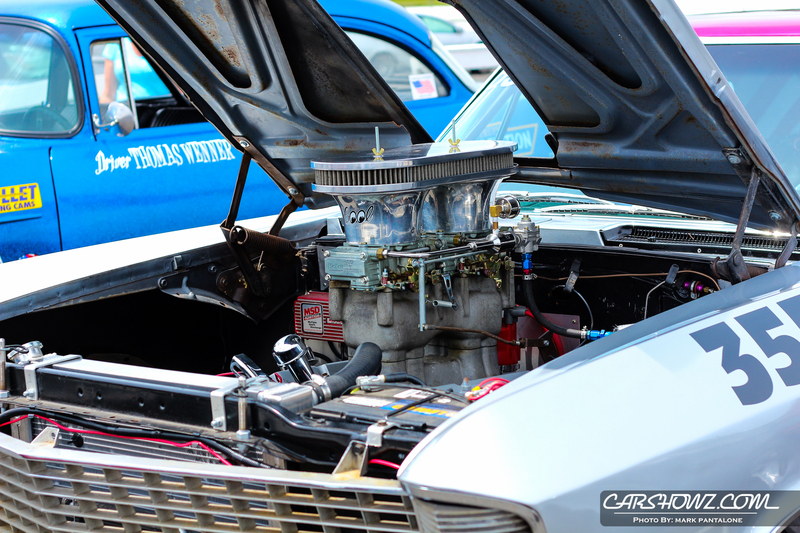 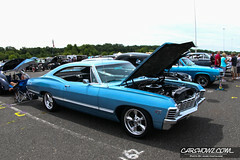 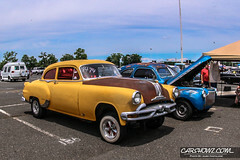 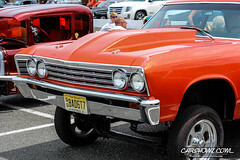 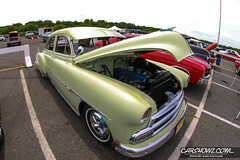 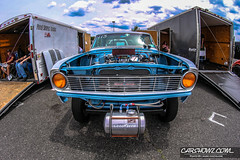 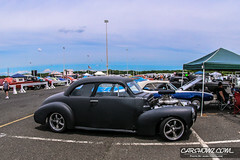 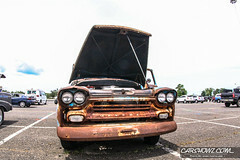 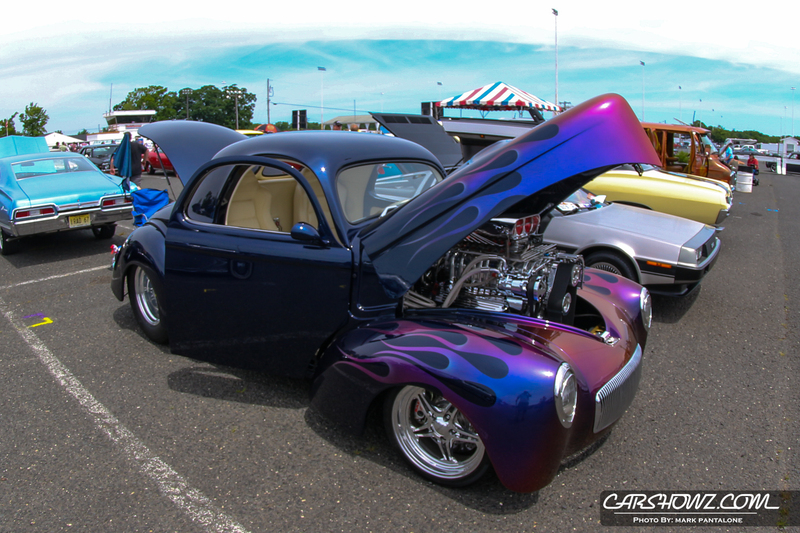 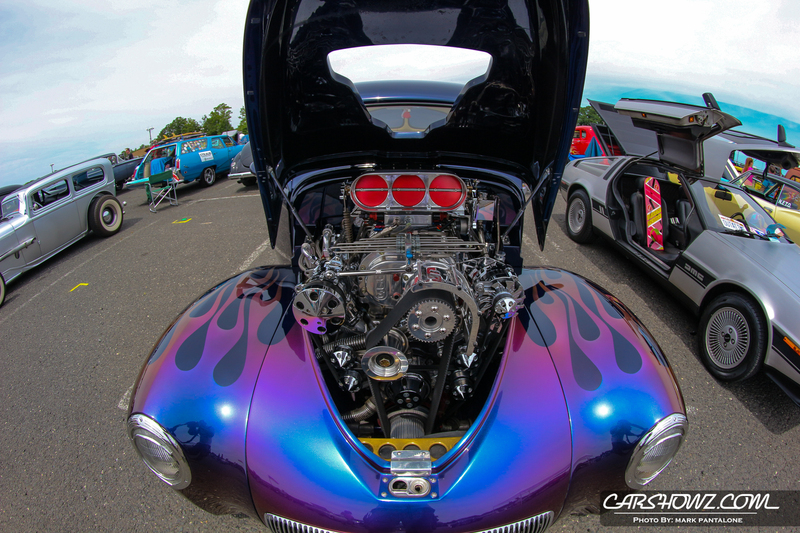 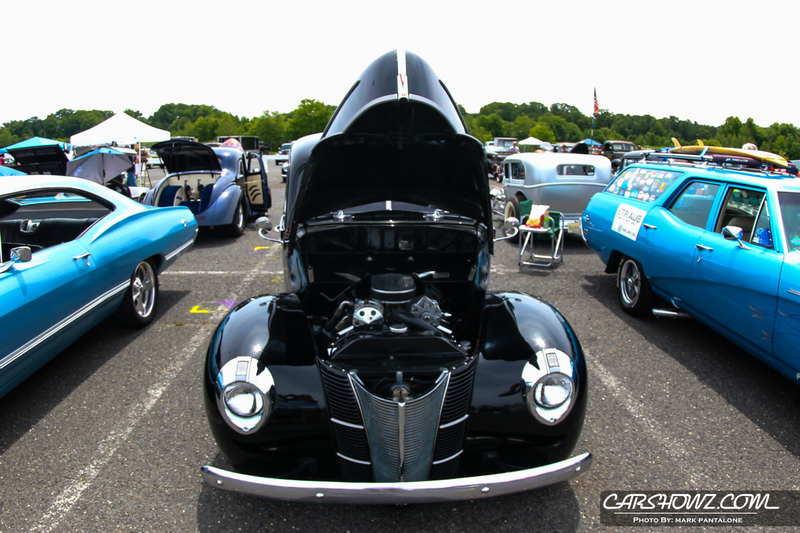 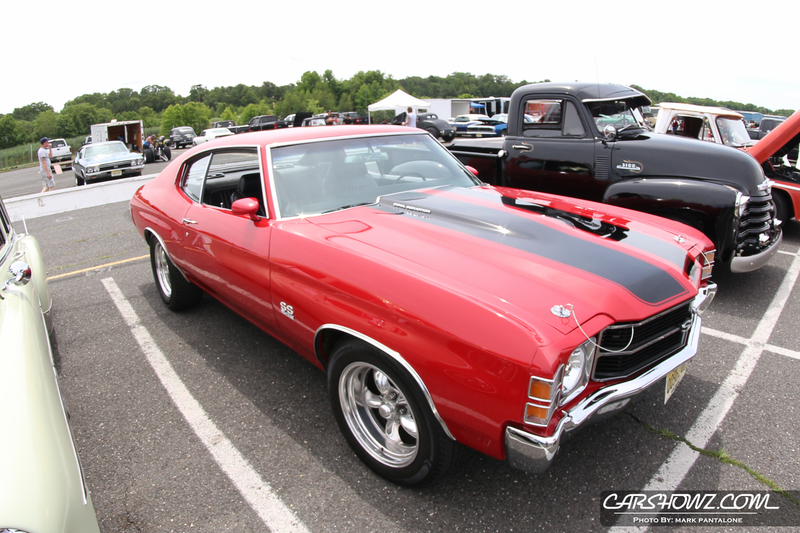 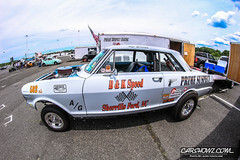 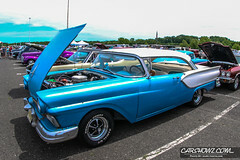 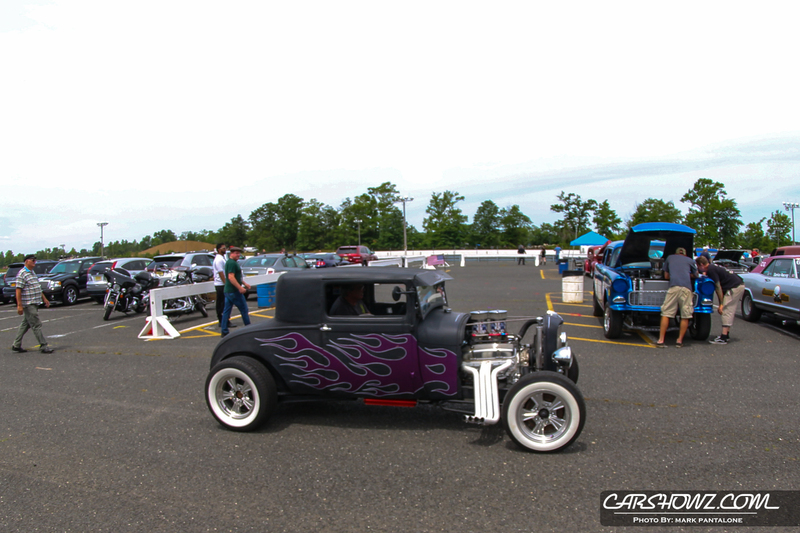 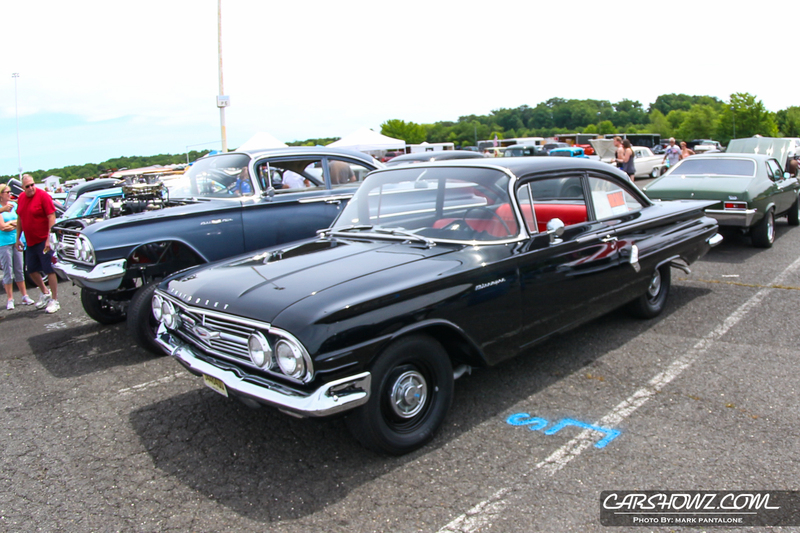 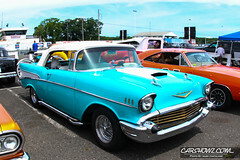 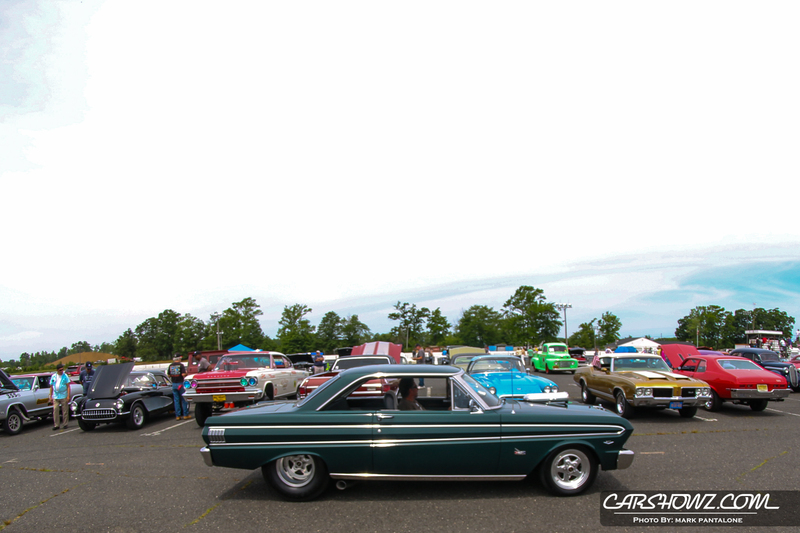 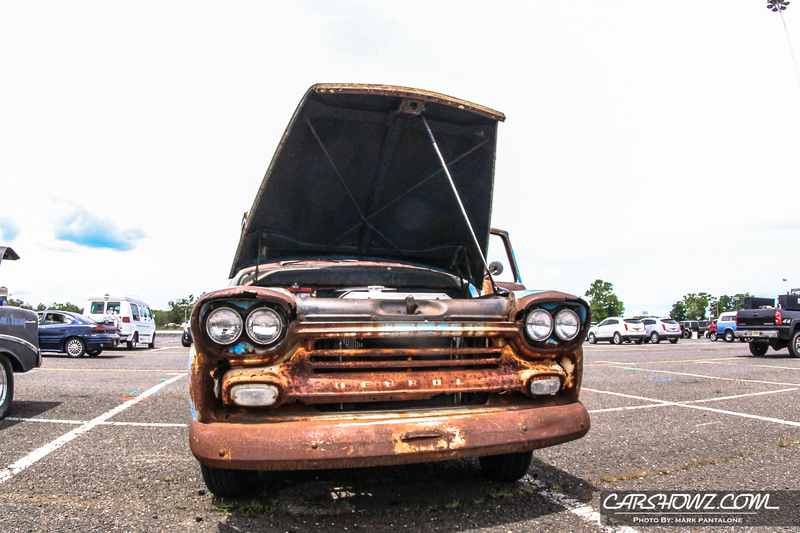 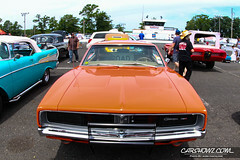 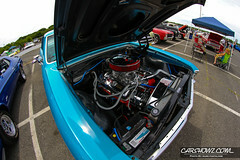 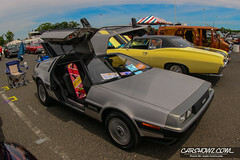 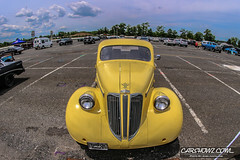 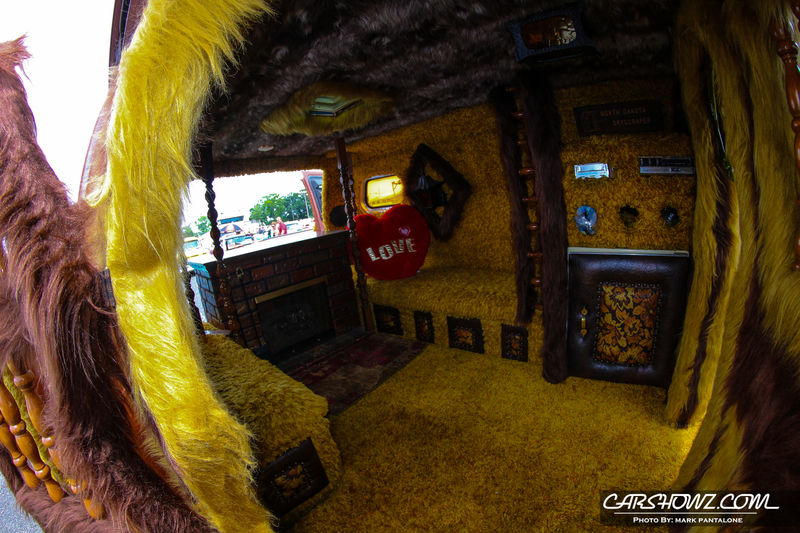 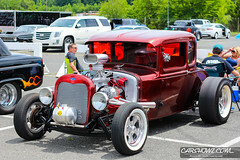 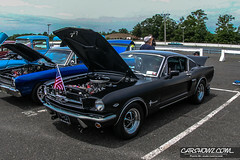 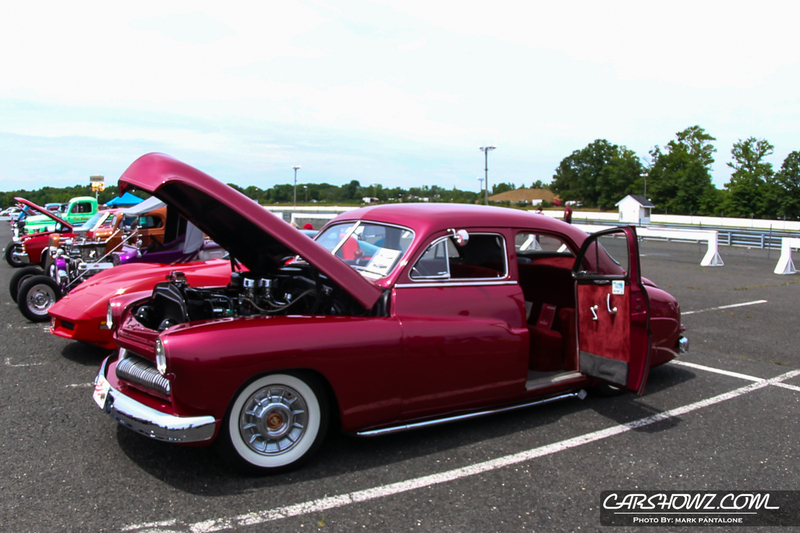 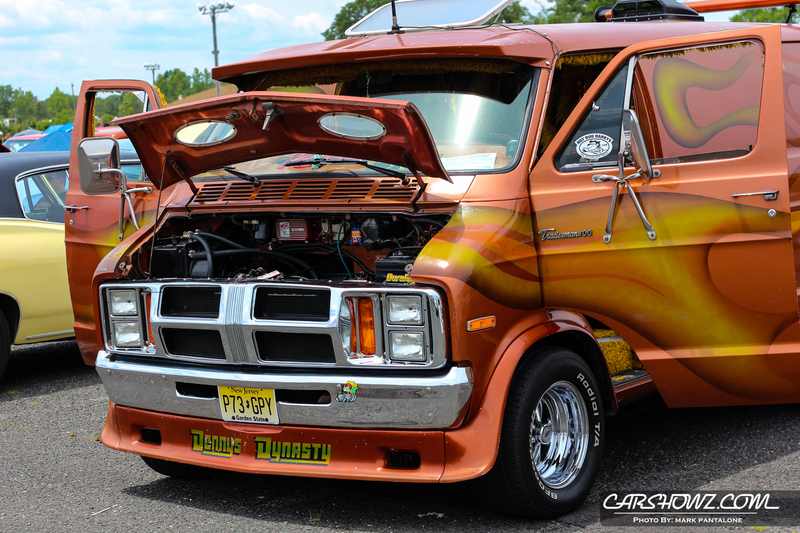 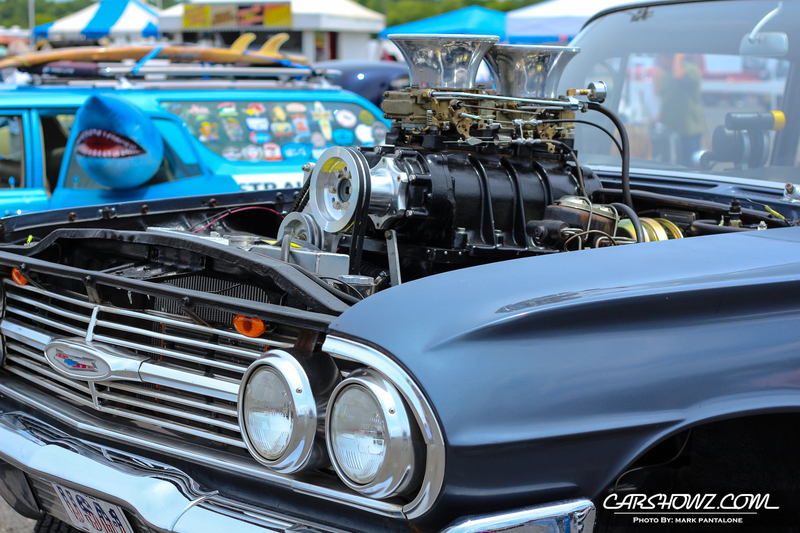 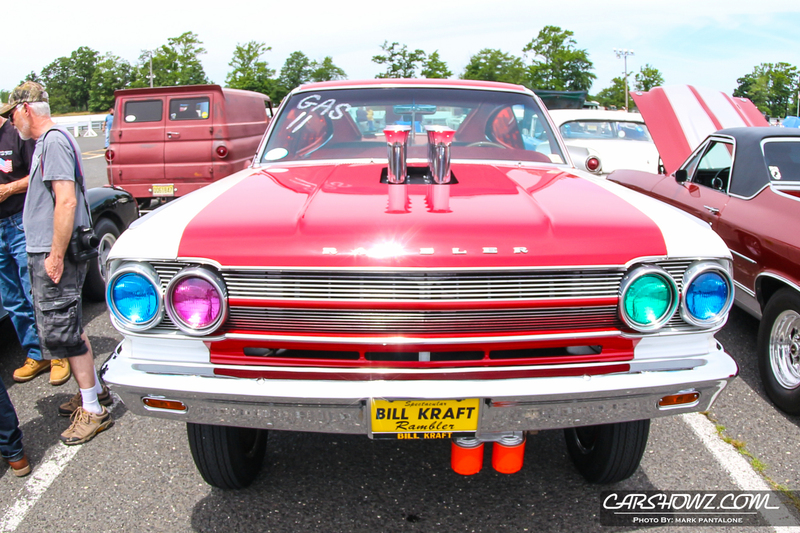 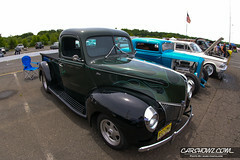 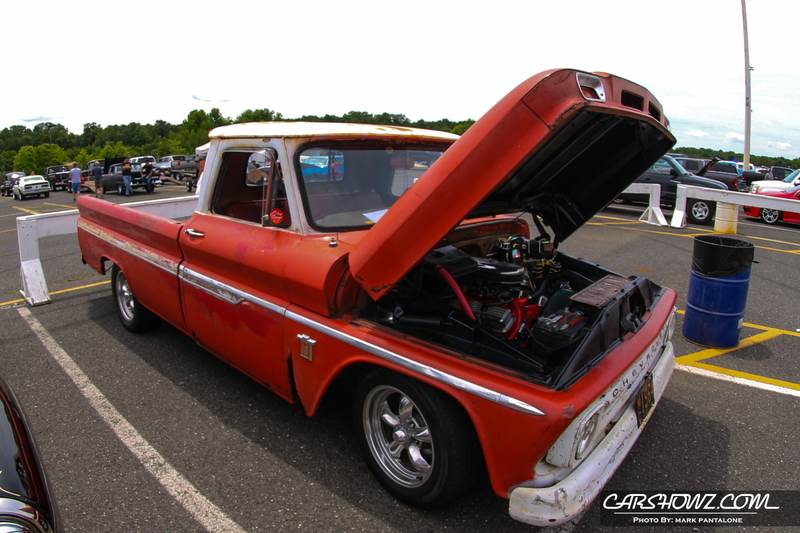 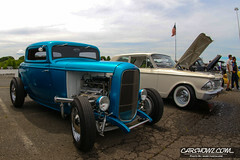 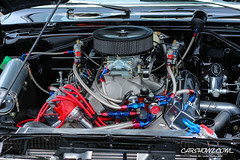 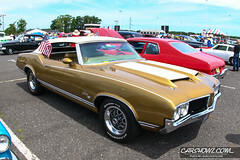 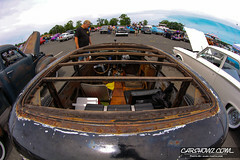 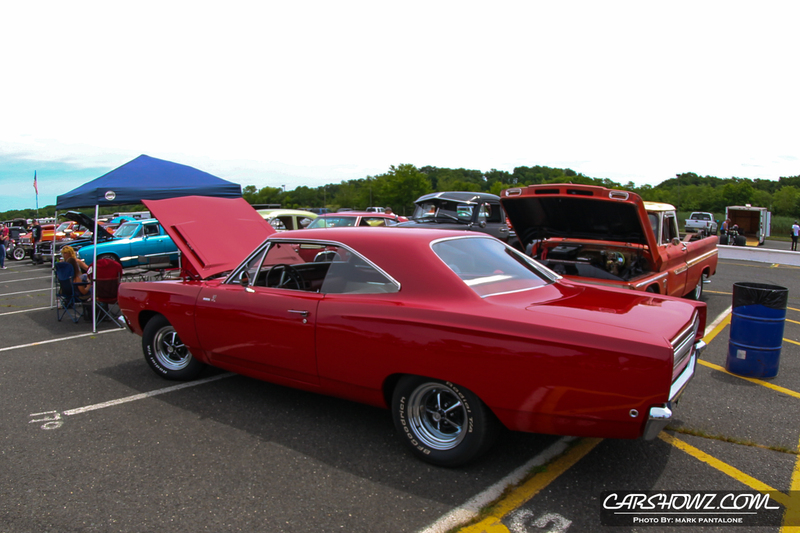 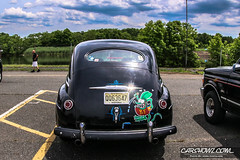 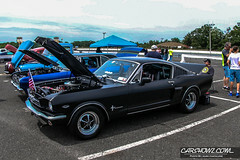 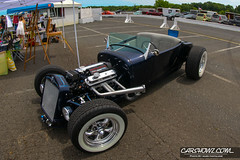 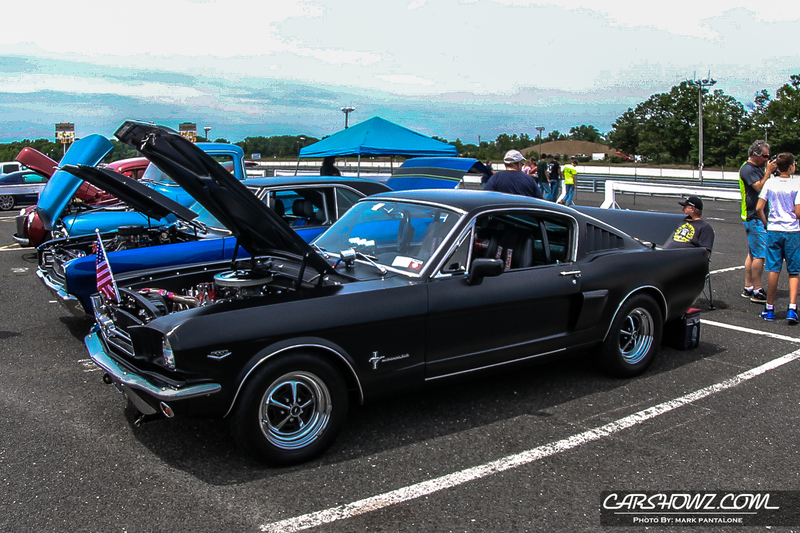 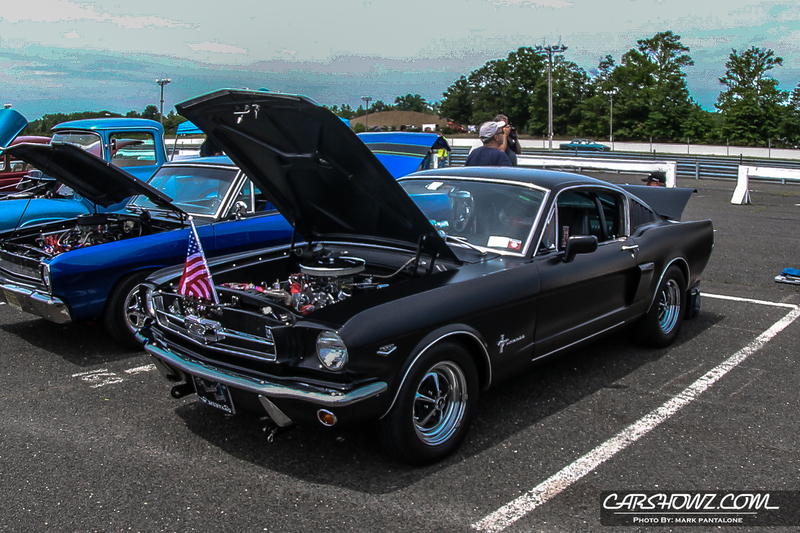 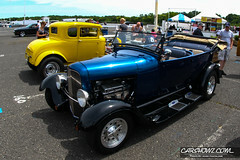 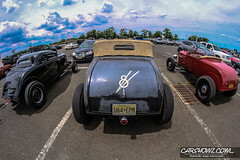 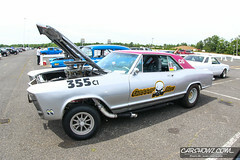 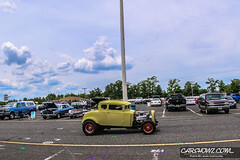 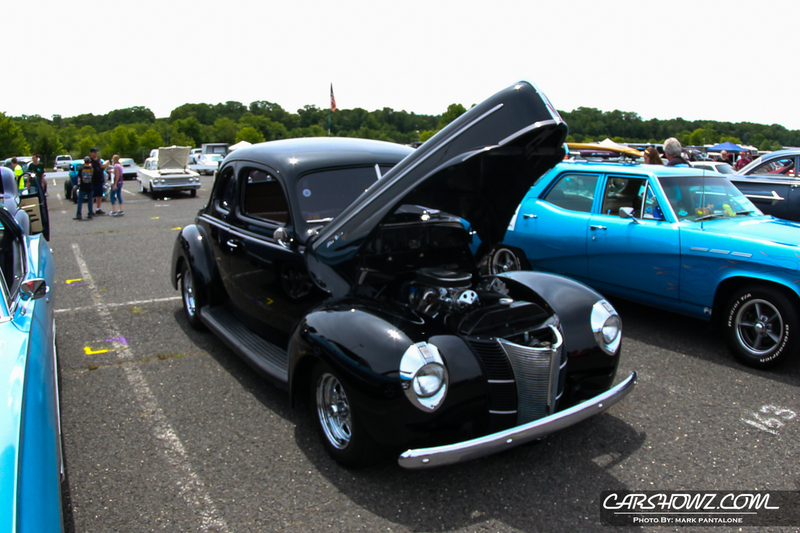 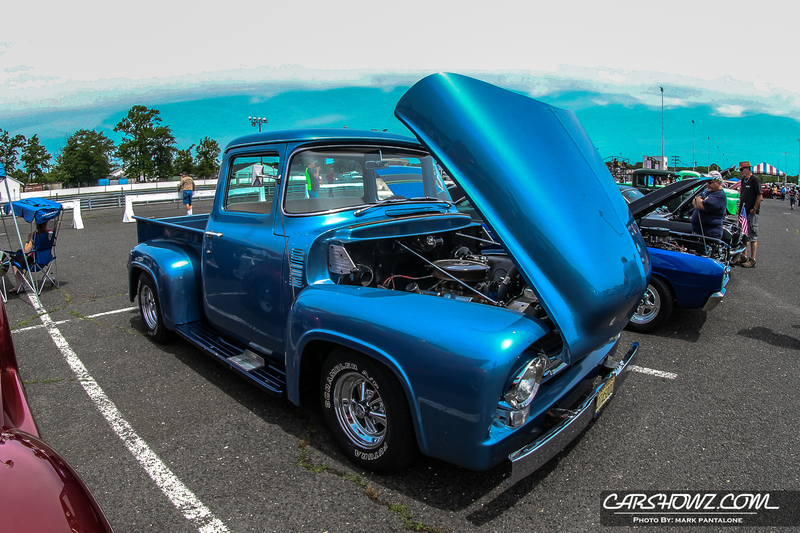 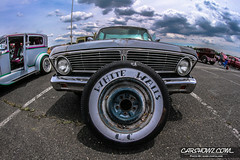 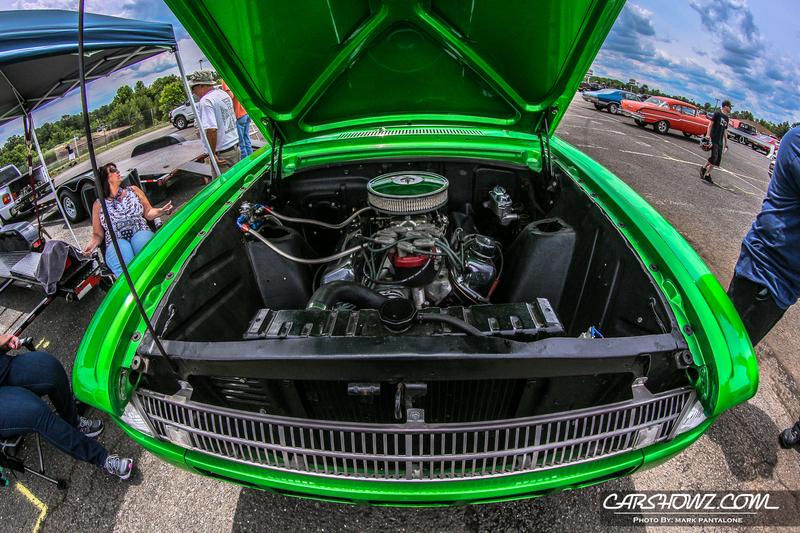 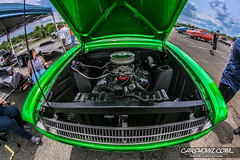 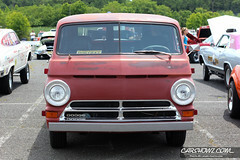 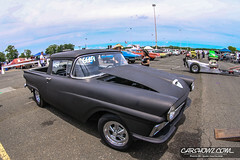 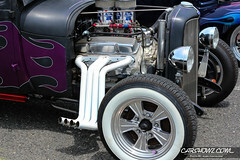 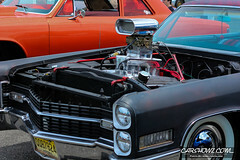 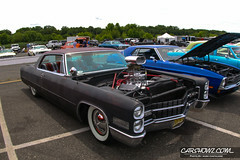 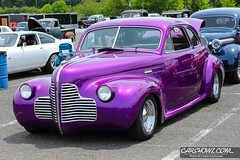 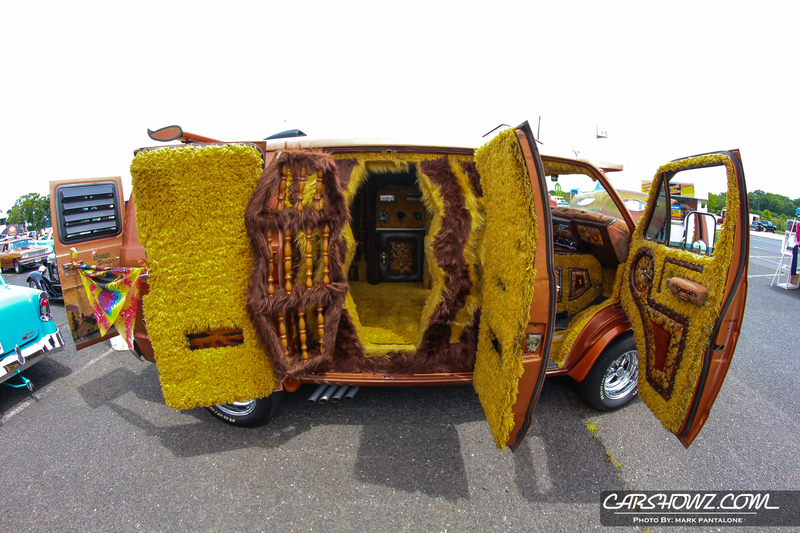 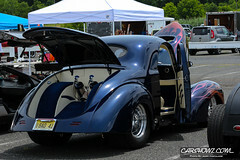 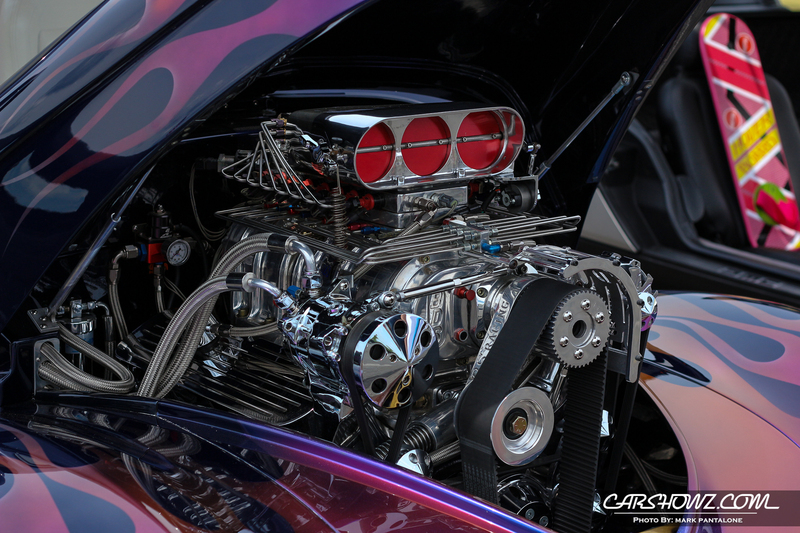 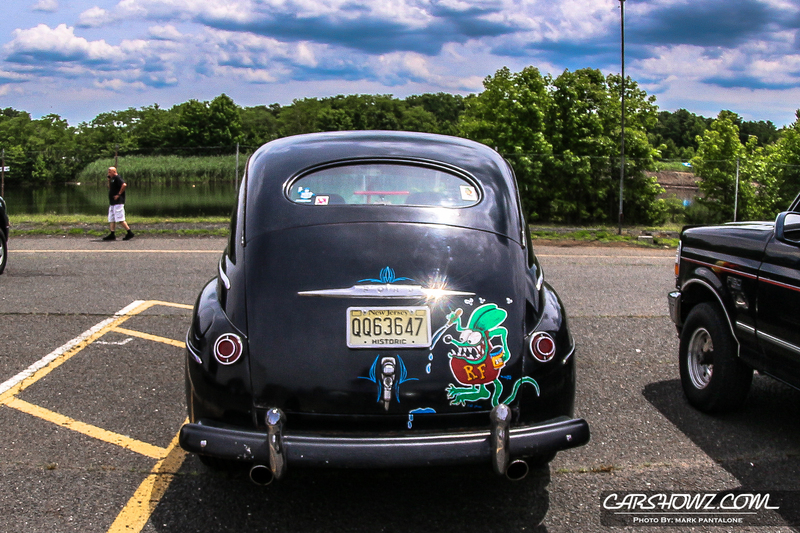 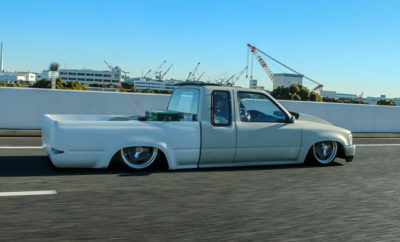 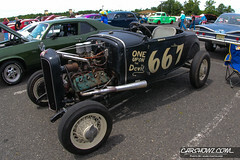 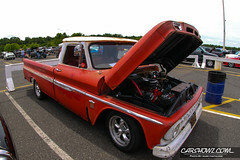 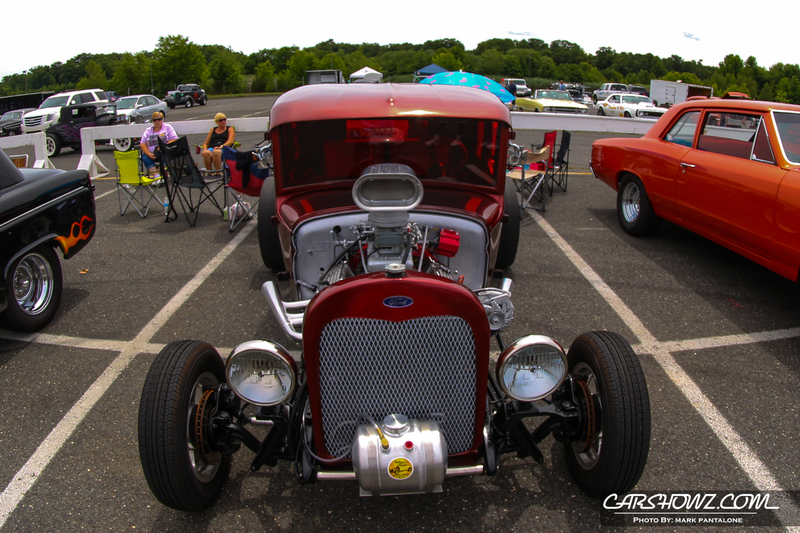 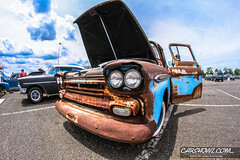 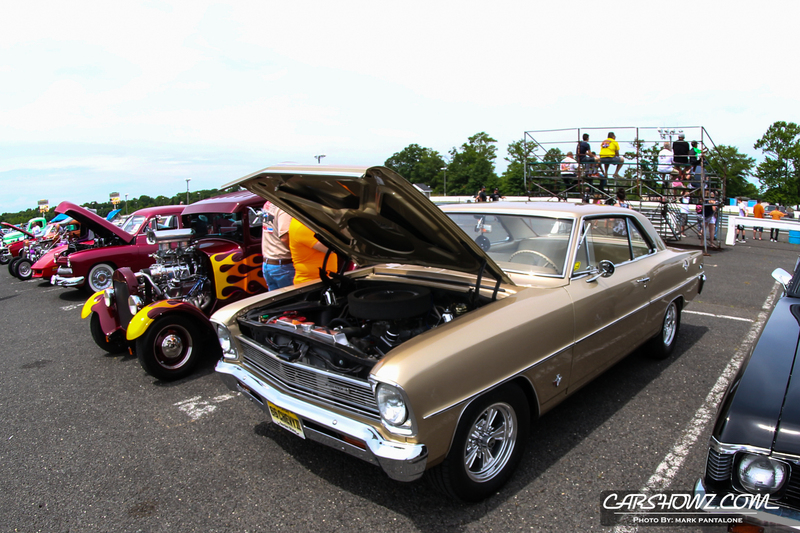 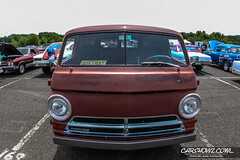 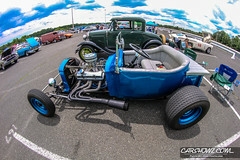 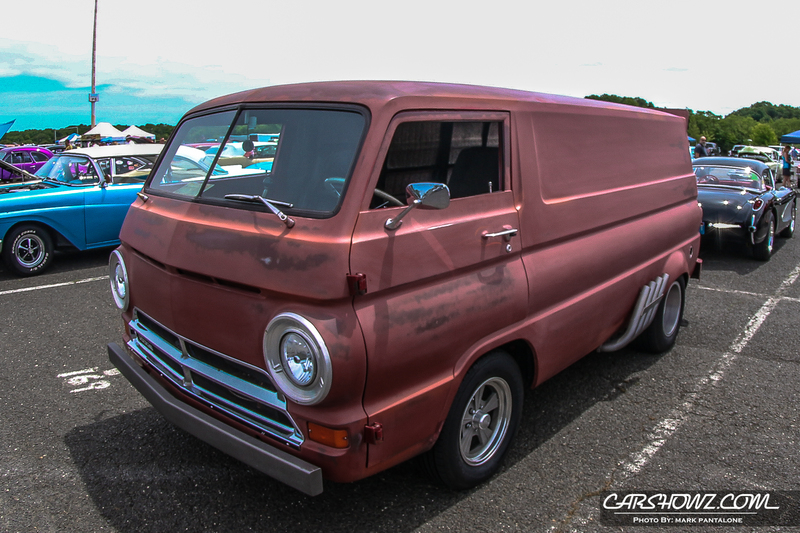 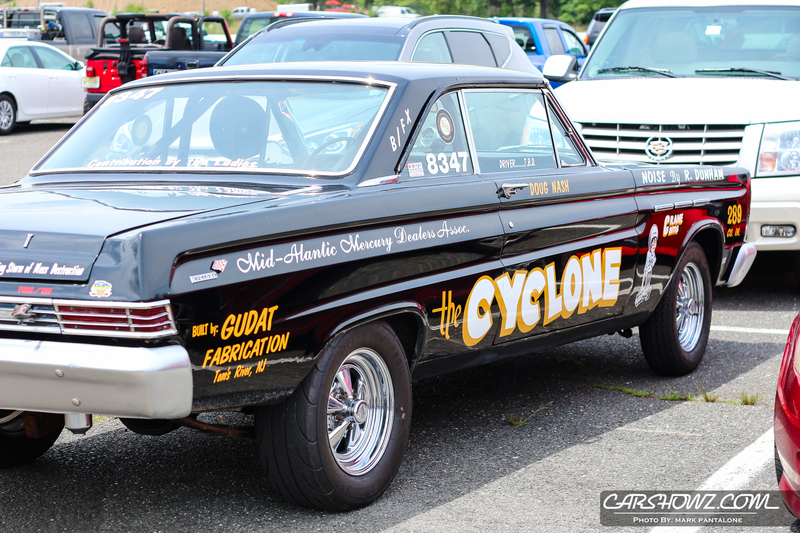 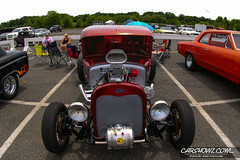 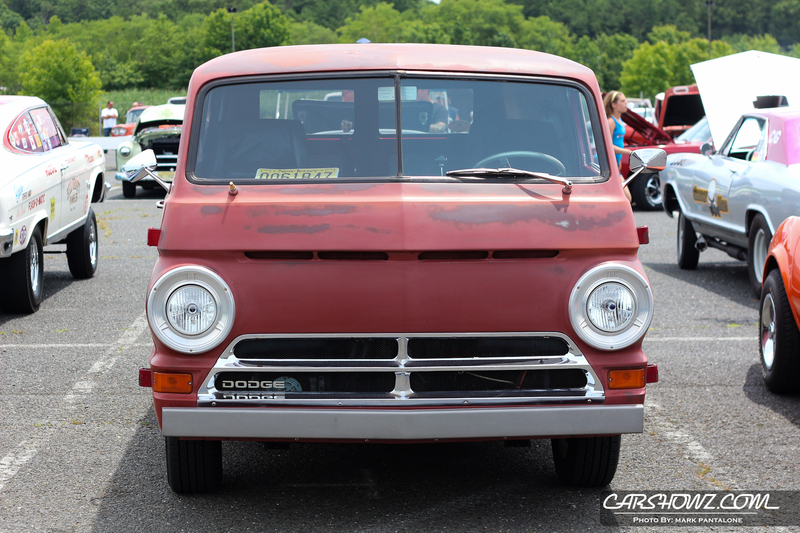 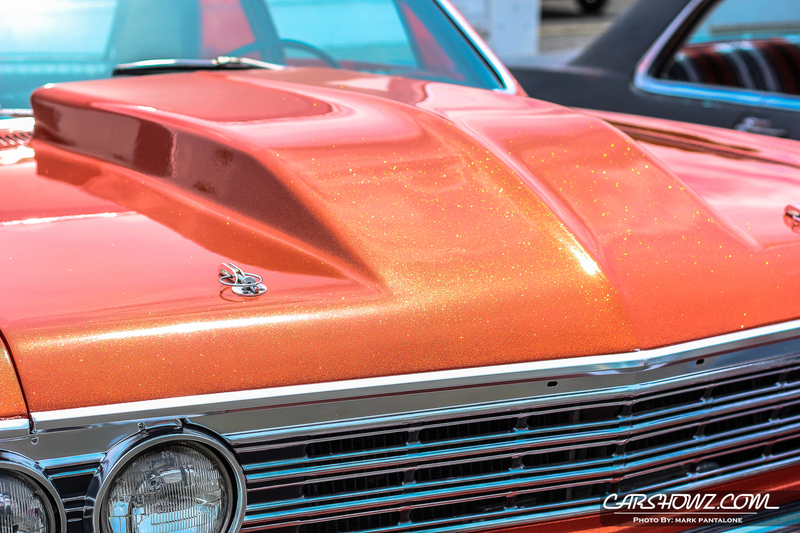 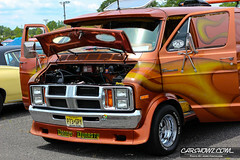 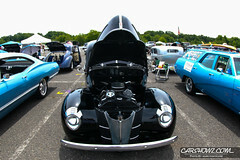 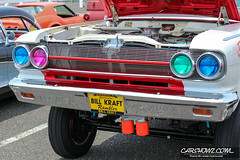 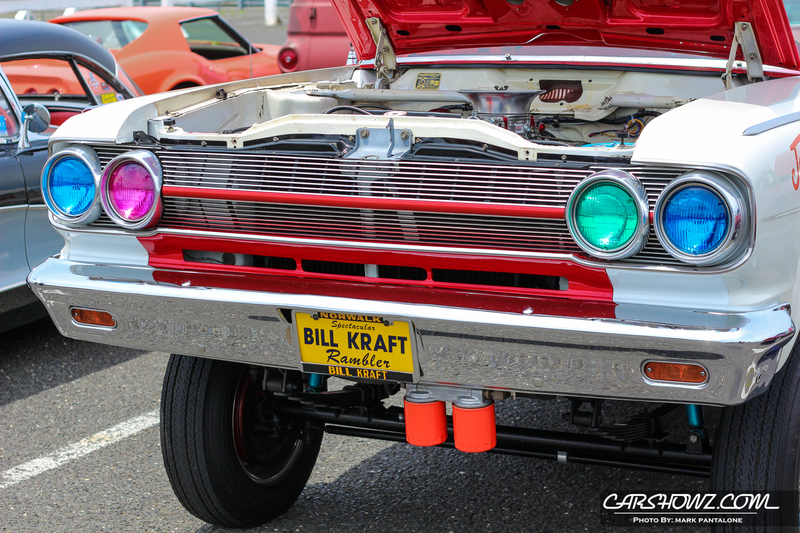 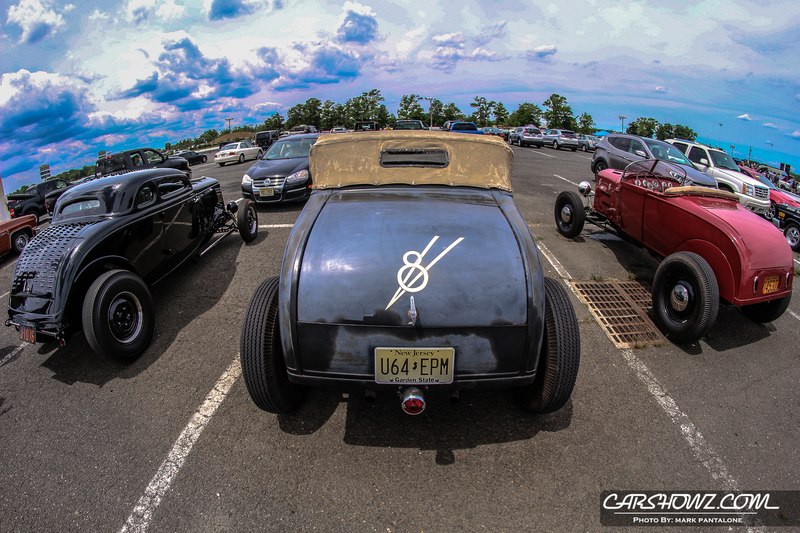 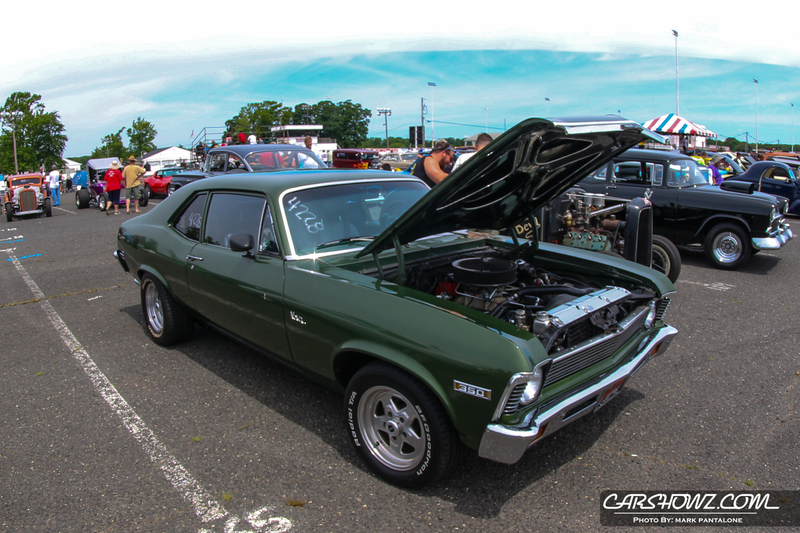 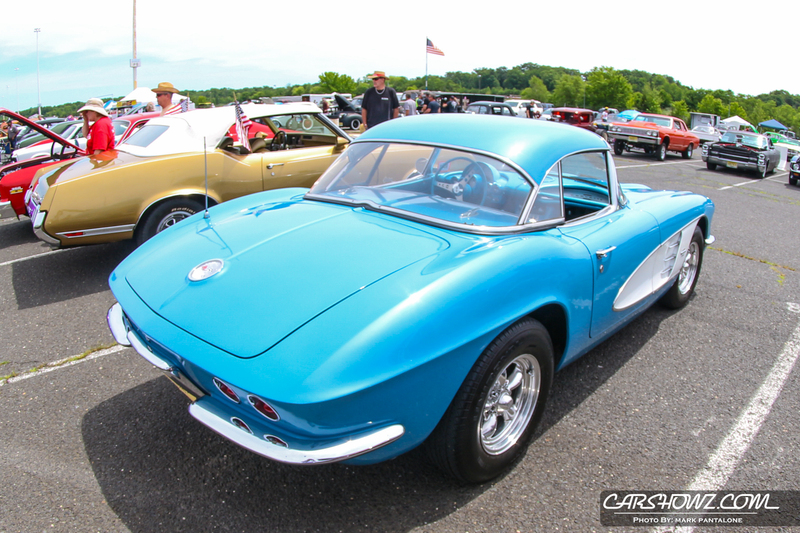 Be sure to share it with your friends and check out our coverage gallery here for more car show coverage.